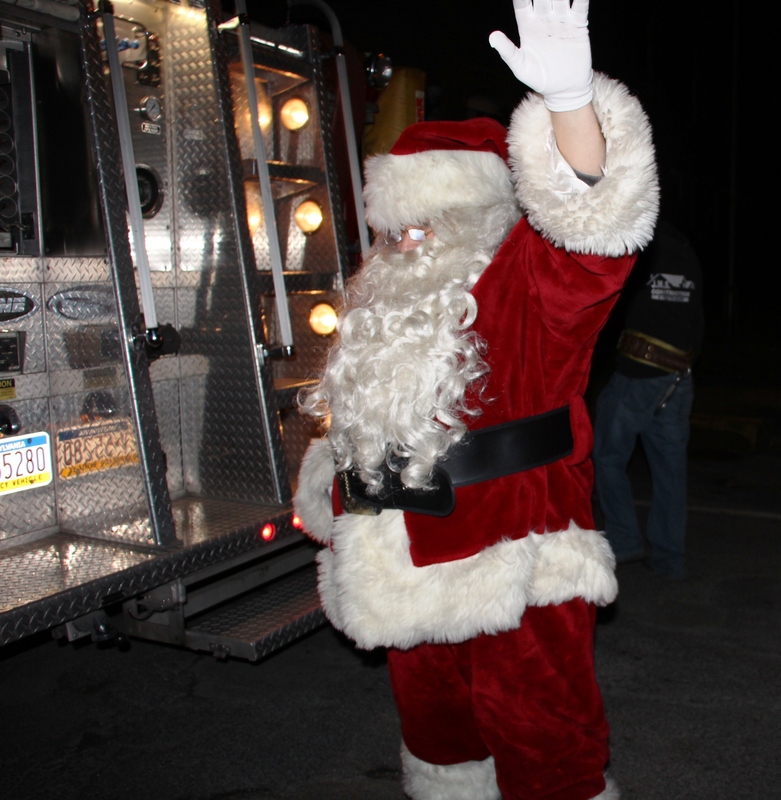 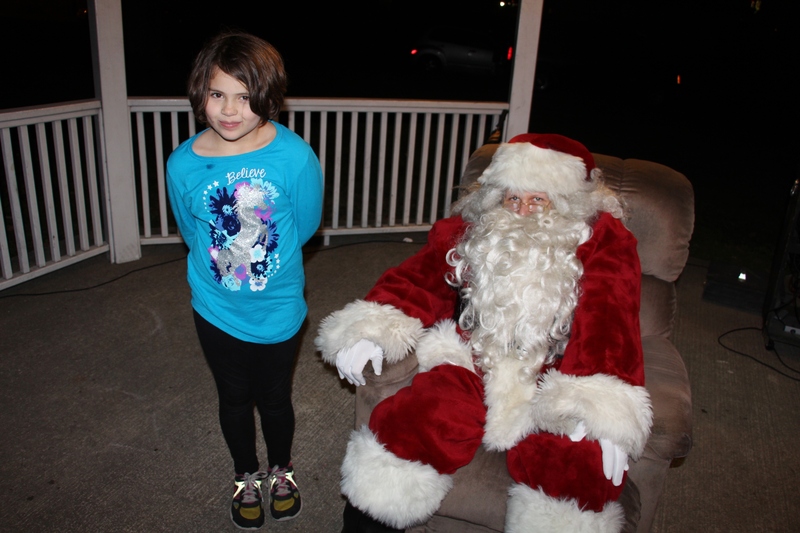 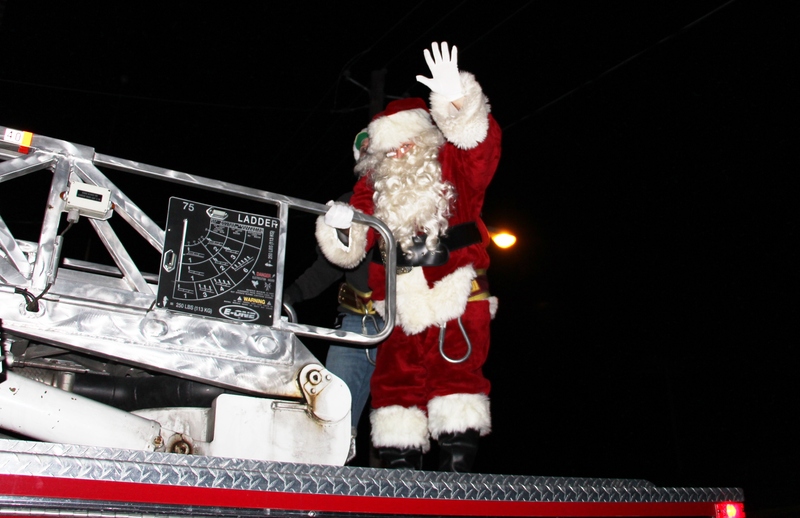 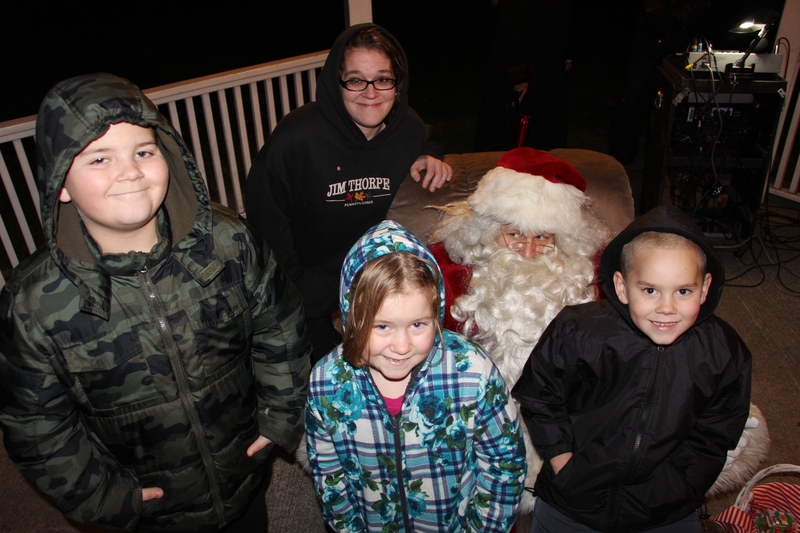 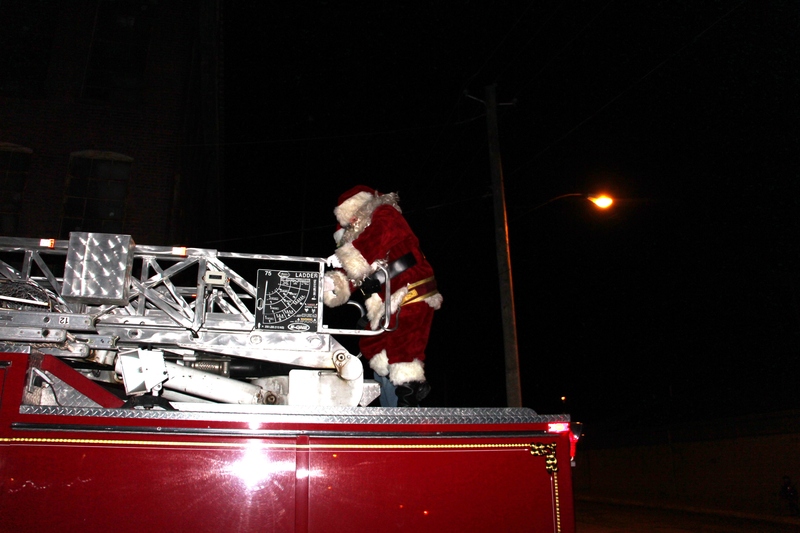 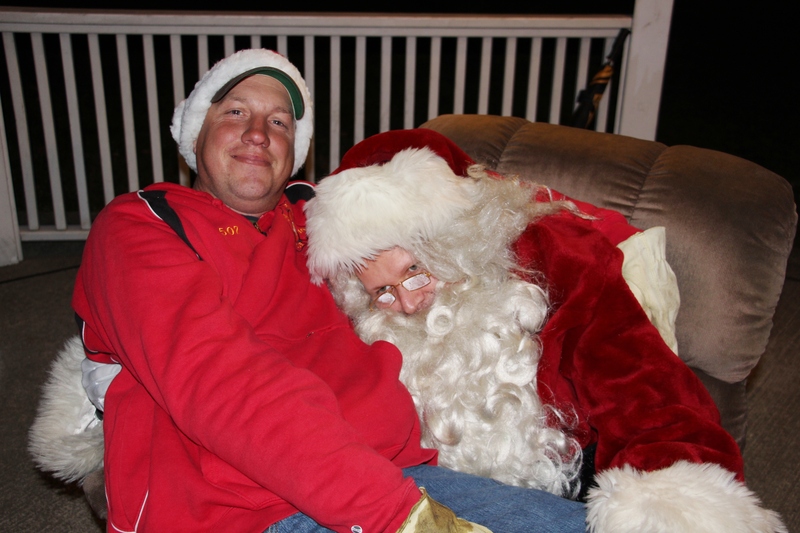 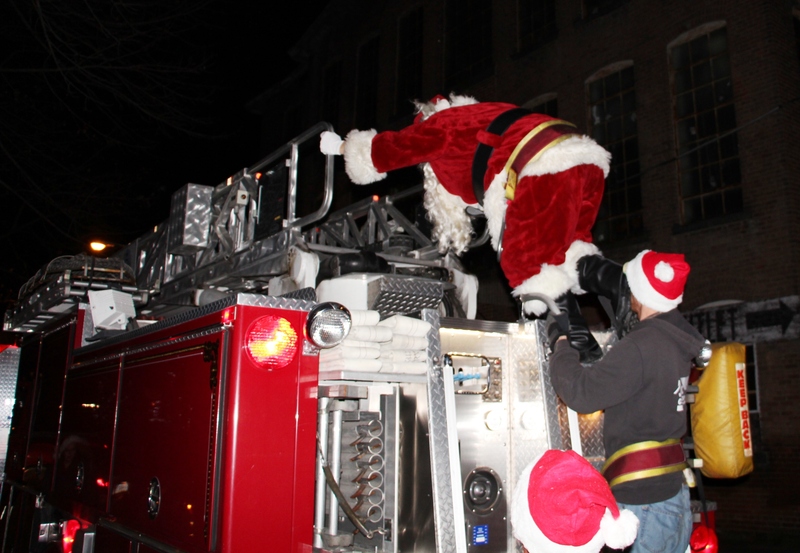 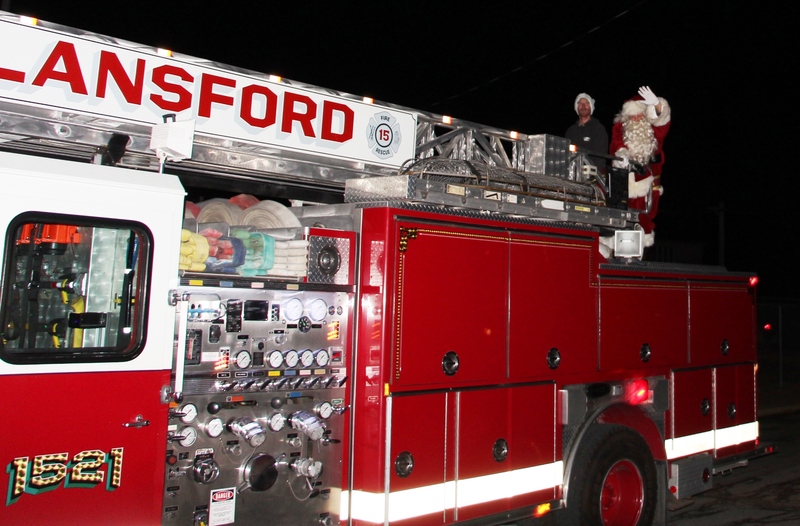 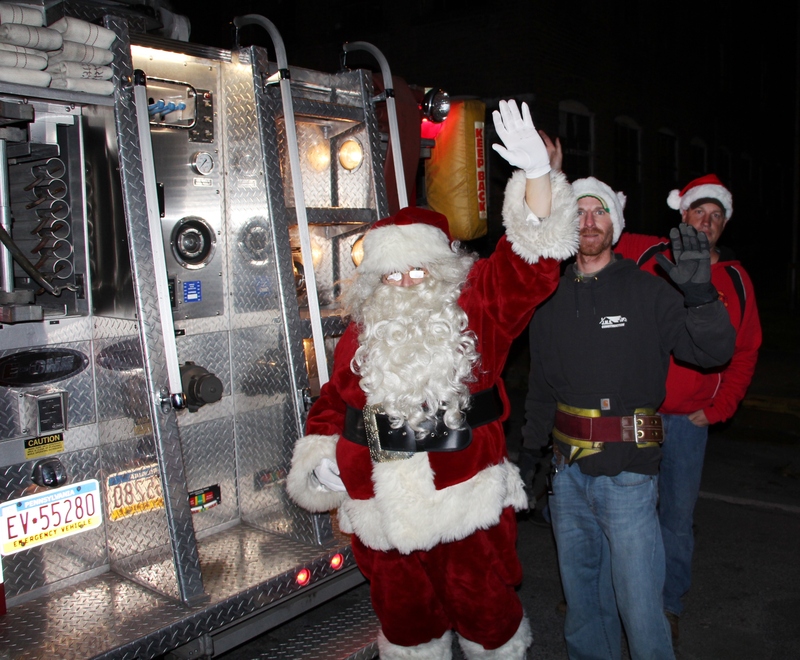 Santa arrived by Lansford Fire Company fire truck. 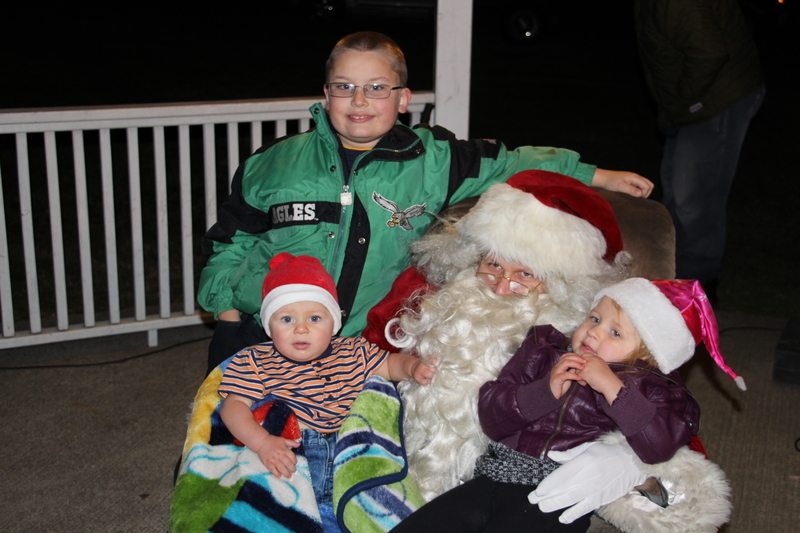 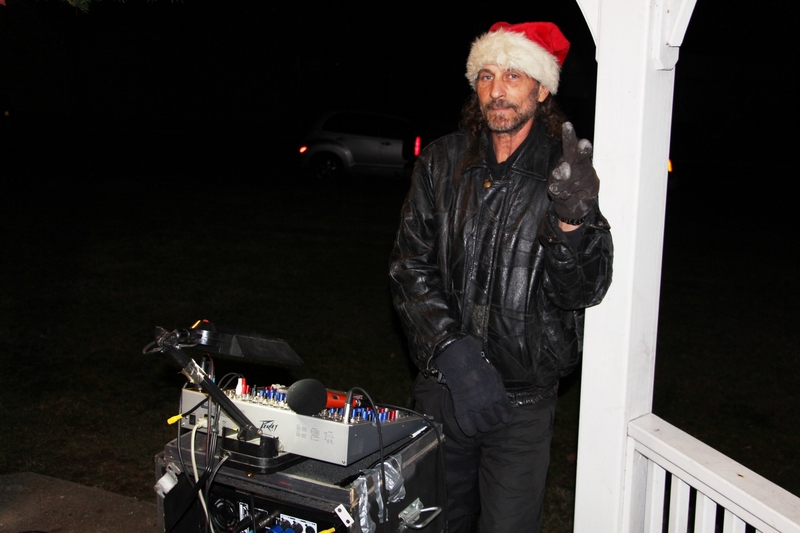 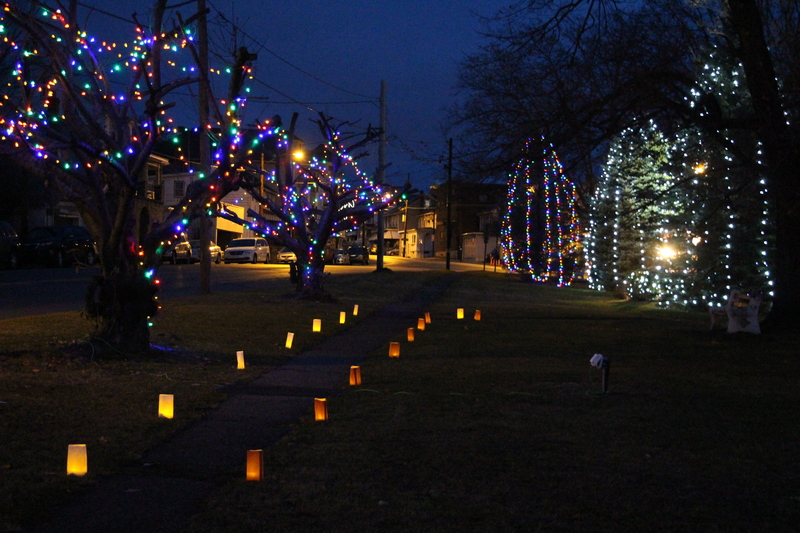 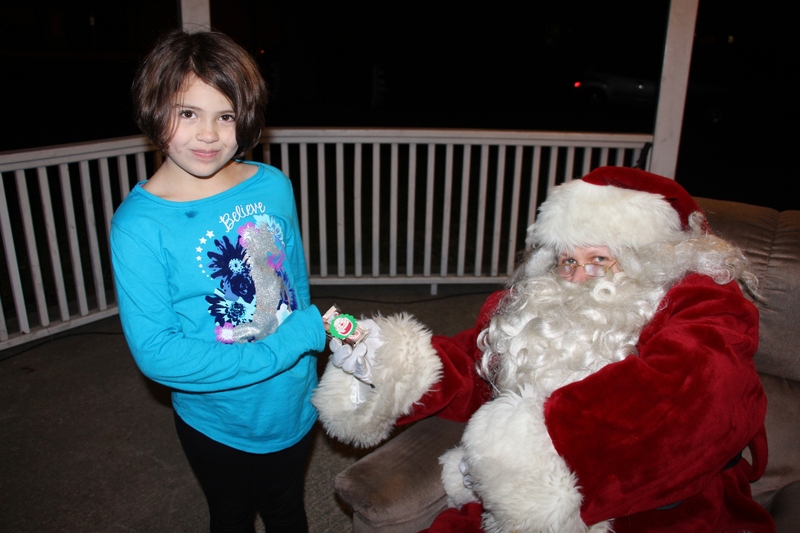 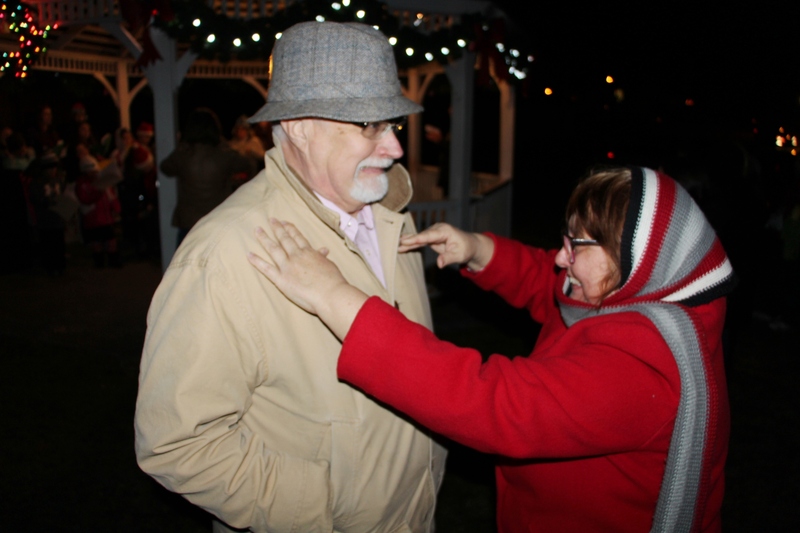 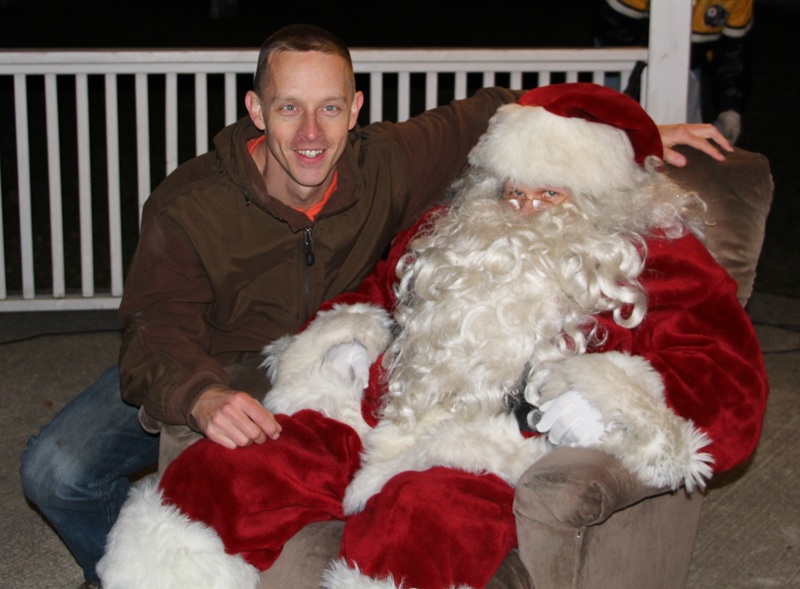 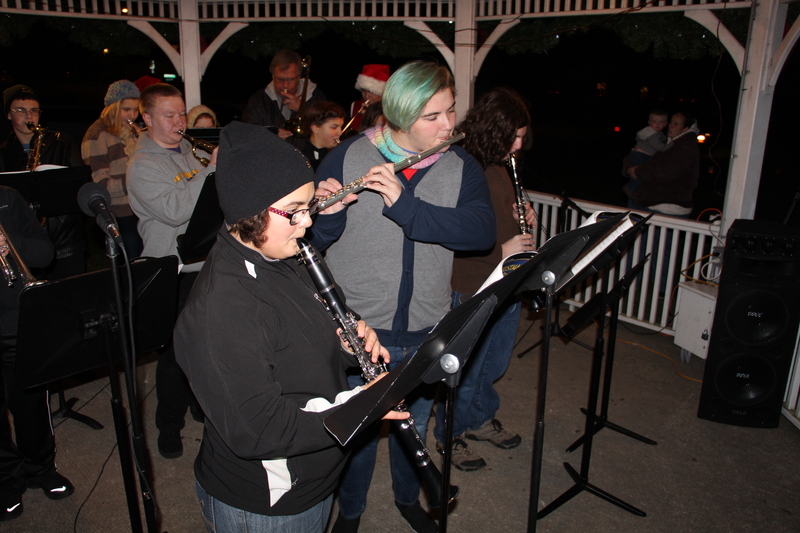 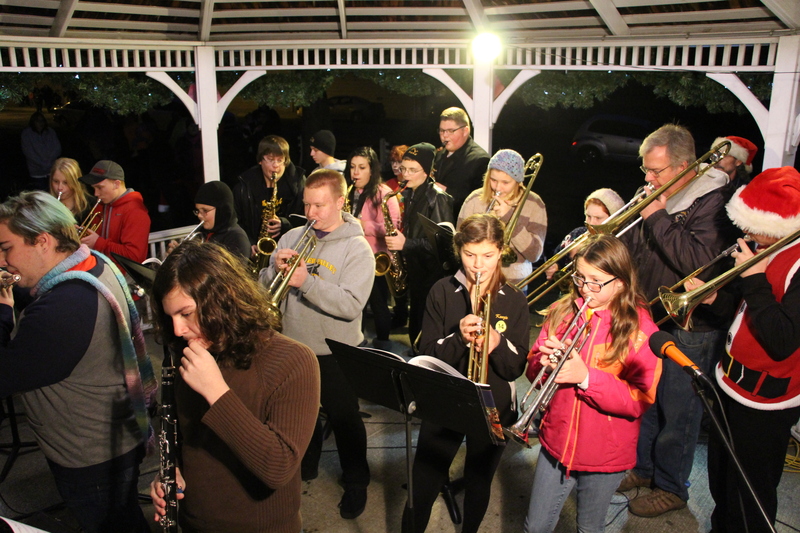 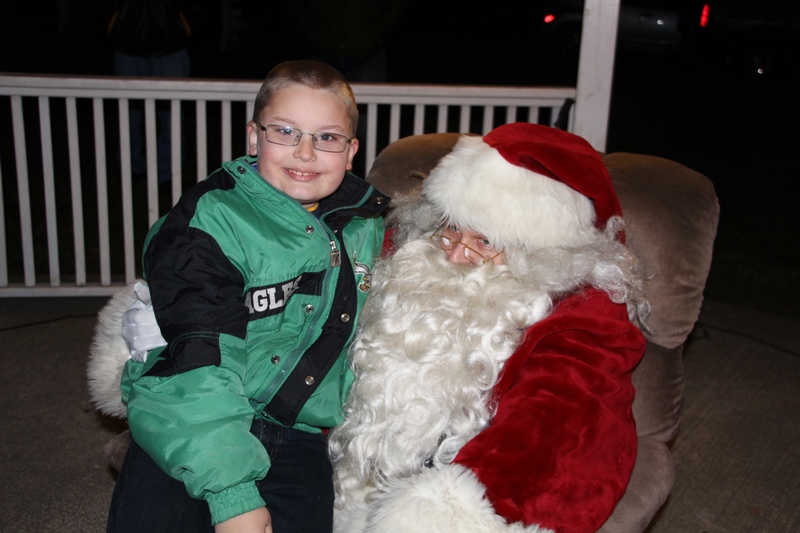 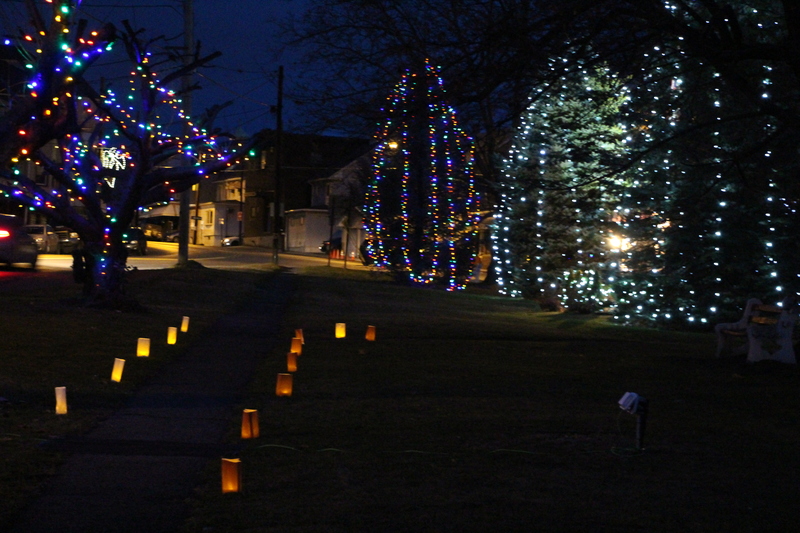 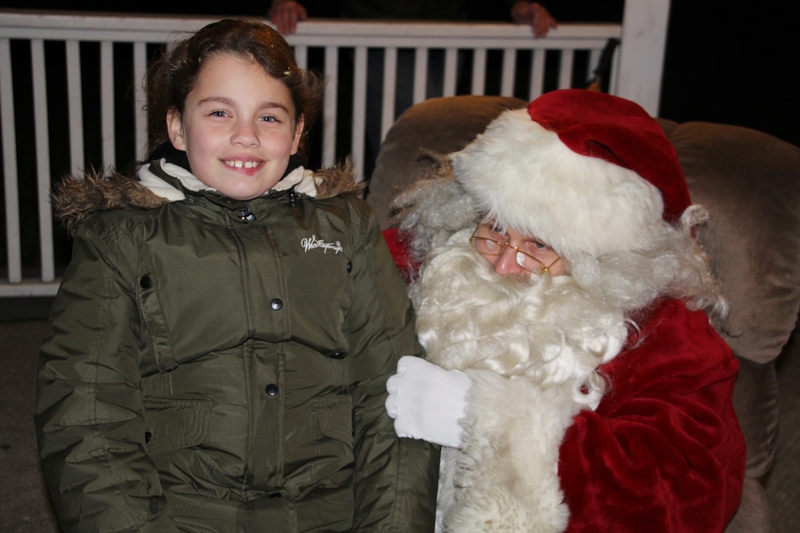 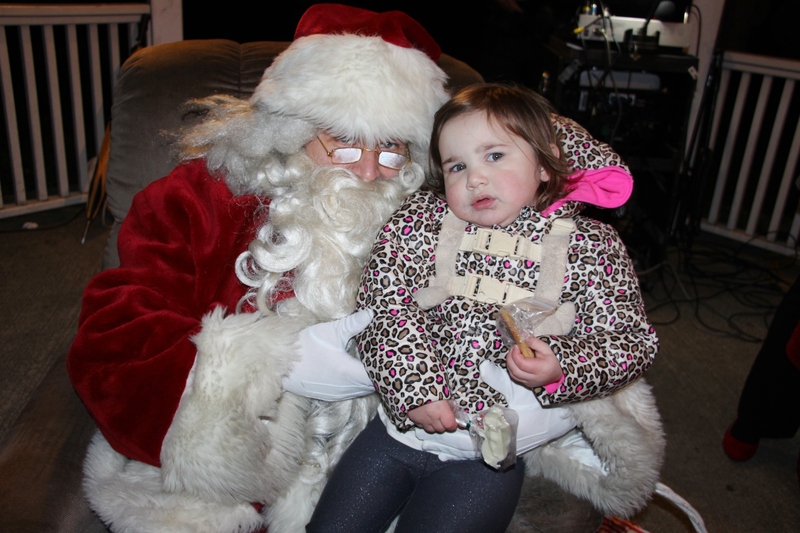 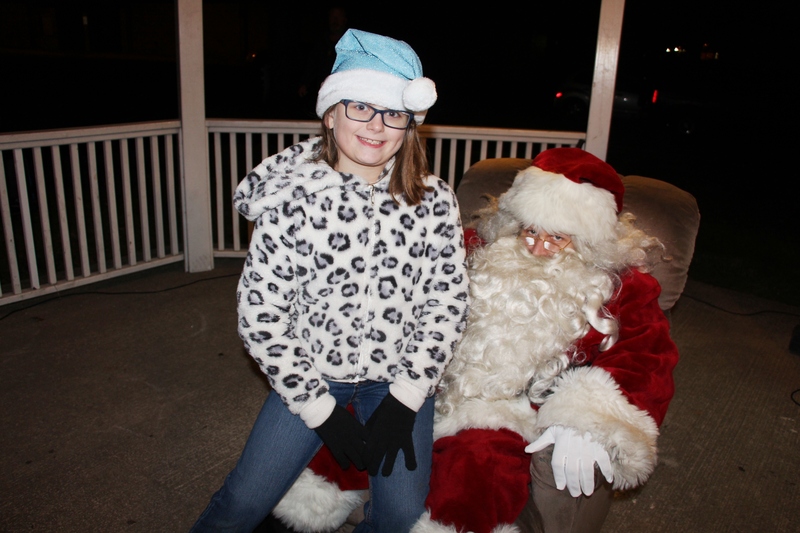 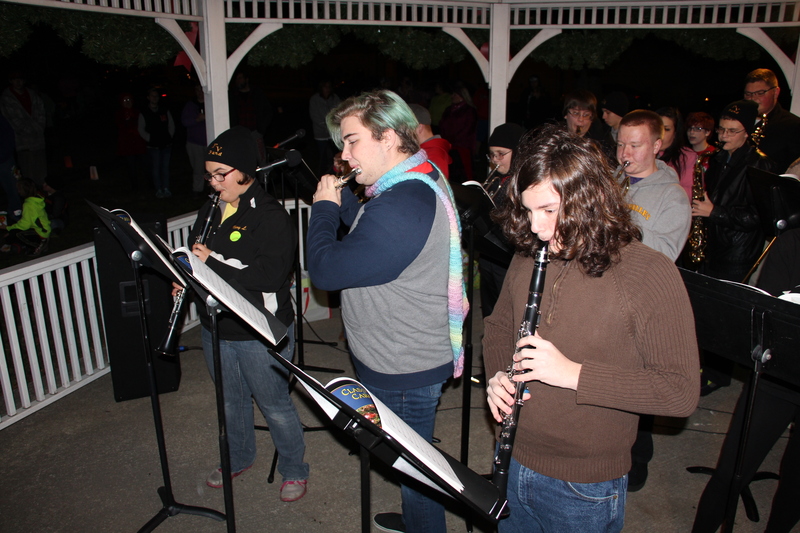 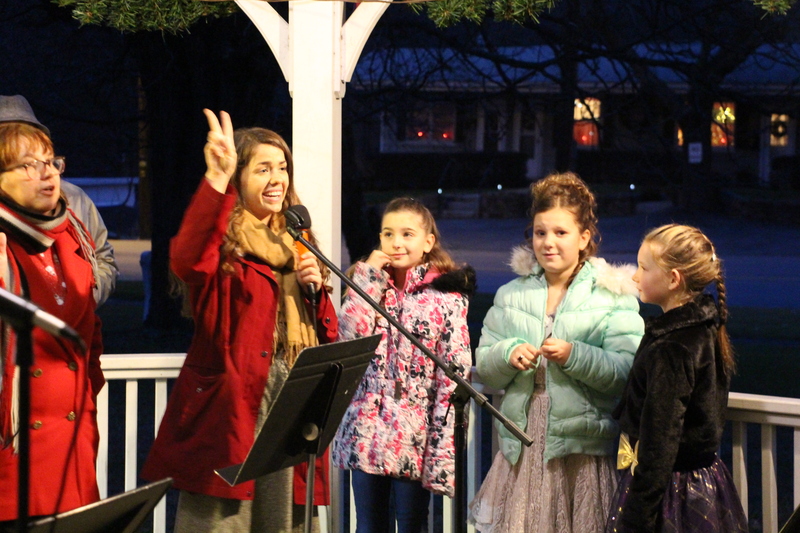 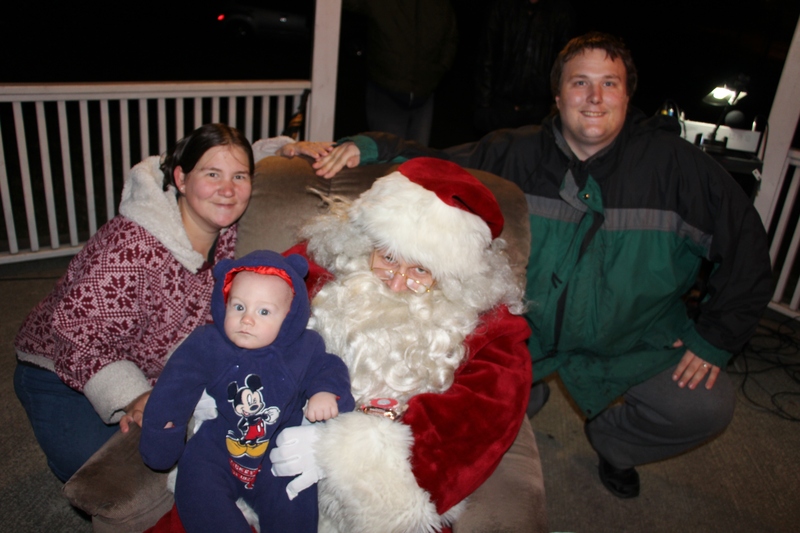 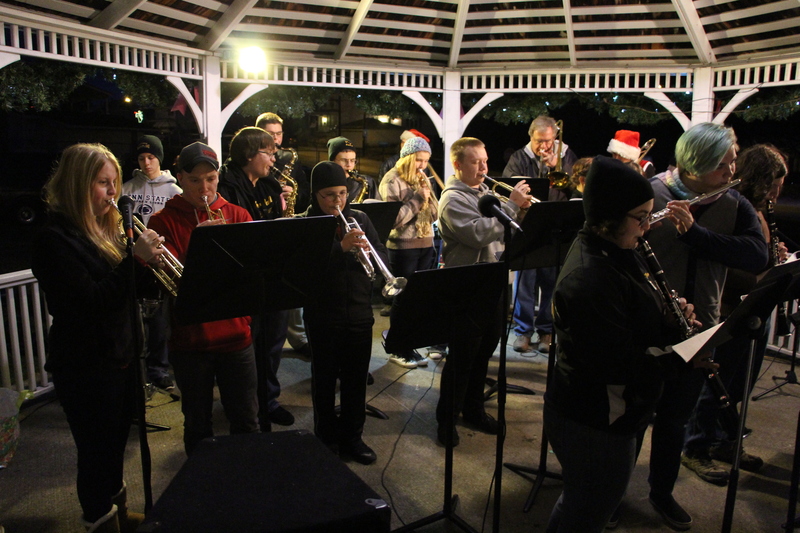 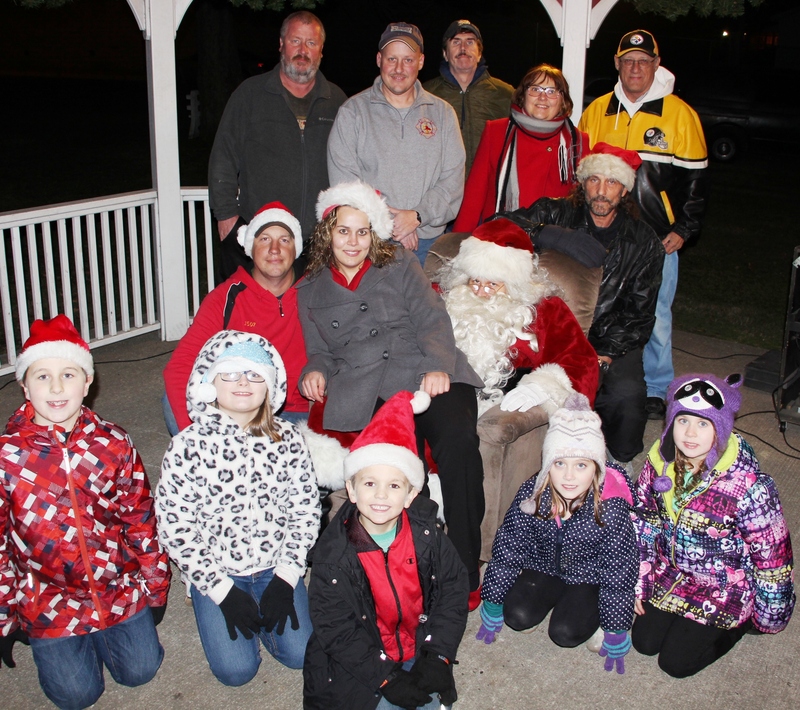 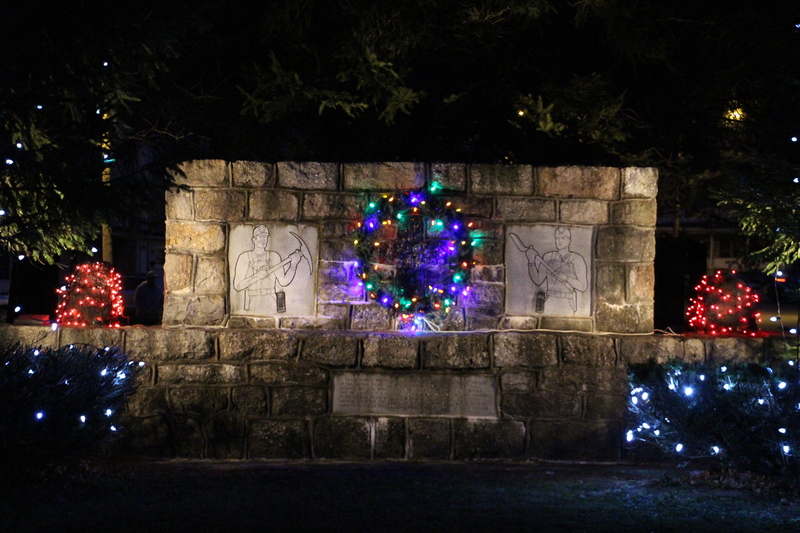 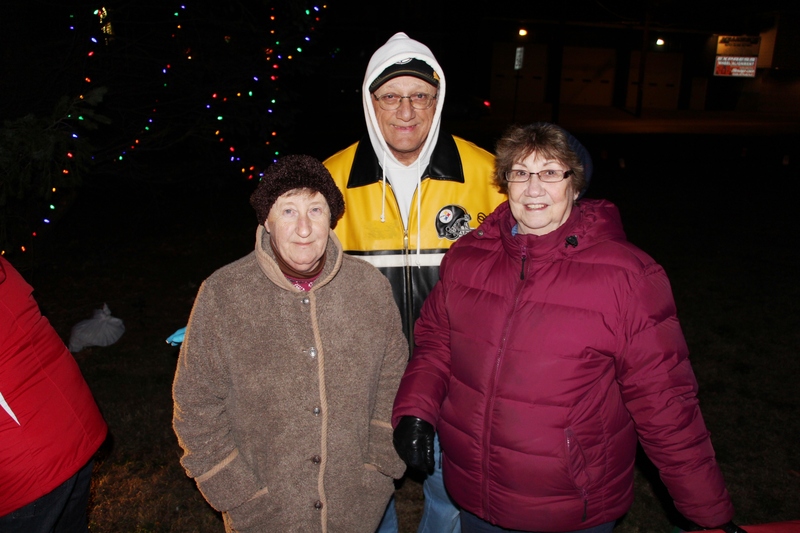 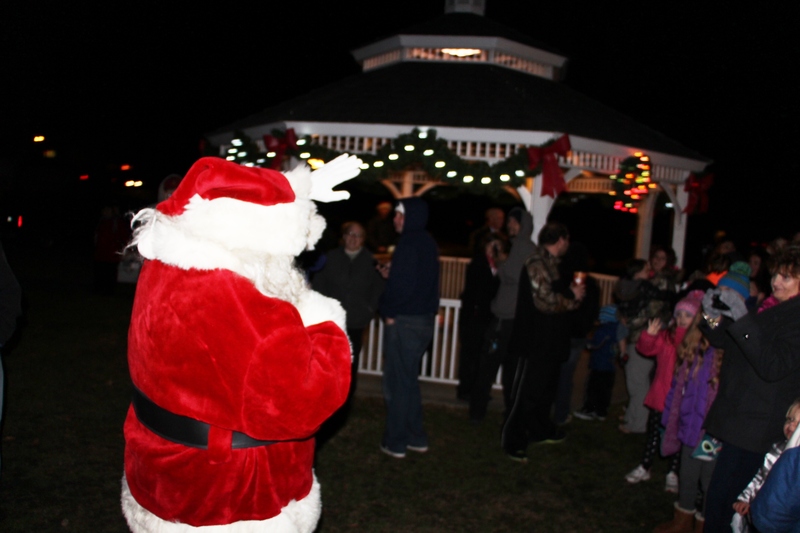 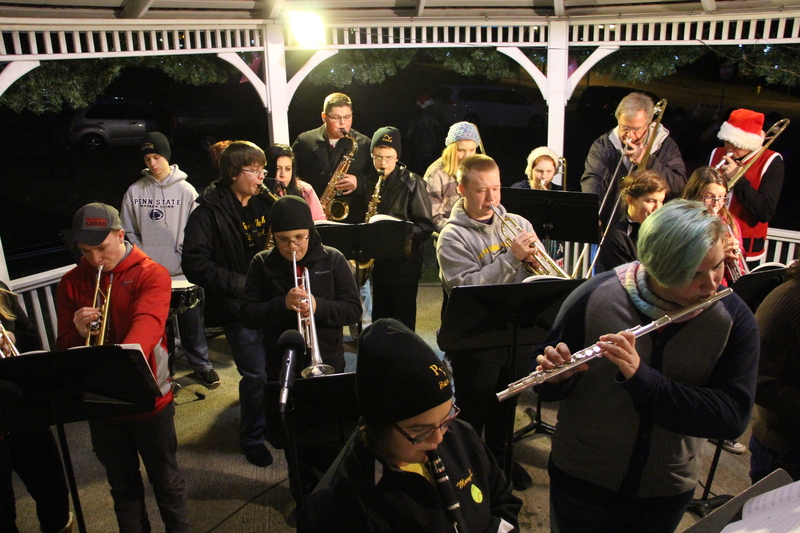 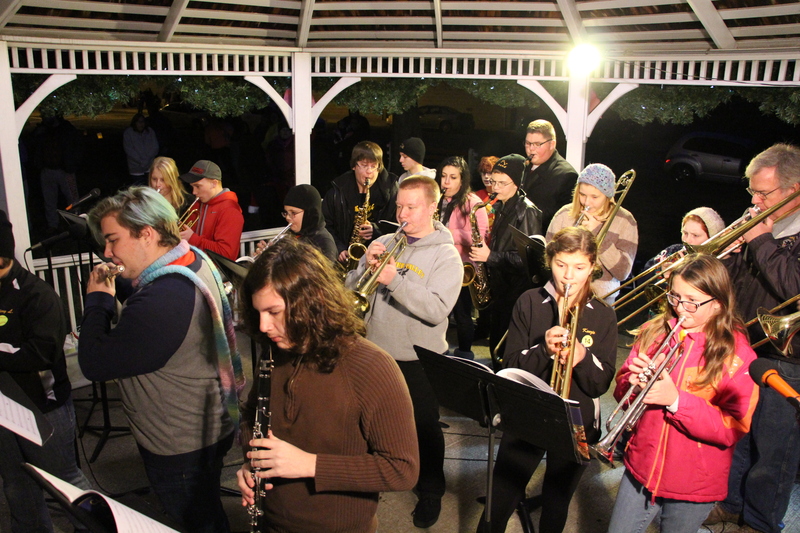 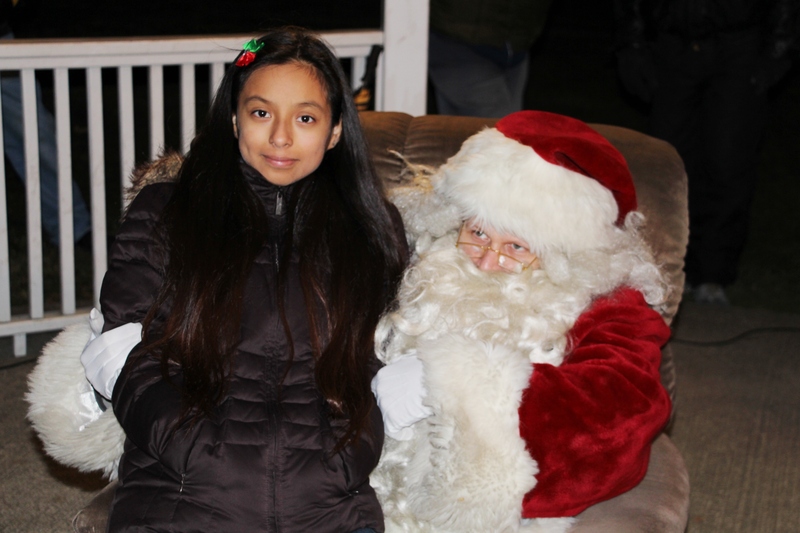 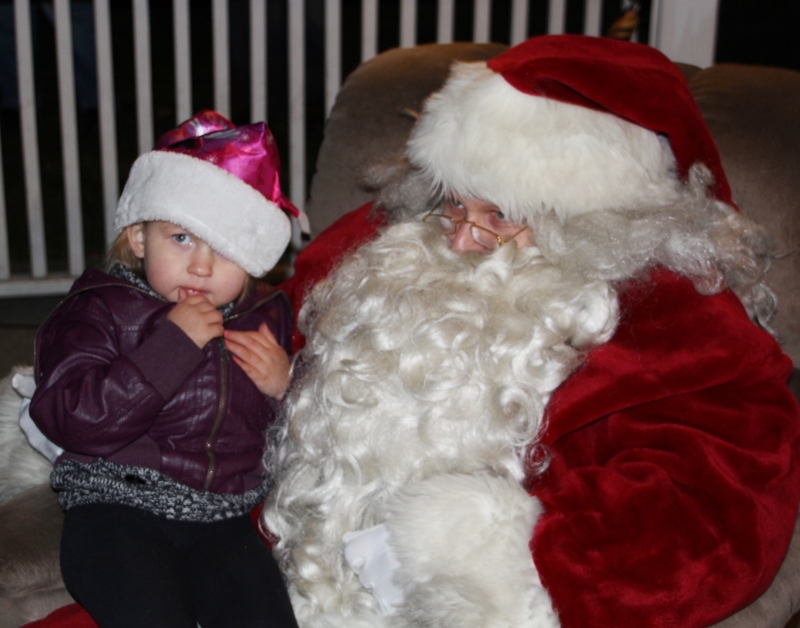 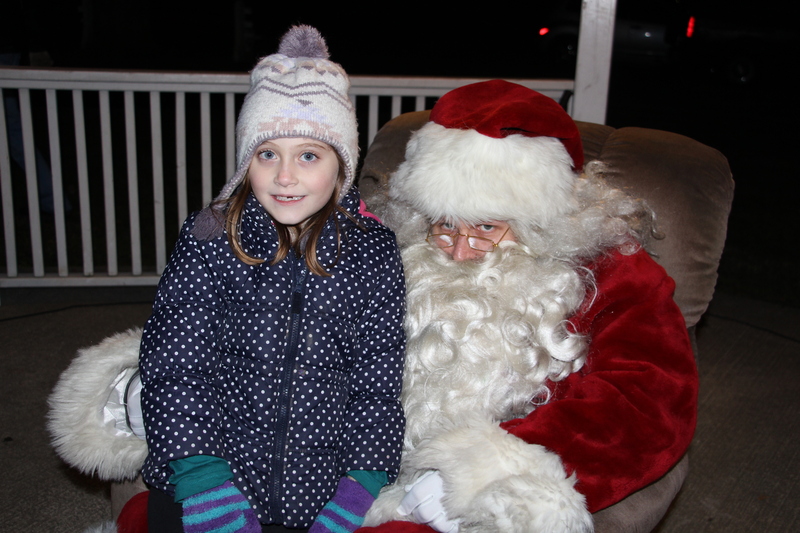 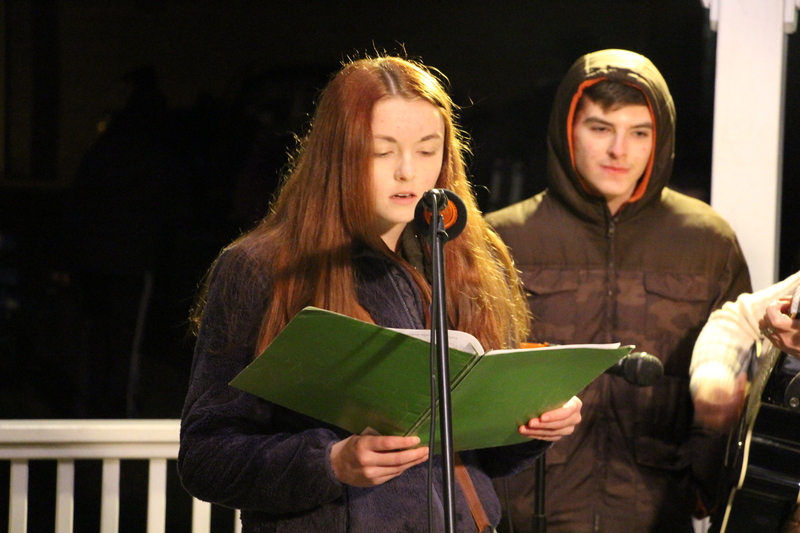 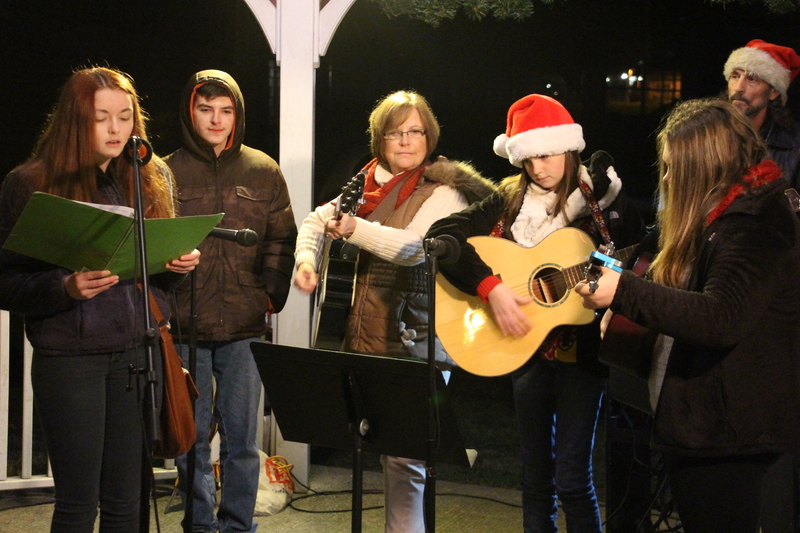 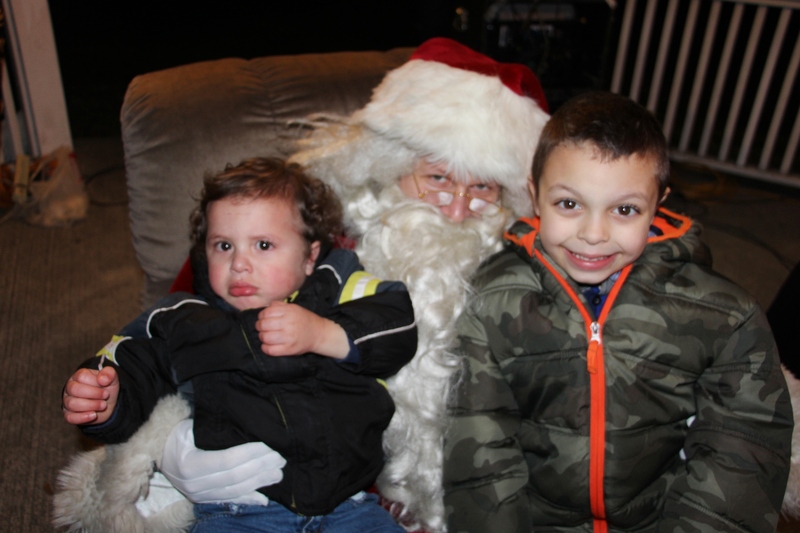 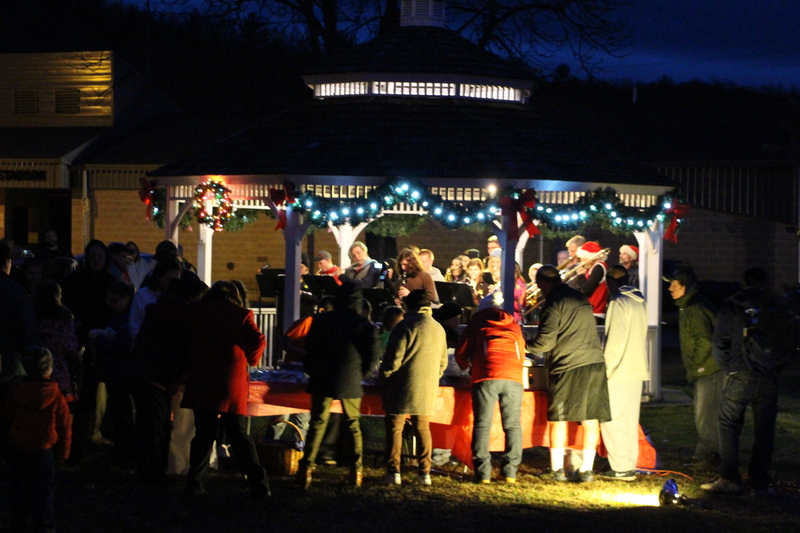 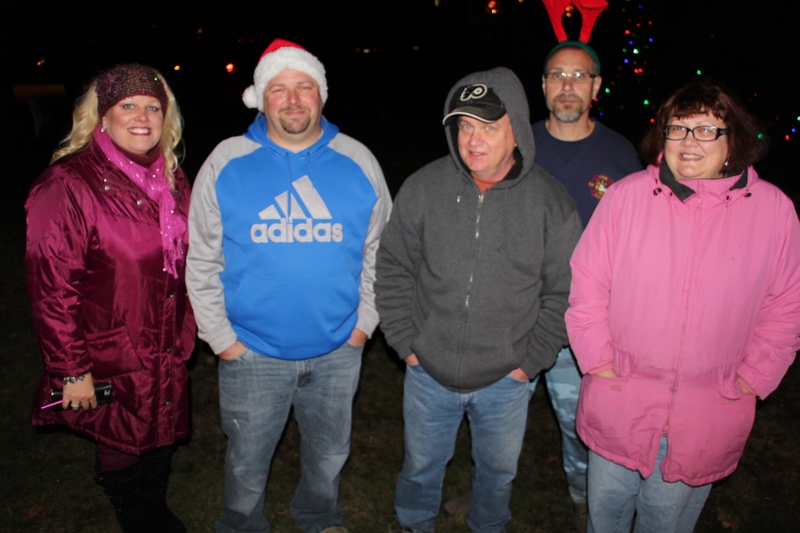 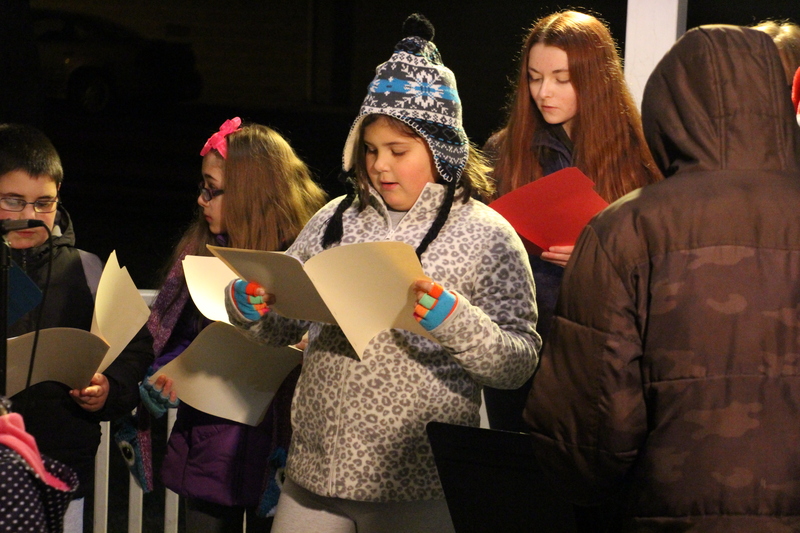 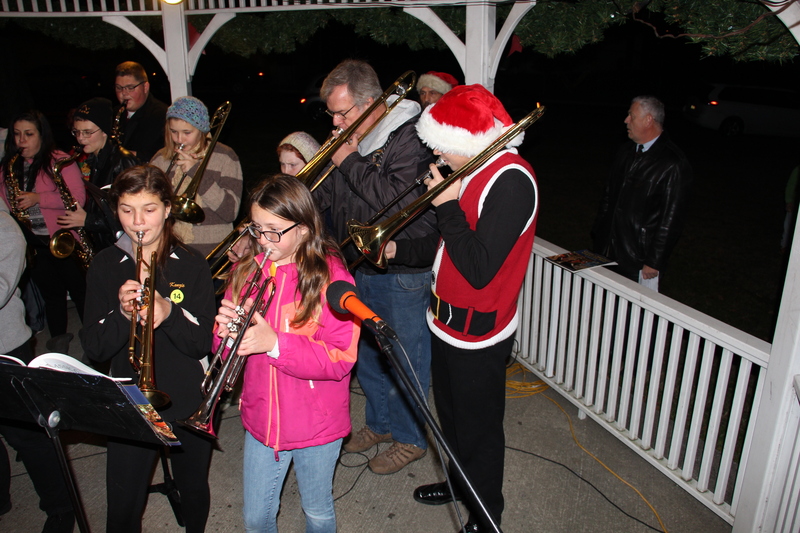 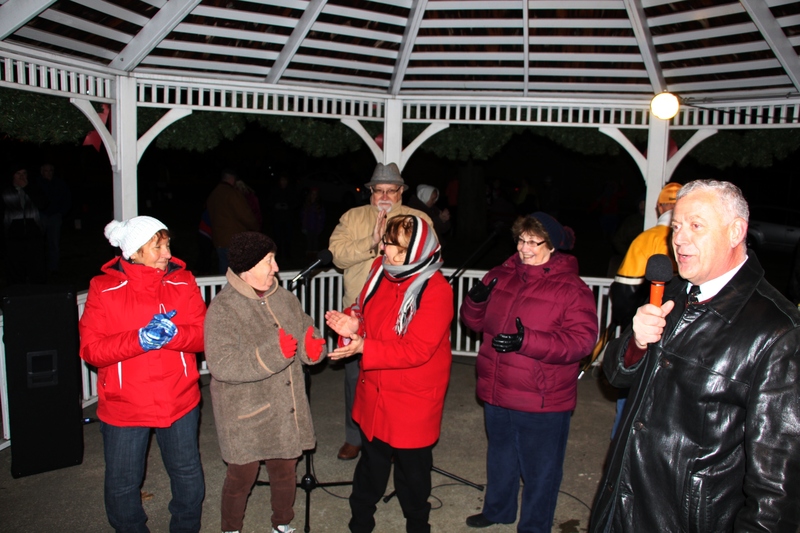 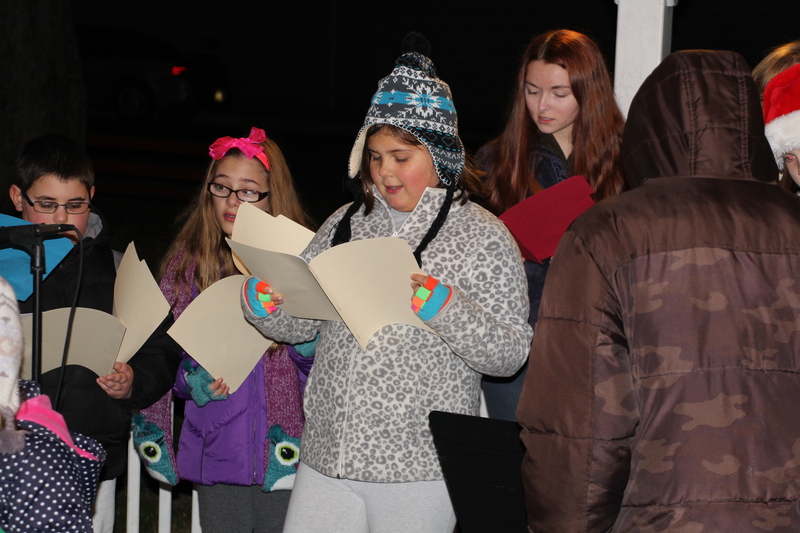 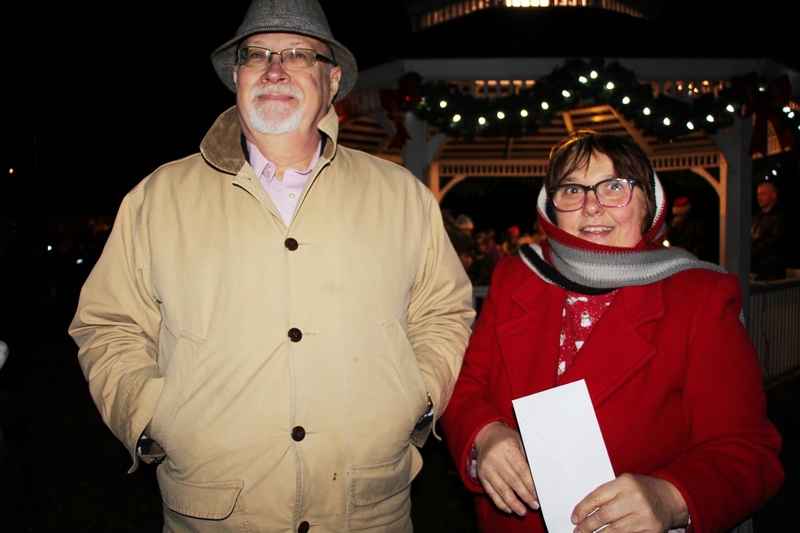 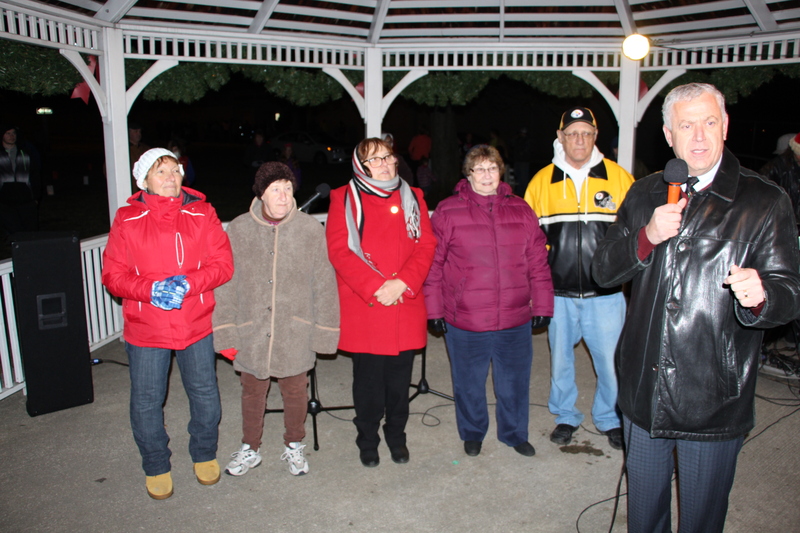 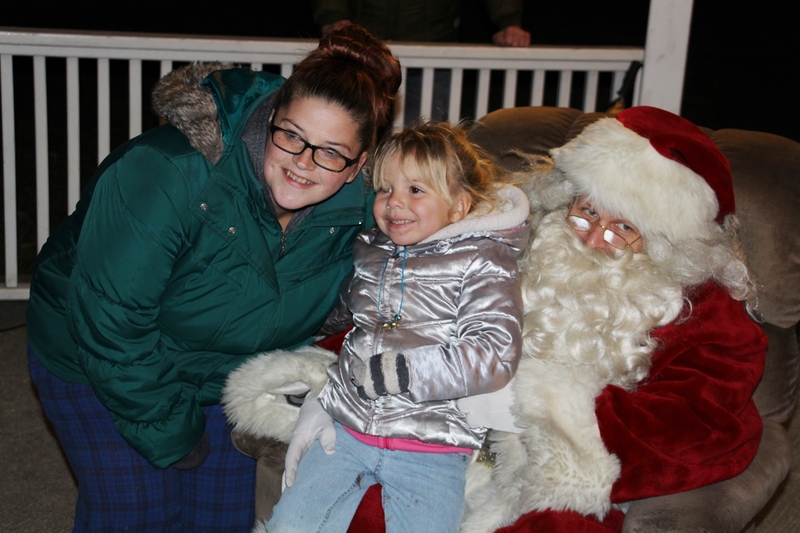 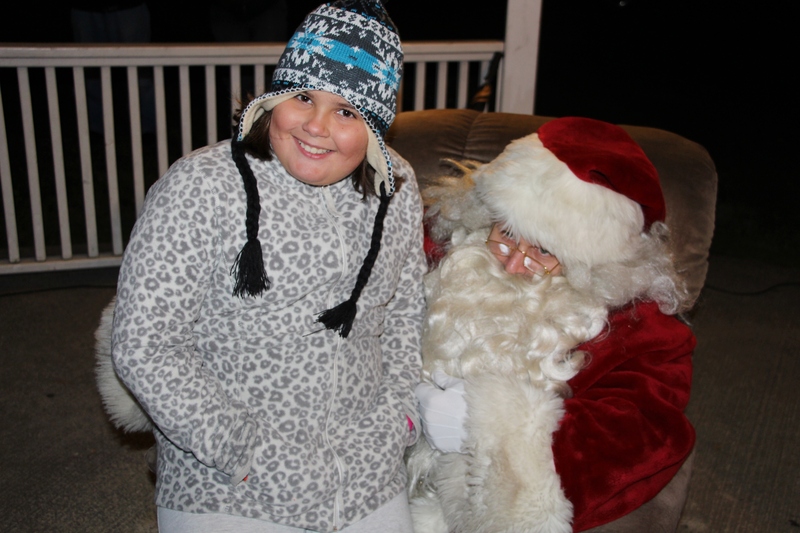 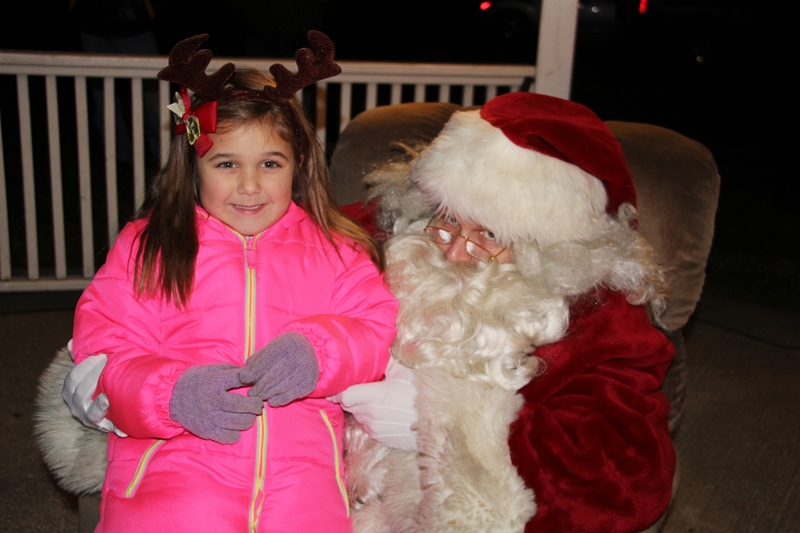 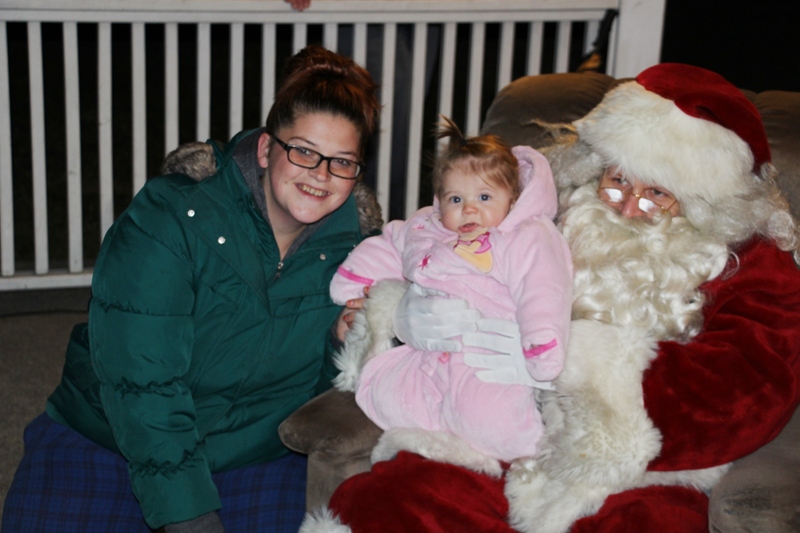 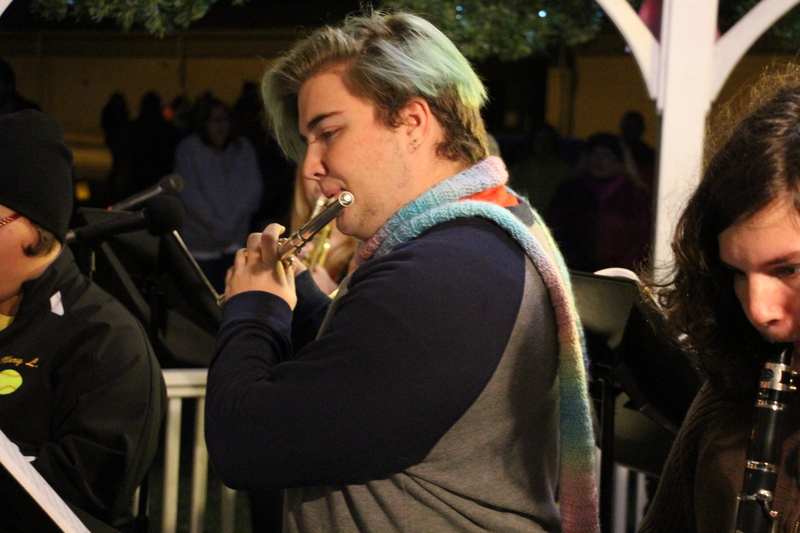 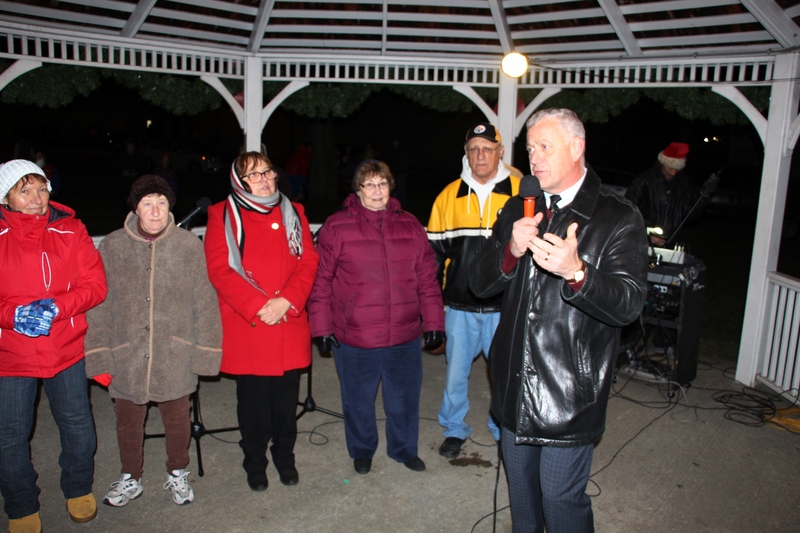 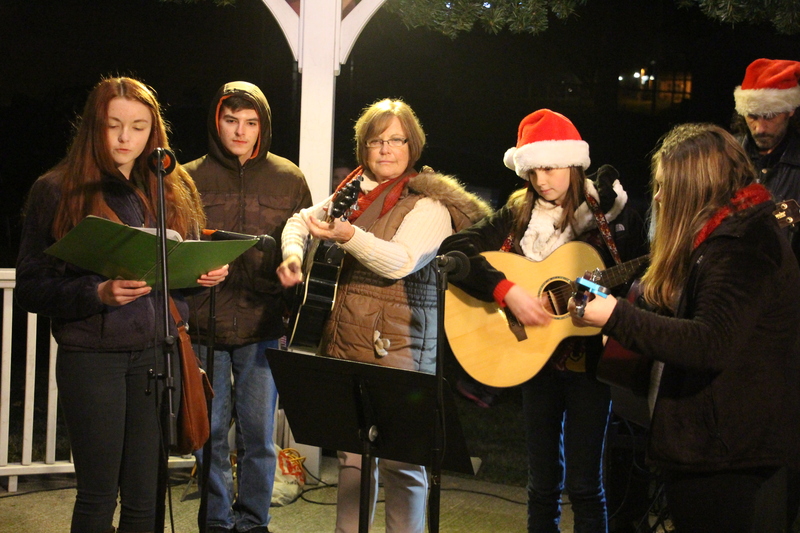 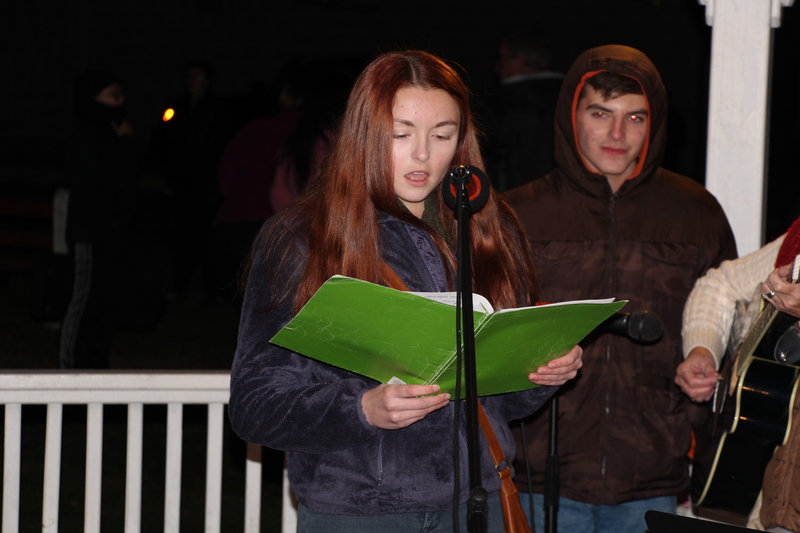 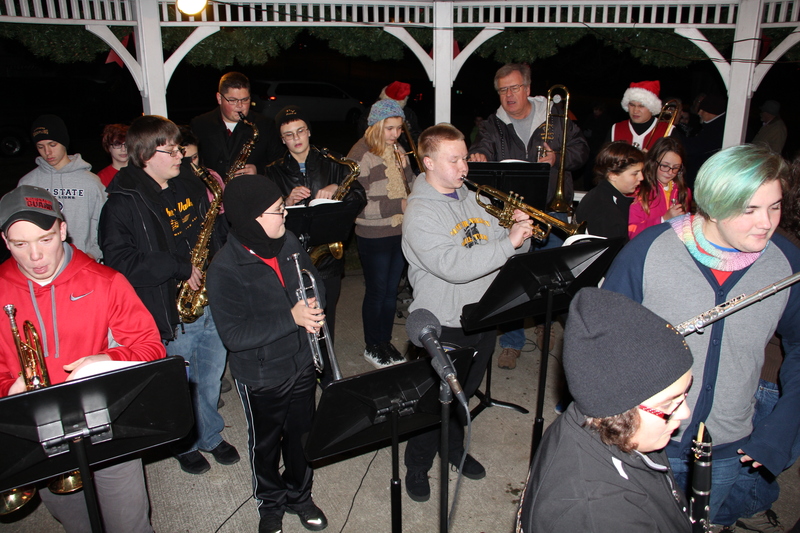 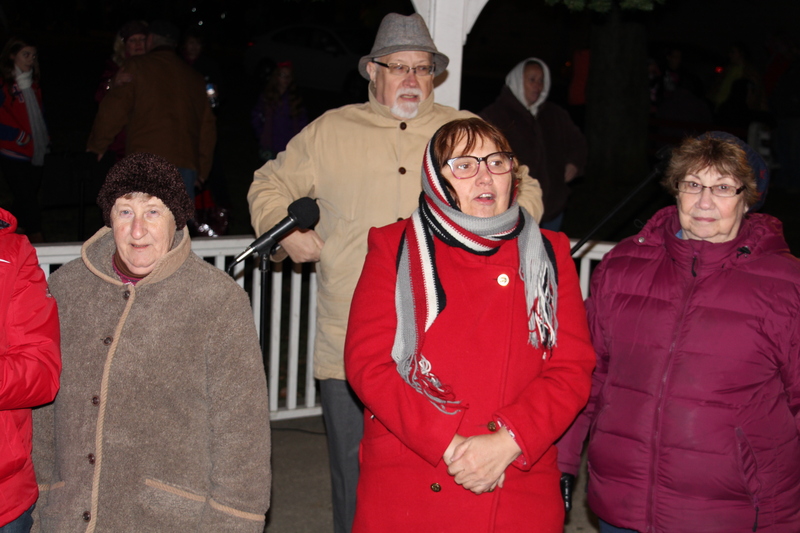 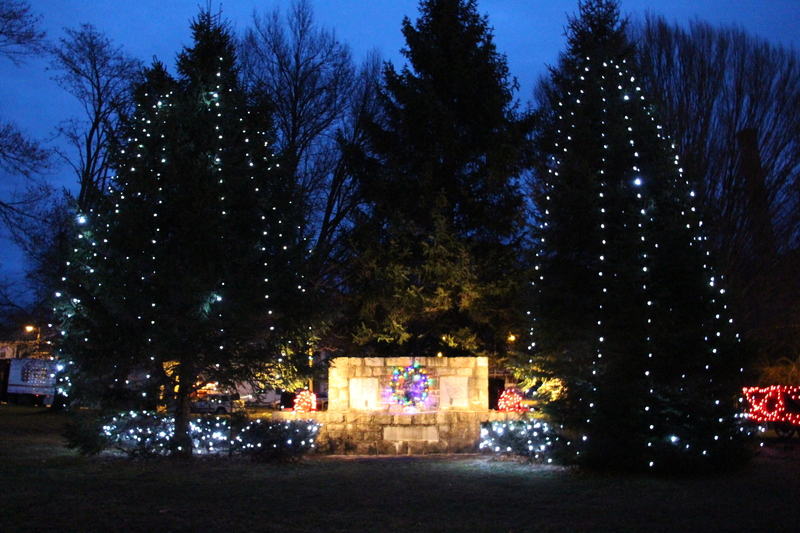 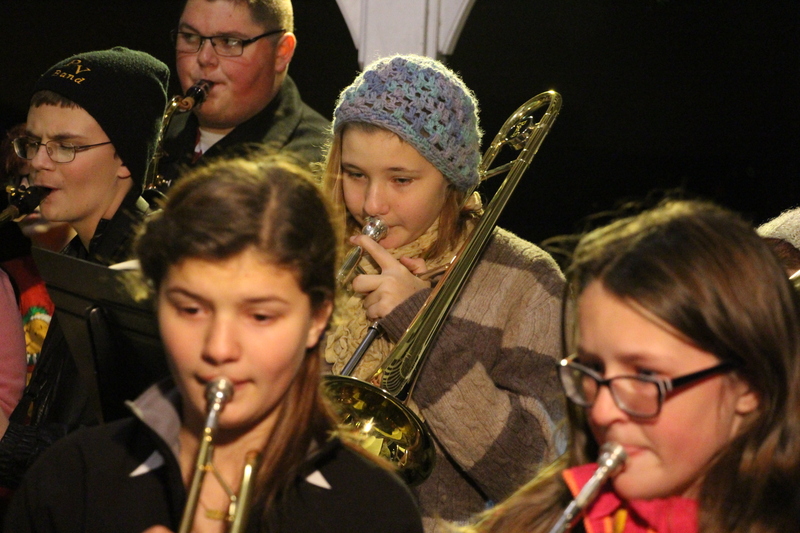 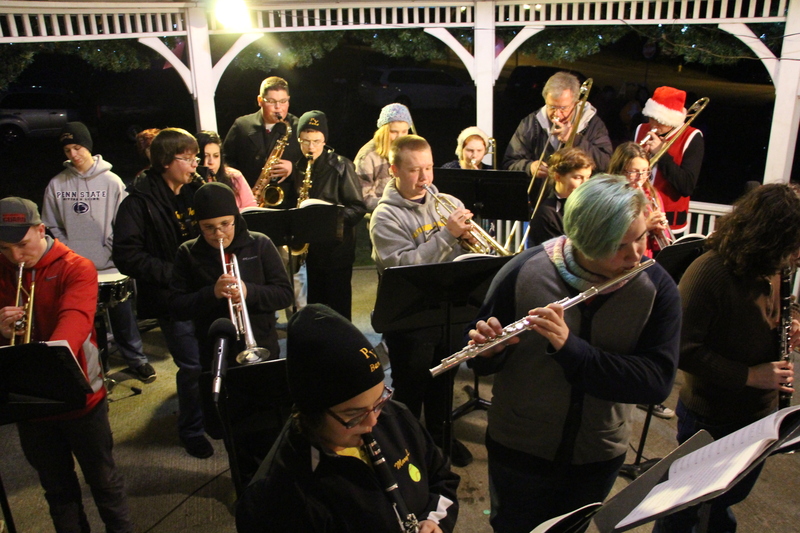 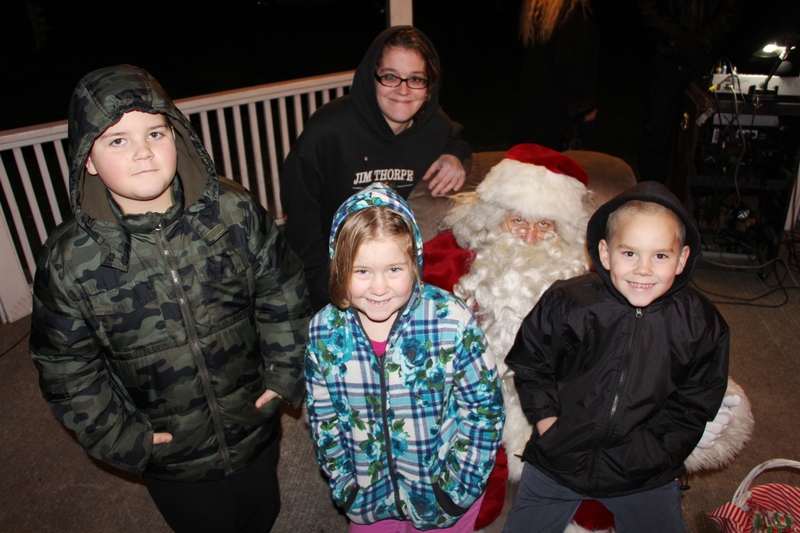 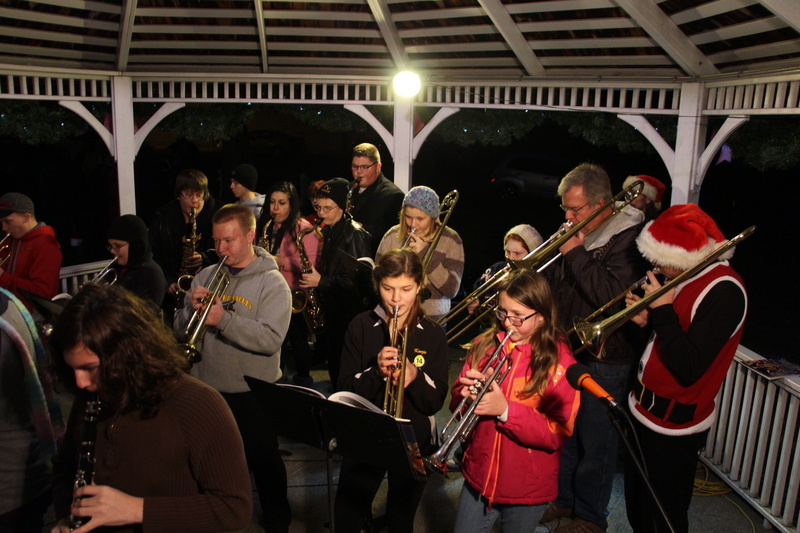 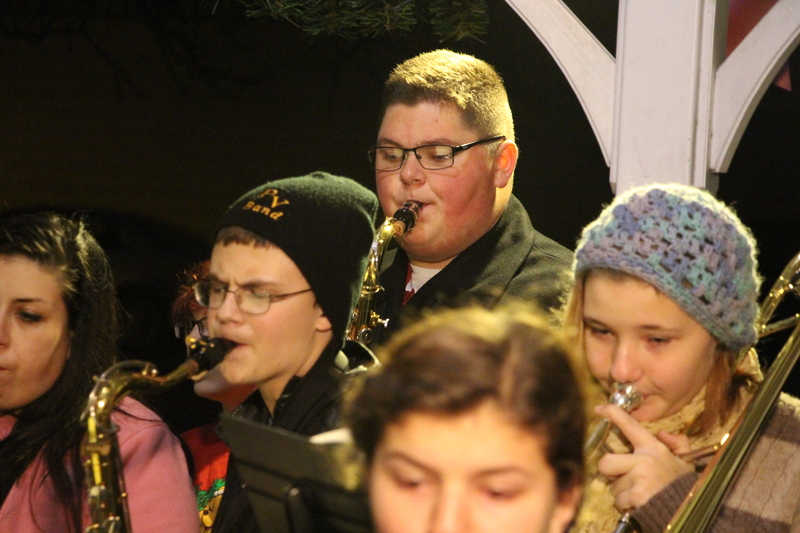 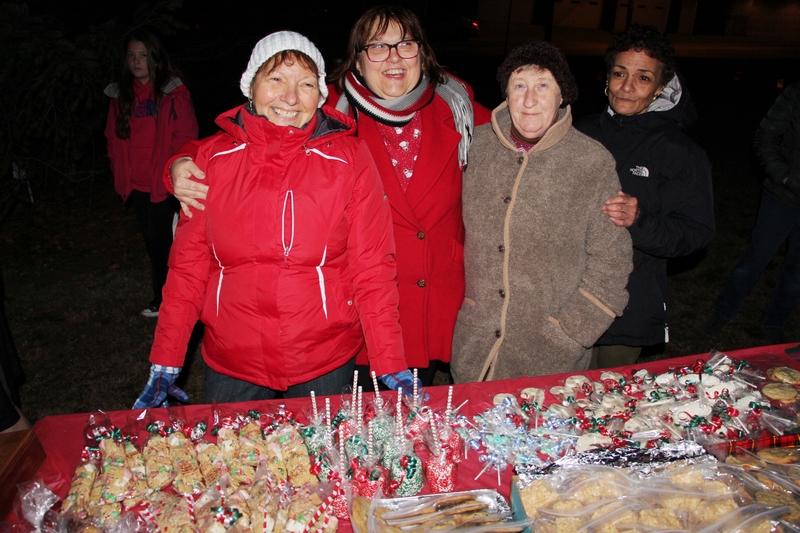 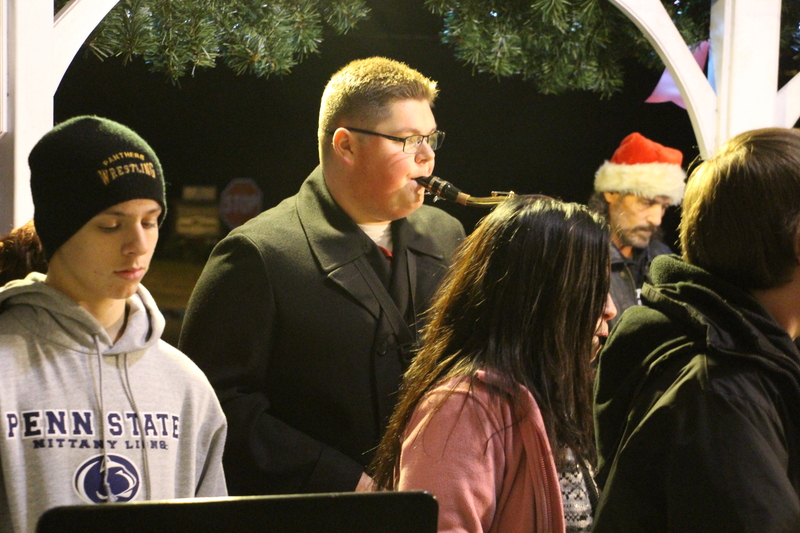 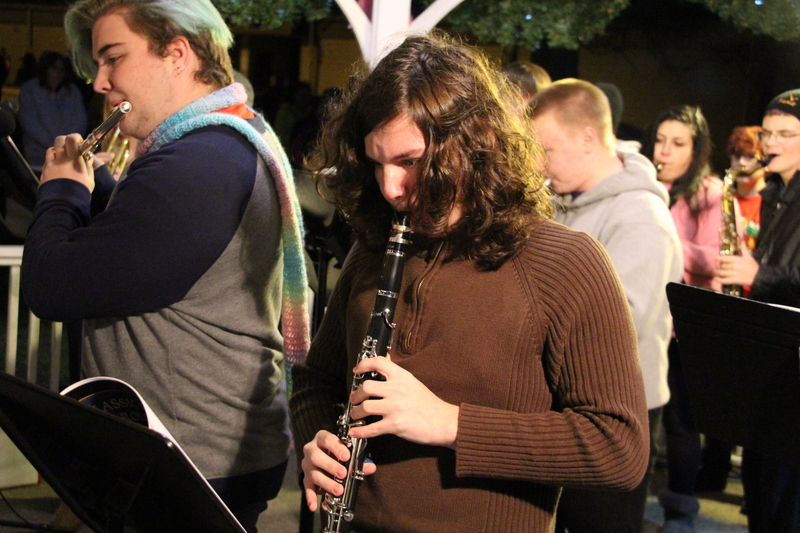 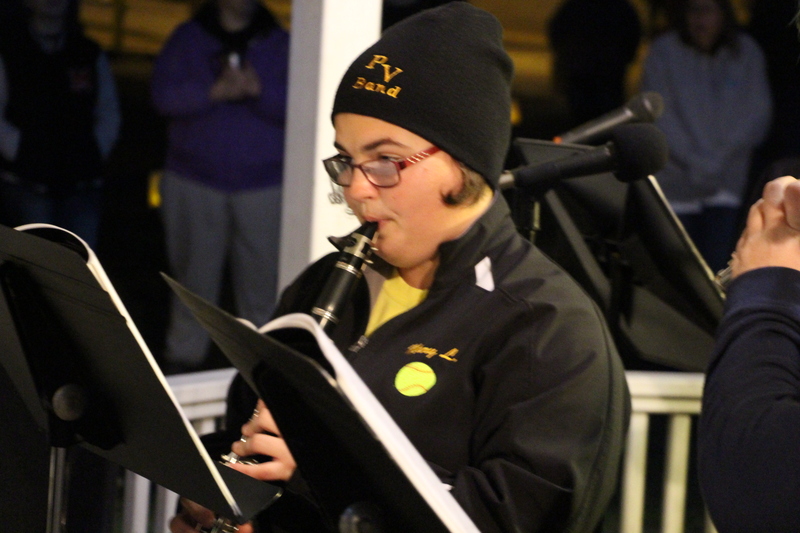 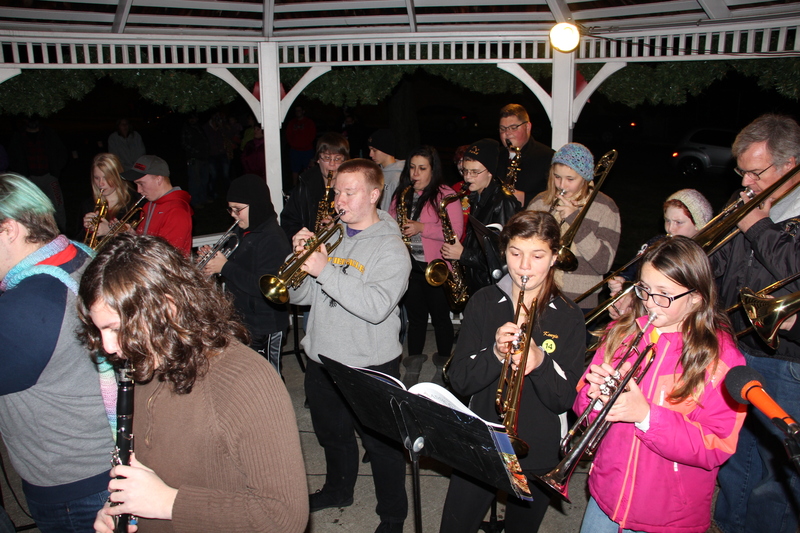 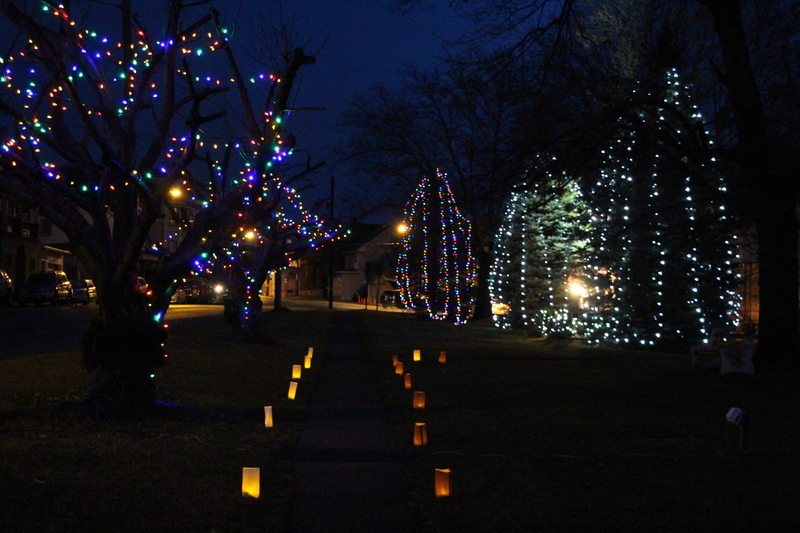 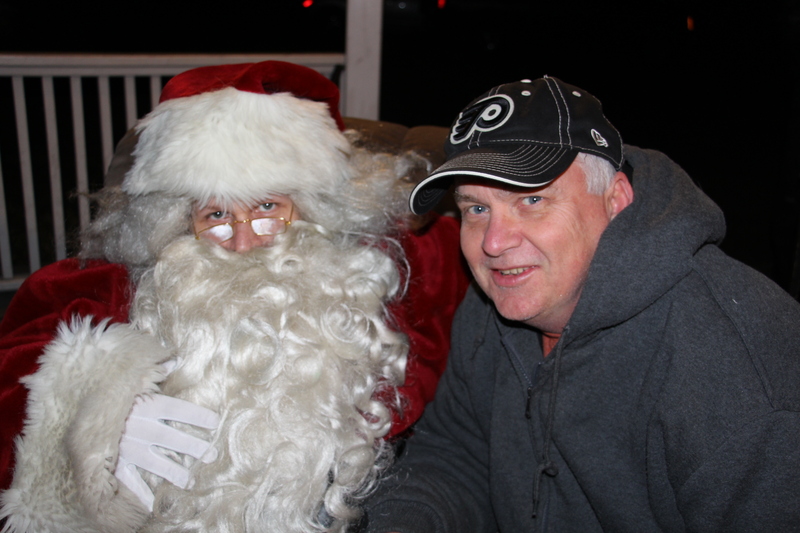 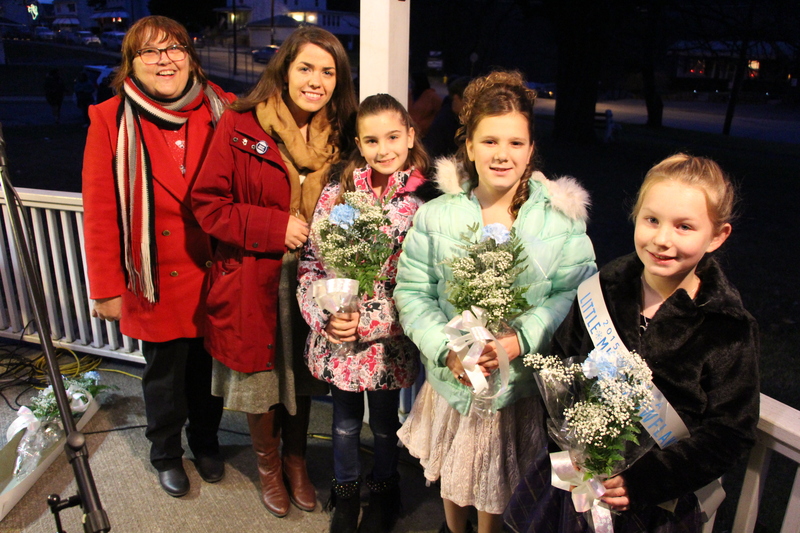 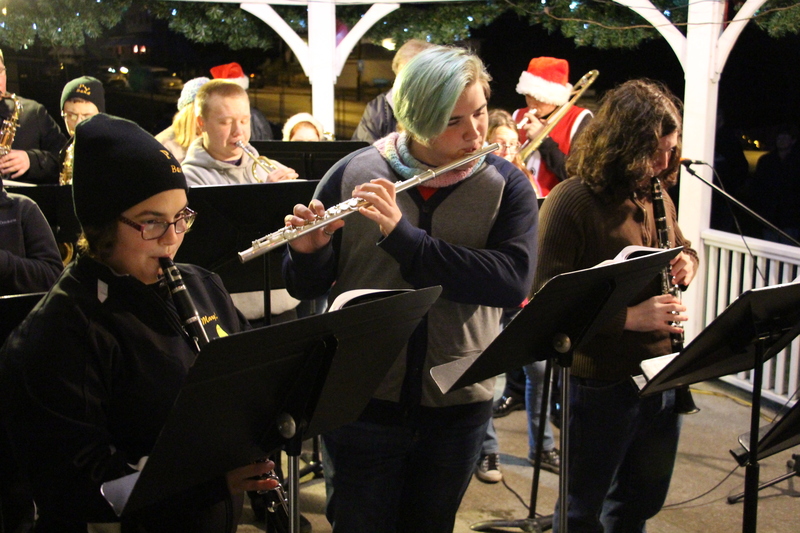 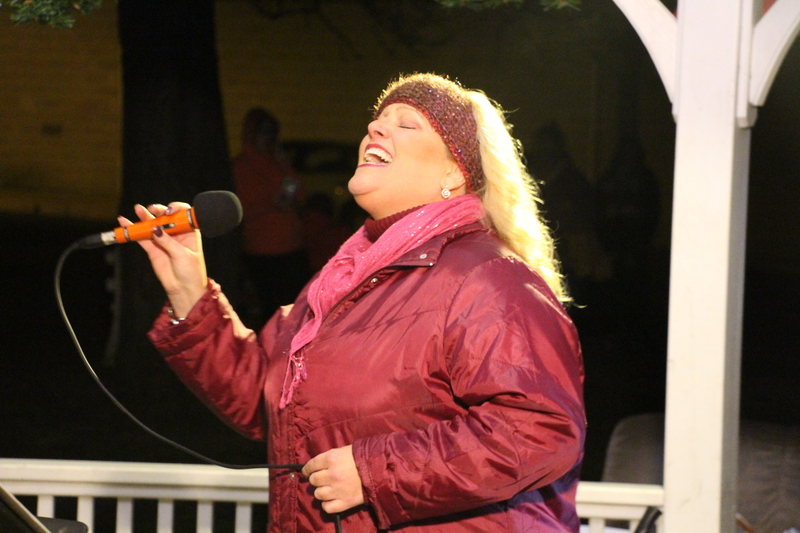 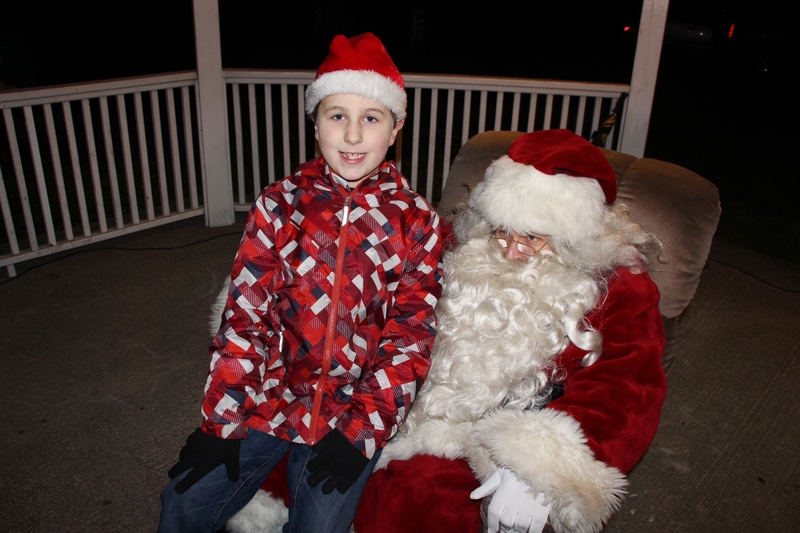 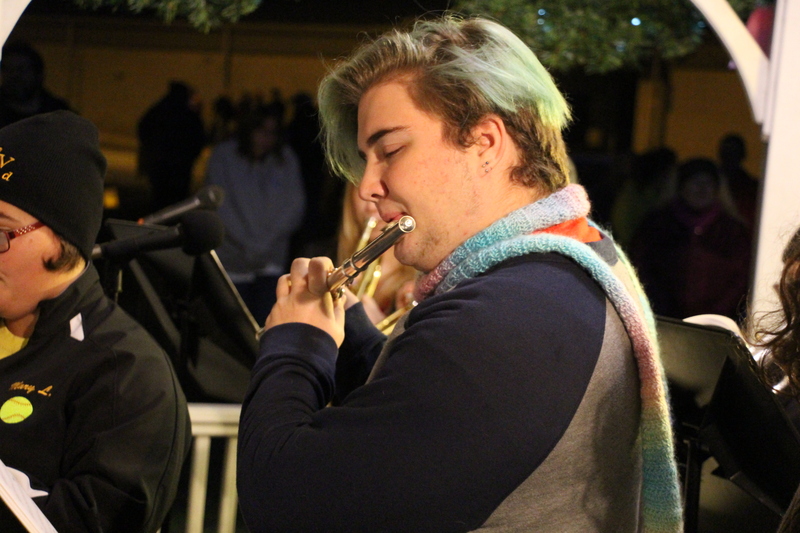 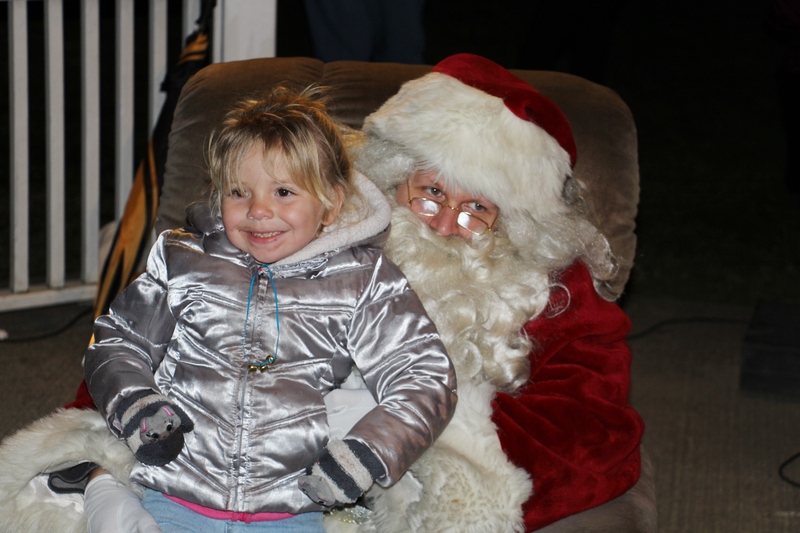 Members of Lansford Alive’s Events Committee held their annual Christmas In The Park on Saturday, November 28, 2015 at Kennedy Park in Lansford. 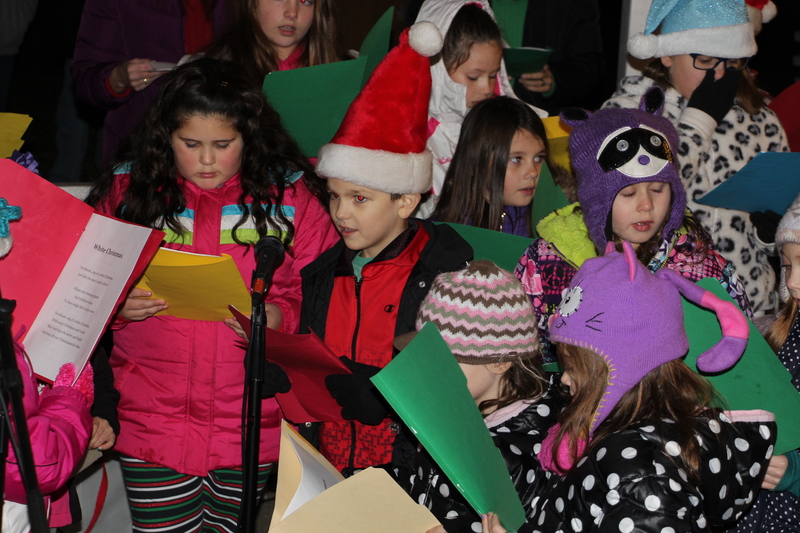 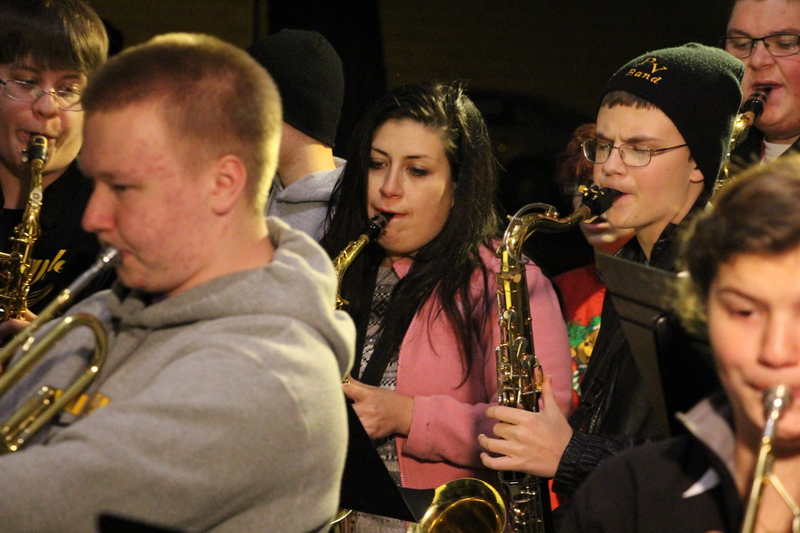 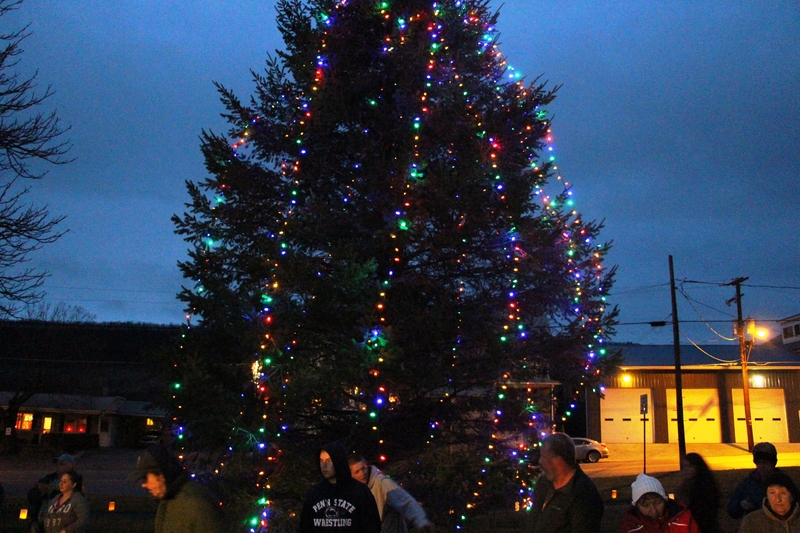 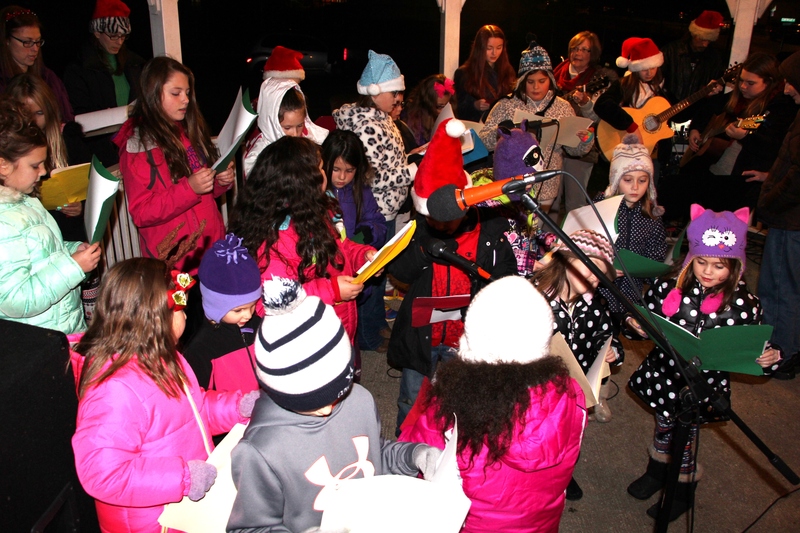 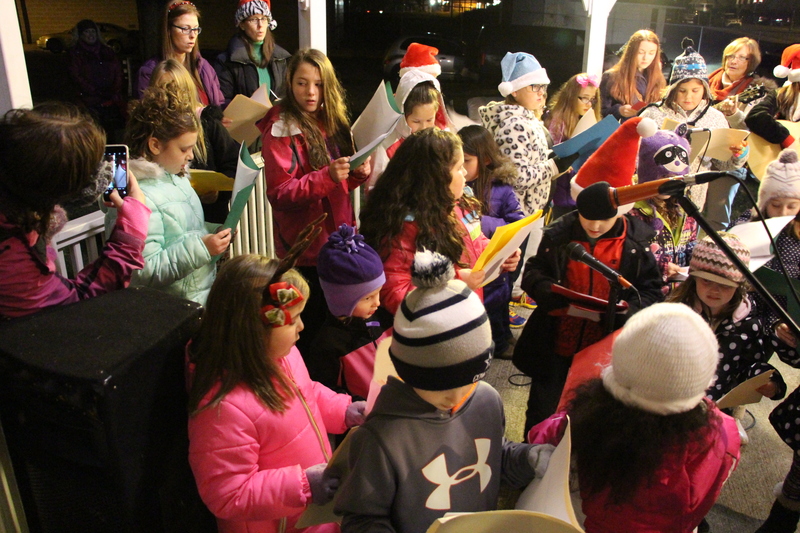 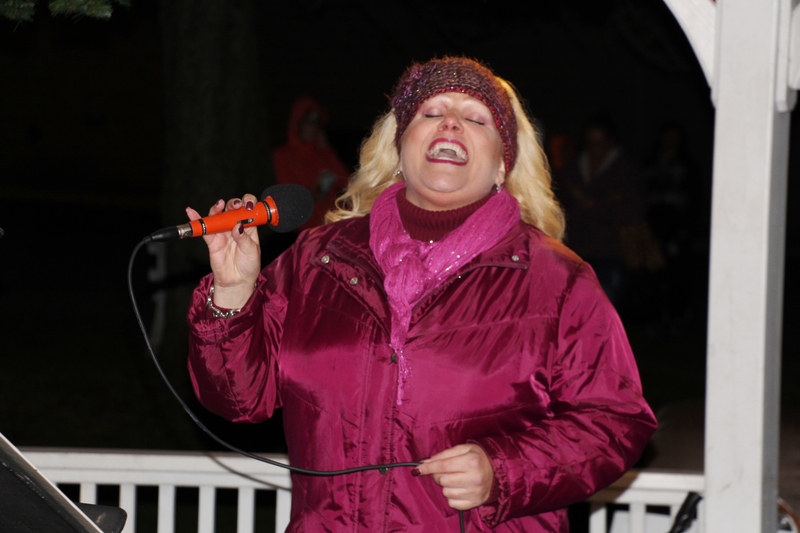 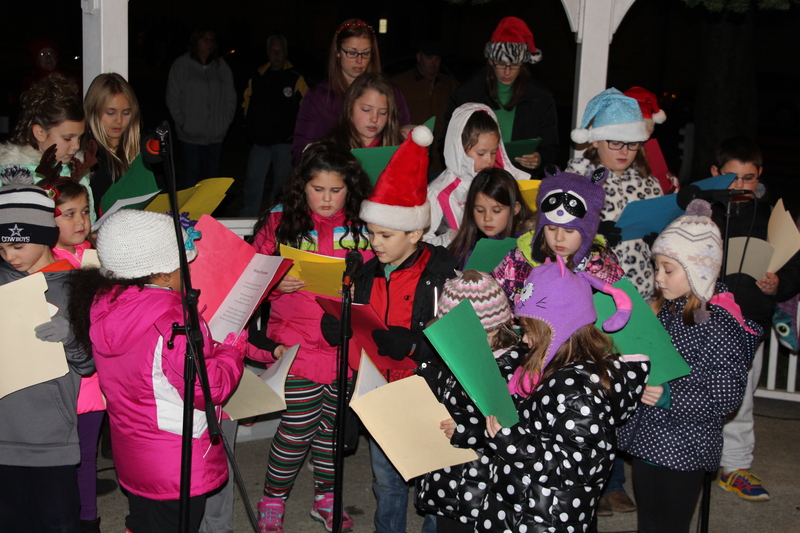 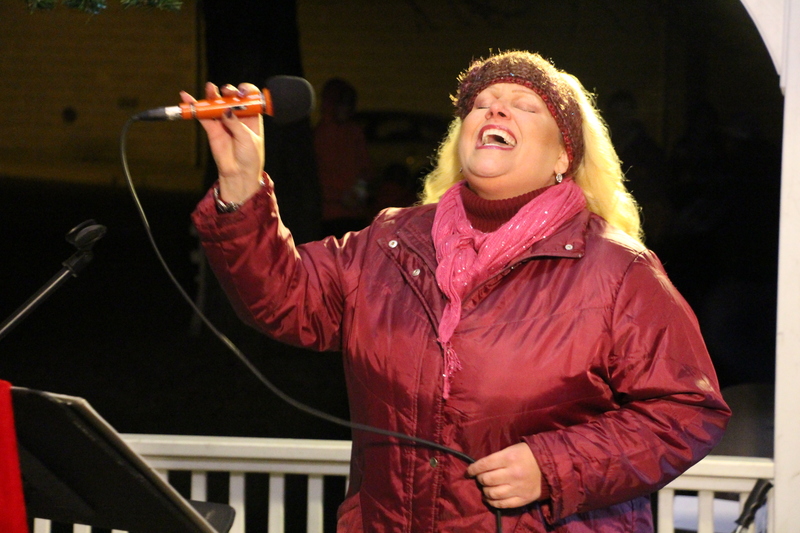 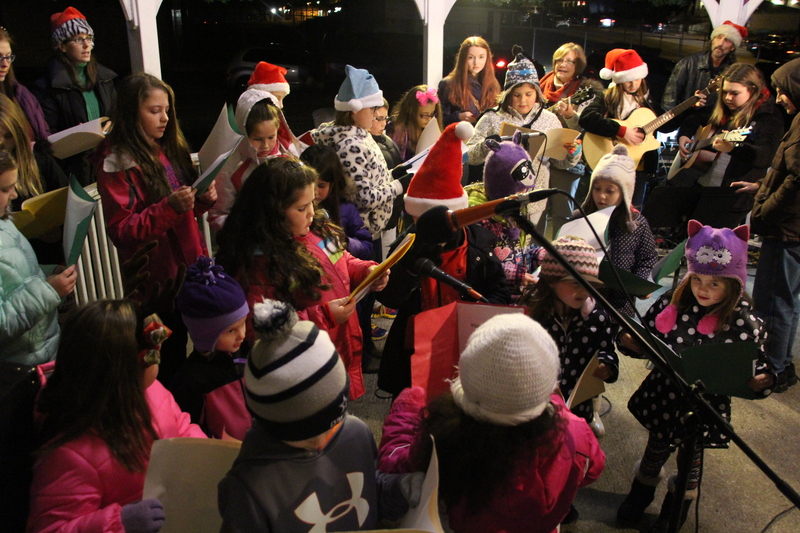 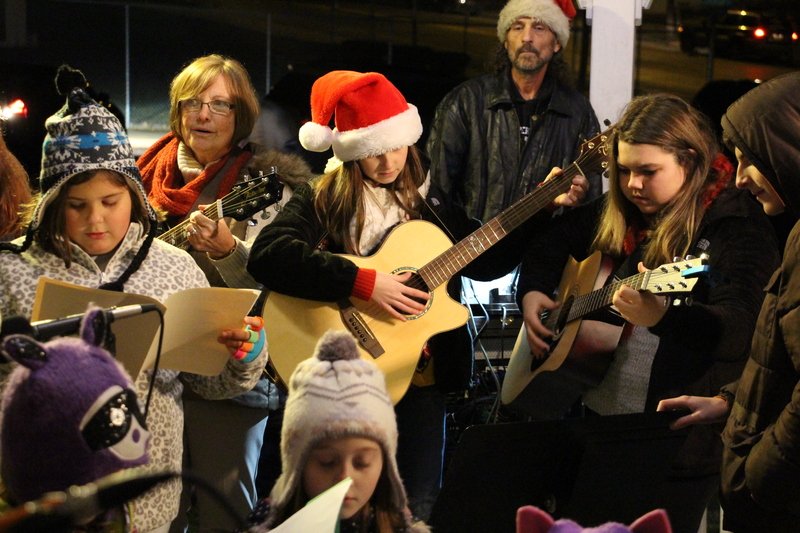 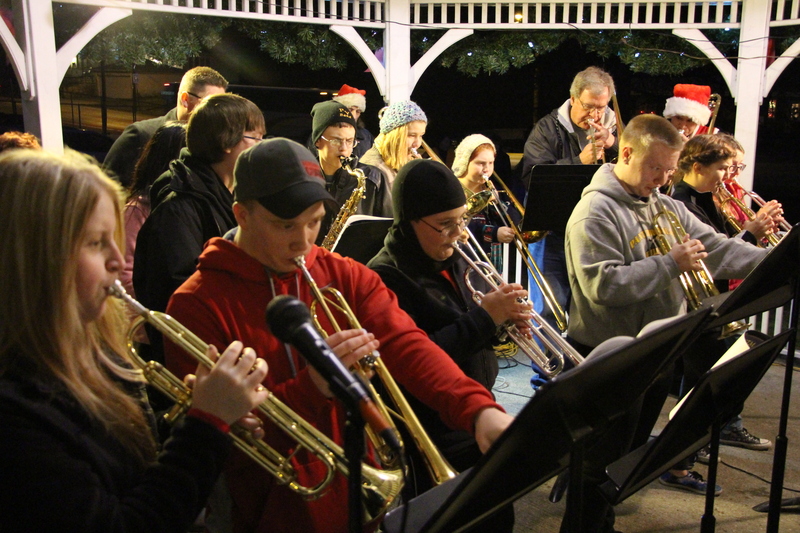 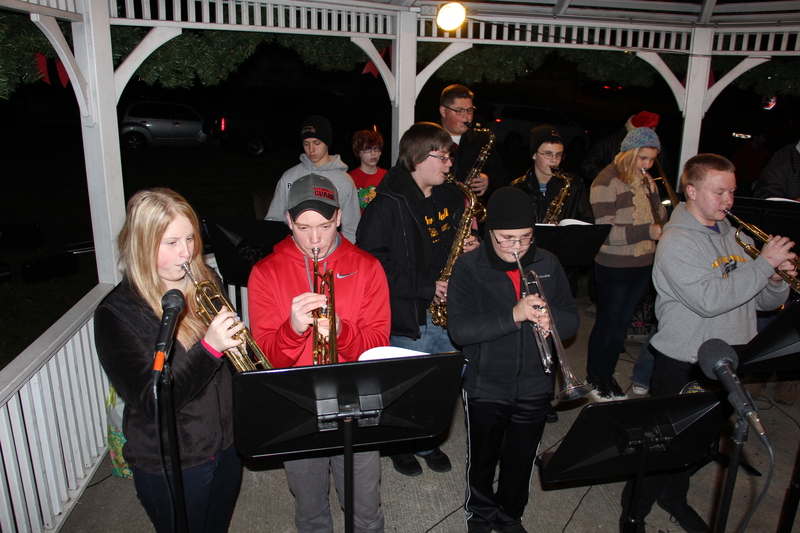 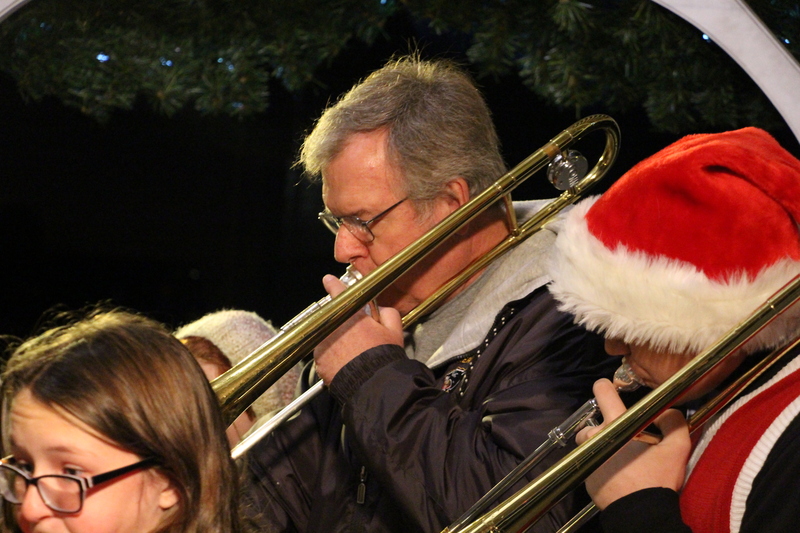 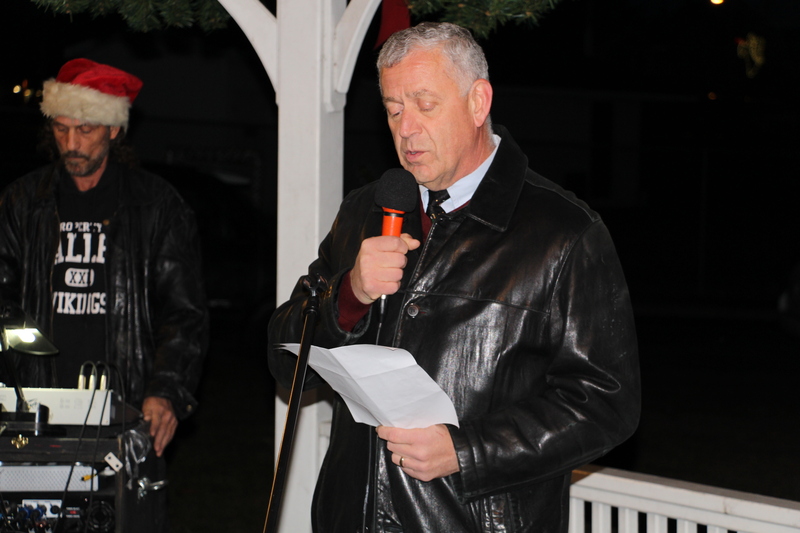 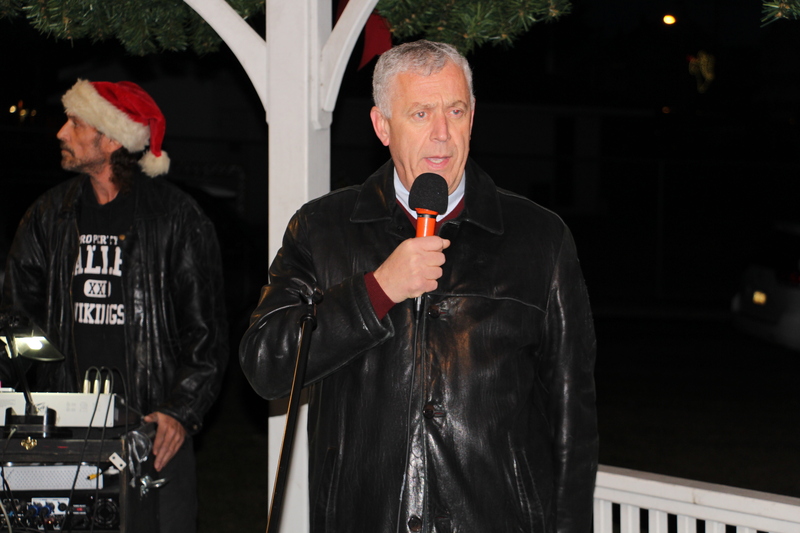 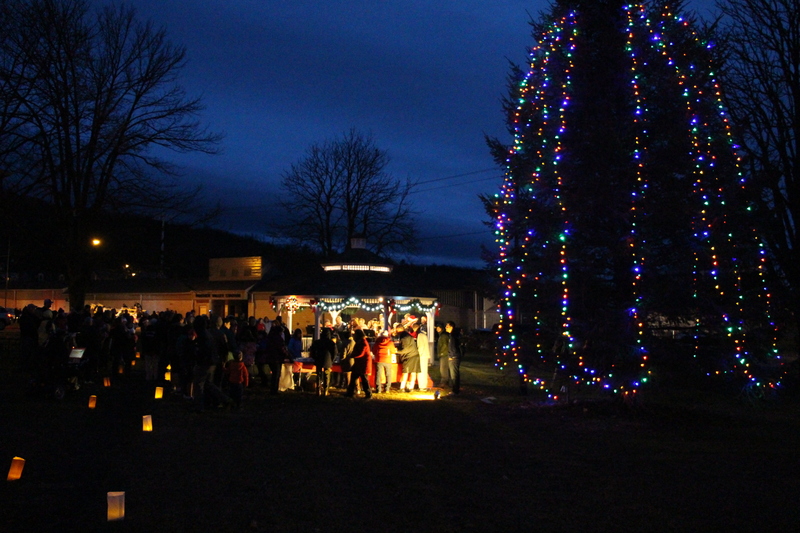 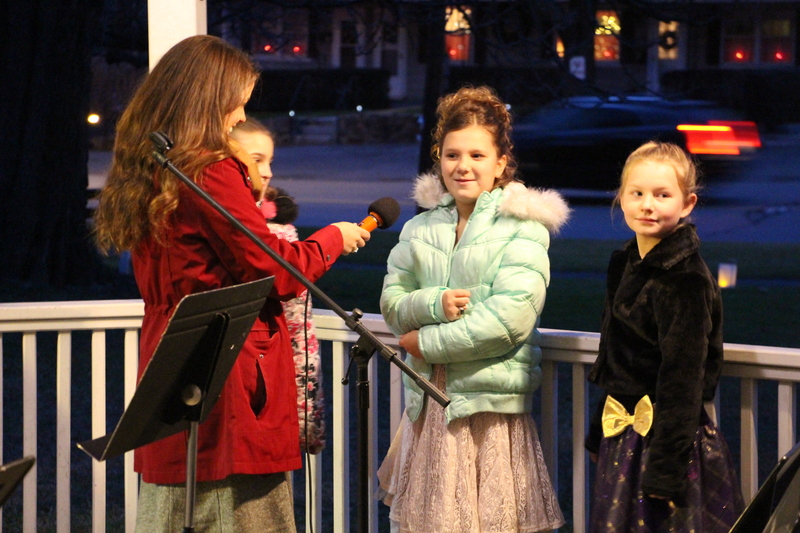 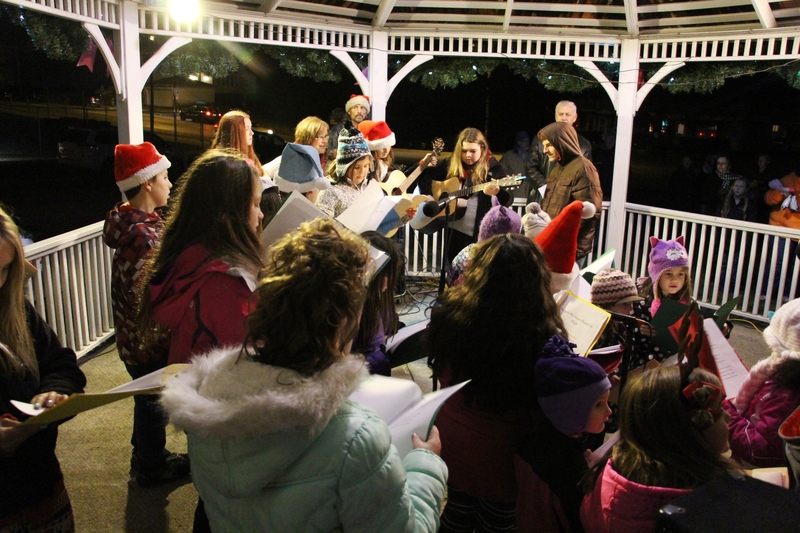 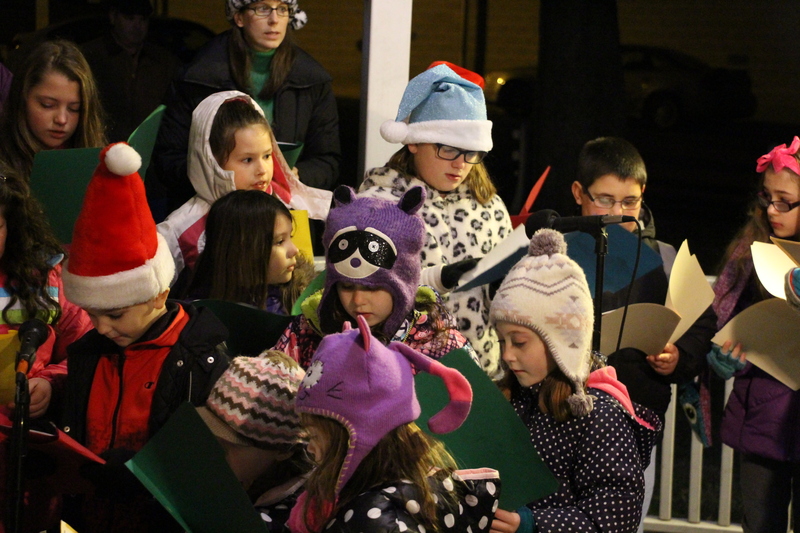 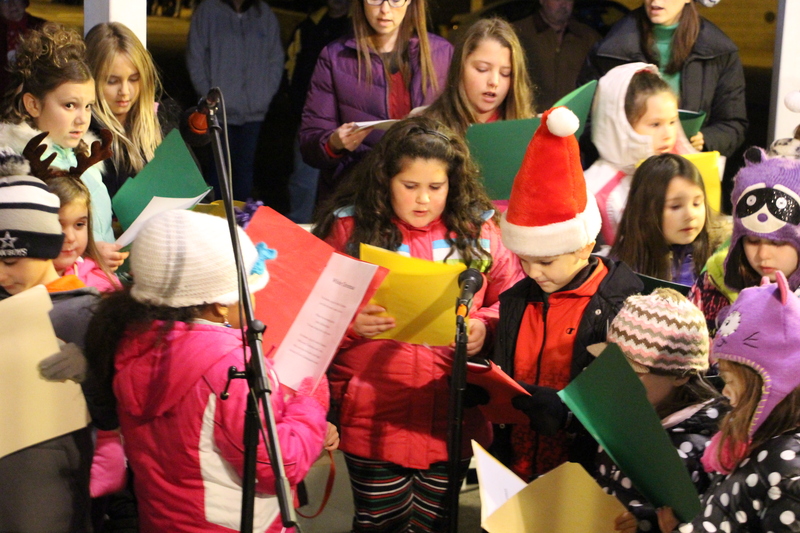 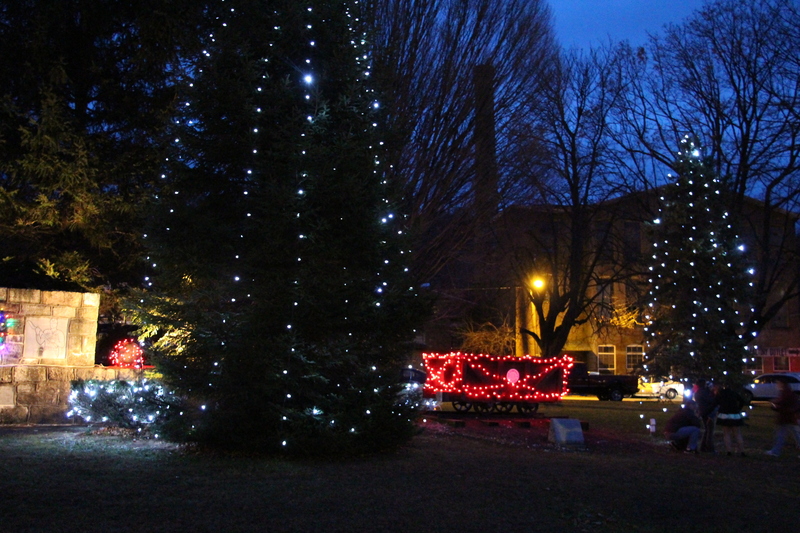 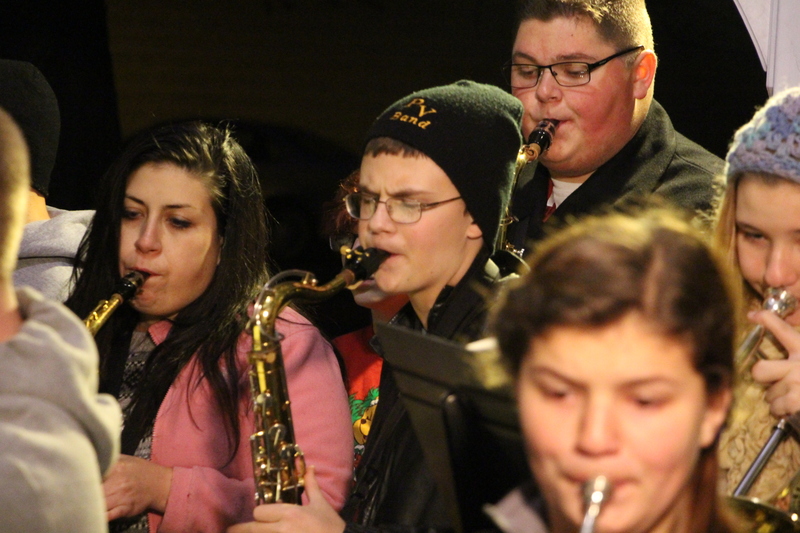 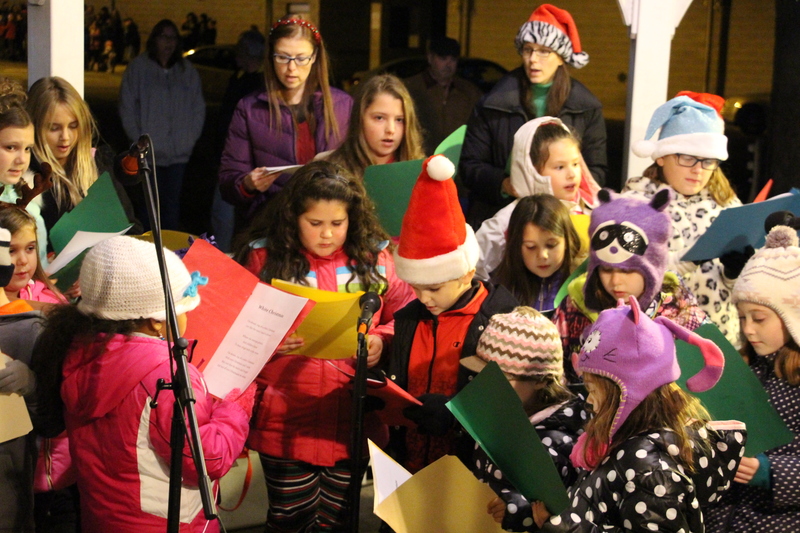 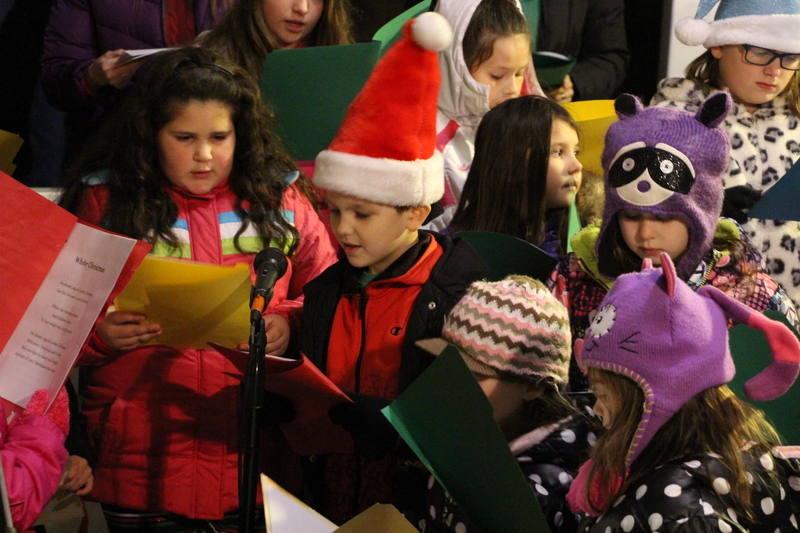 The holiday event, emceed by Carbon County Commissioner Bill O’Gurek, included caroling by St. Catherine’s Contemporary Choir and Grace Community Church Children’s Choir, Little Miss Snowflake Court, music by the Panther Valley Band, tree lighting, Santa Claus arrival on a fire truck and singer Angela Nardini. 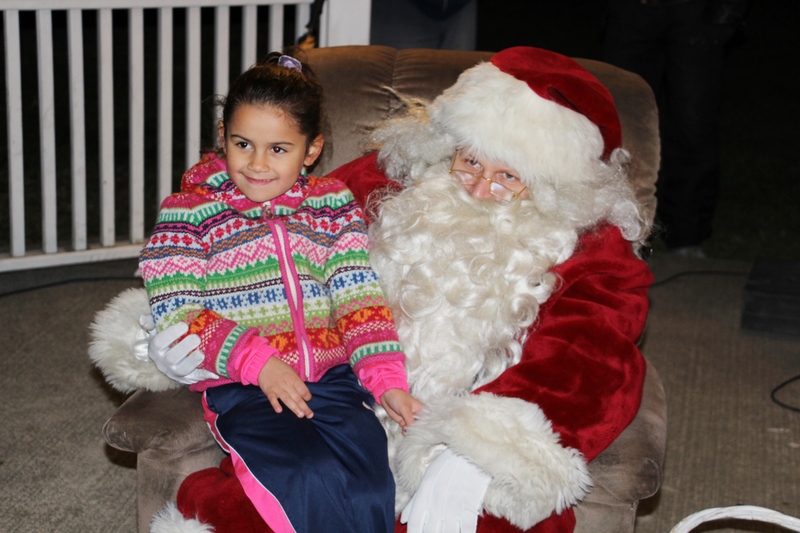 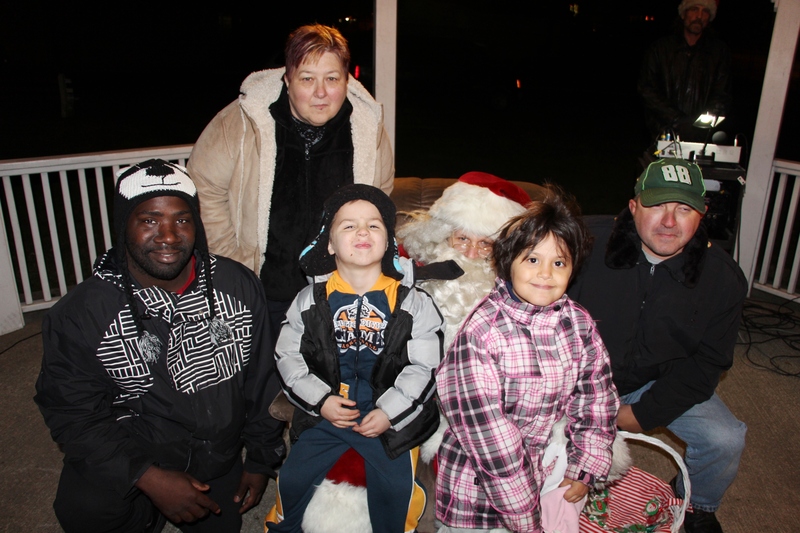 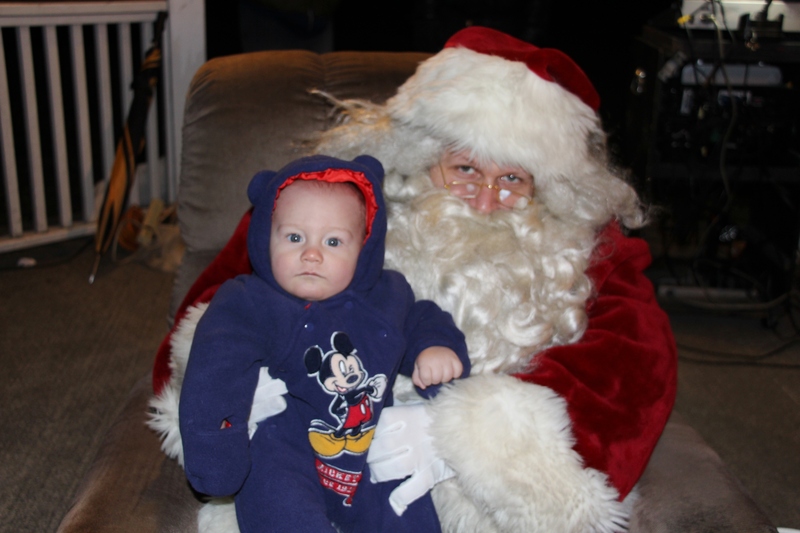 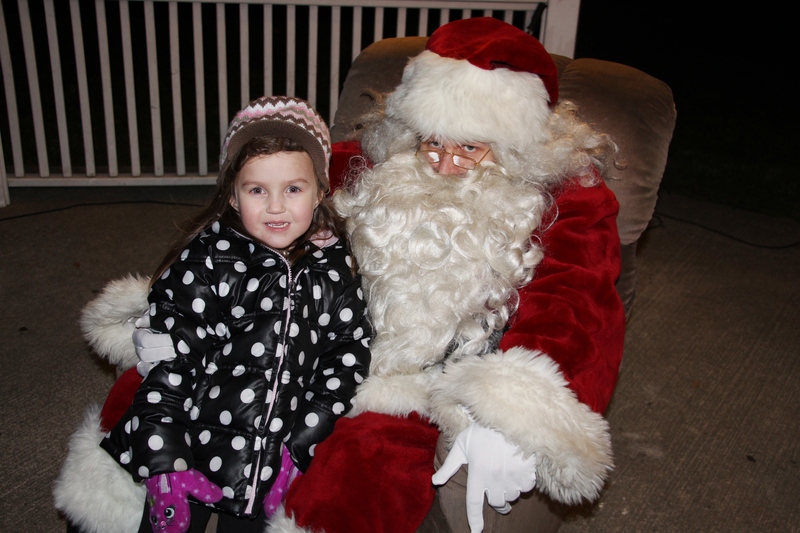 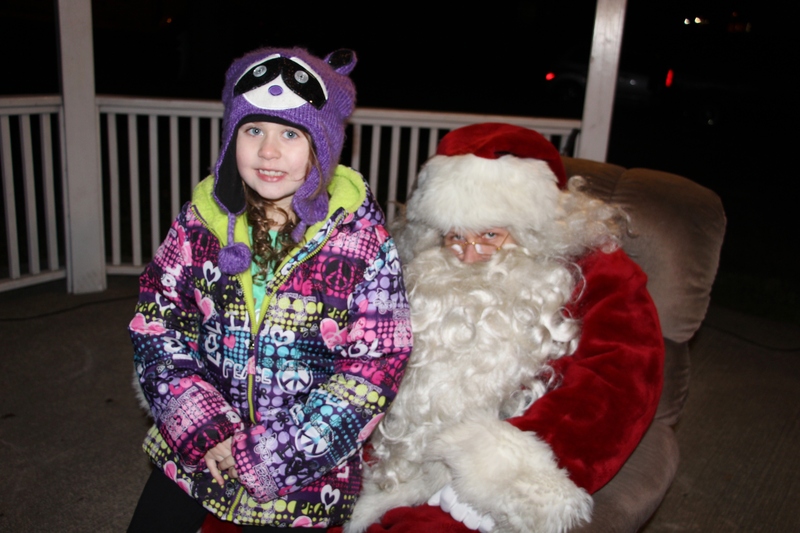 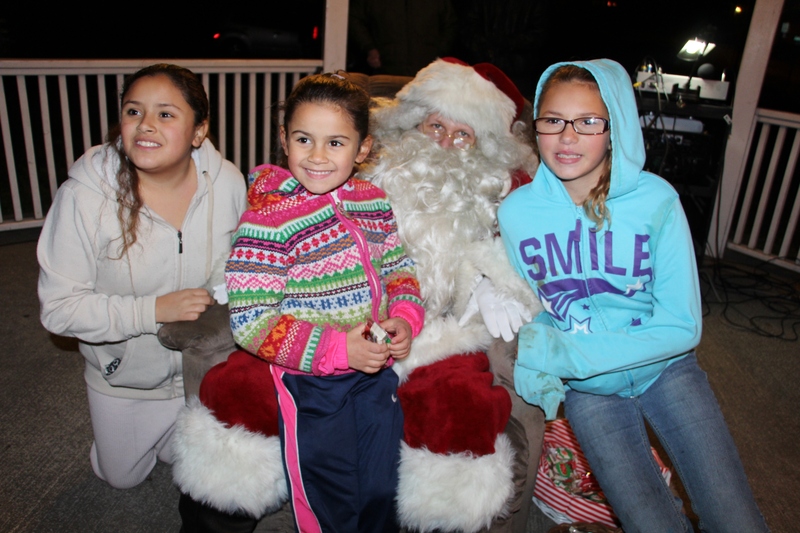 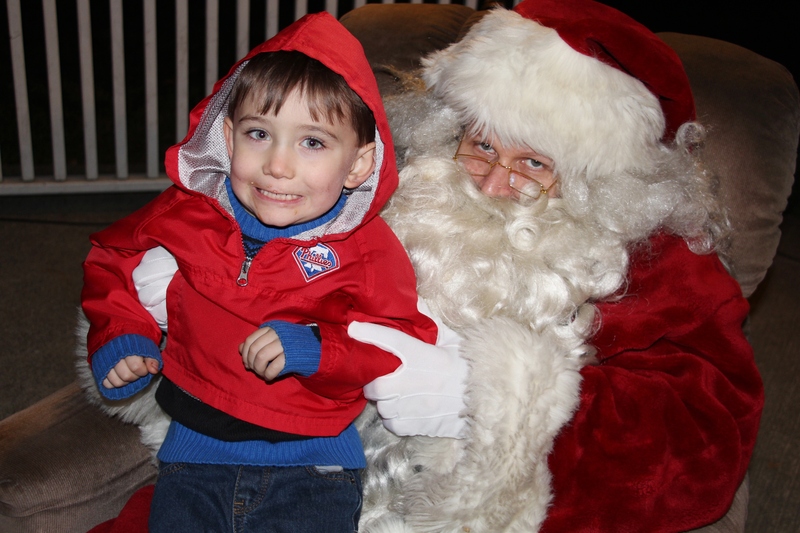 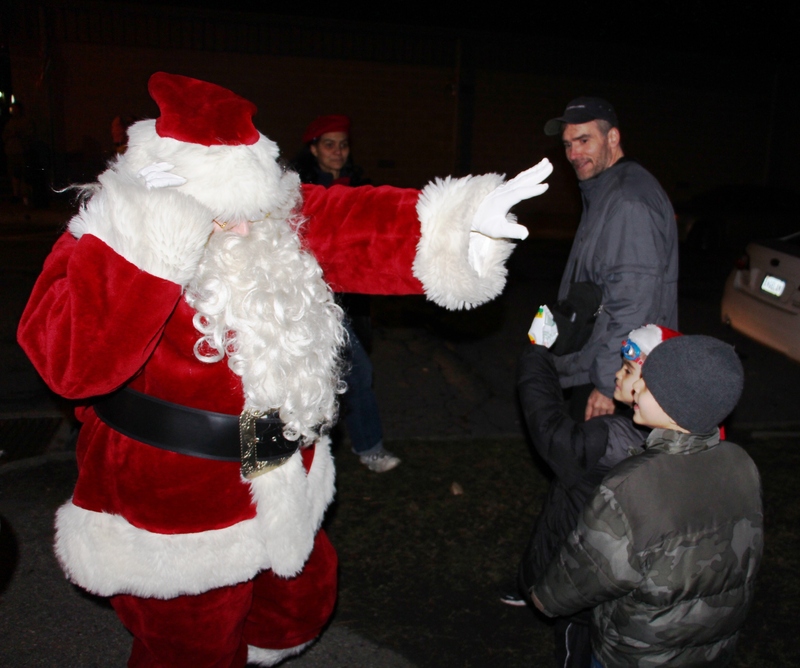 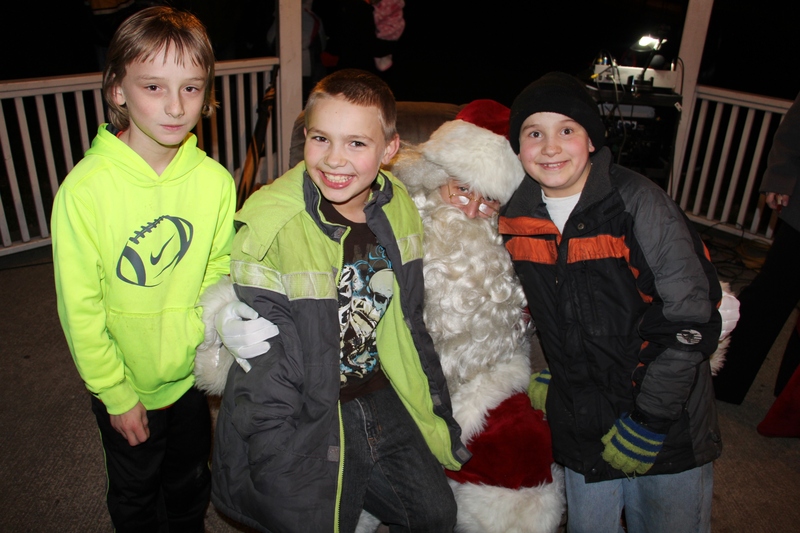 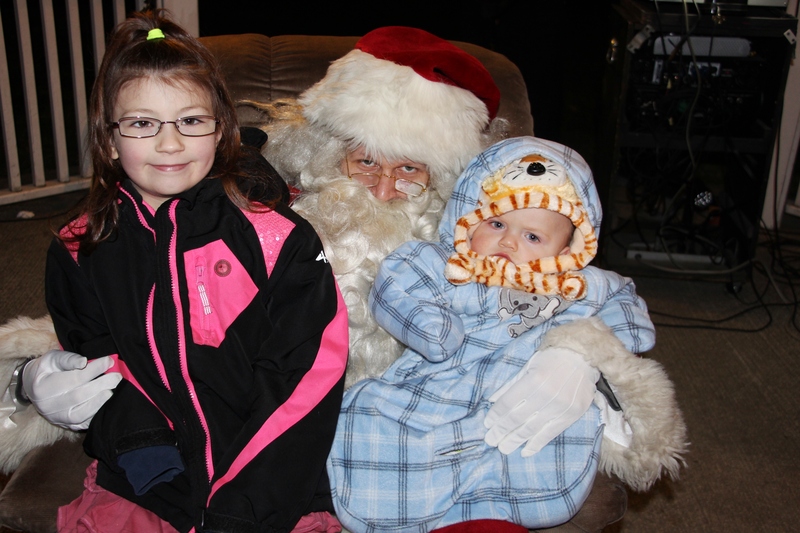 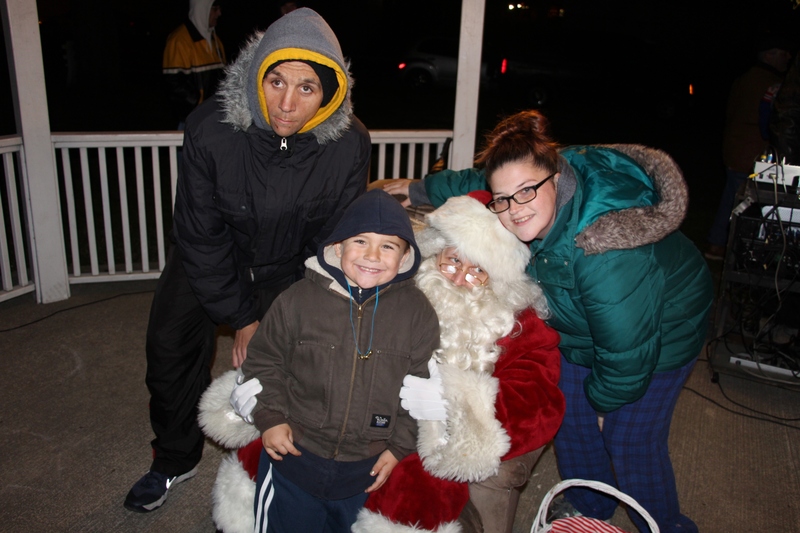 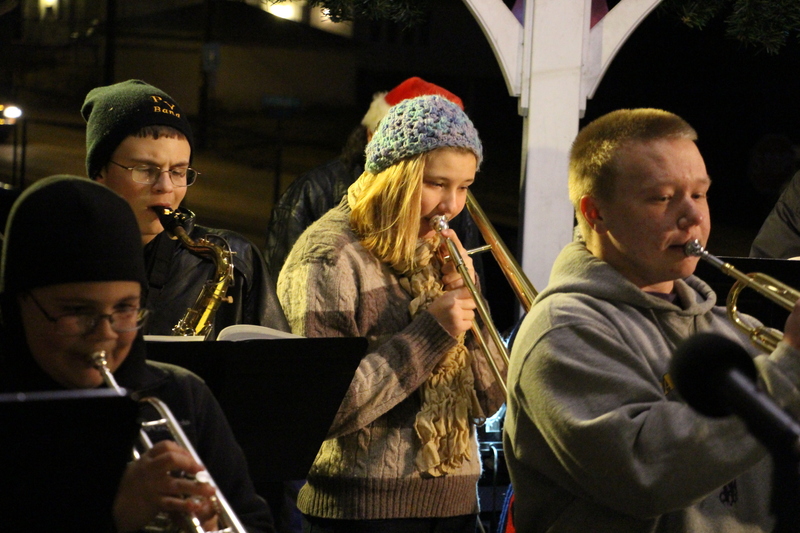 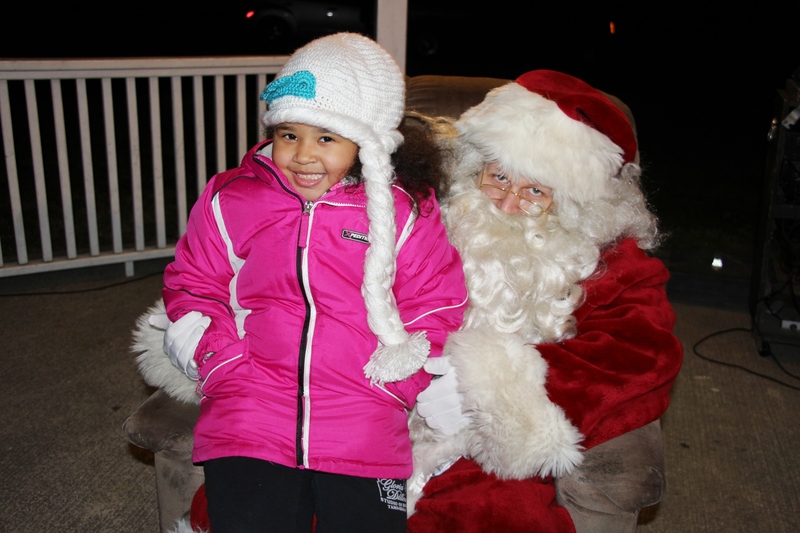 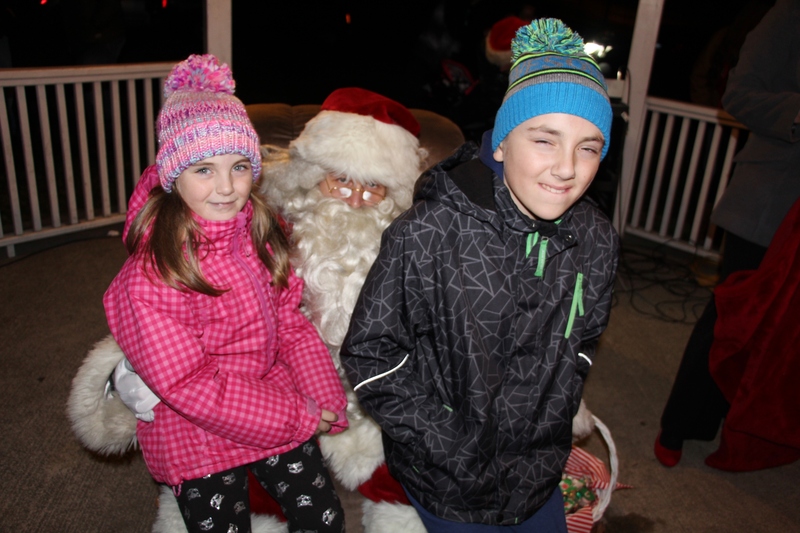 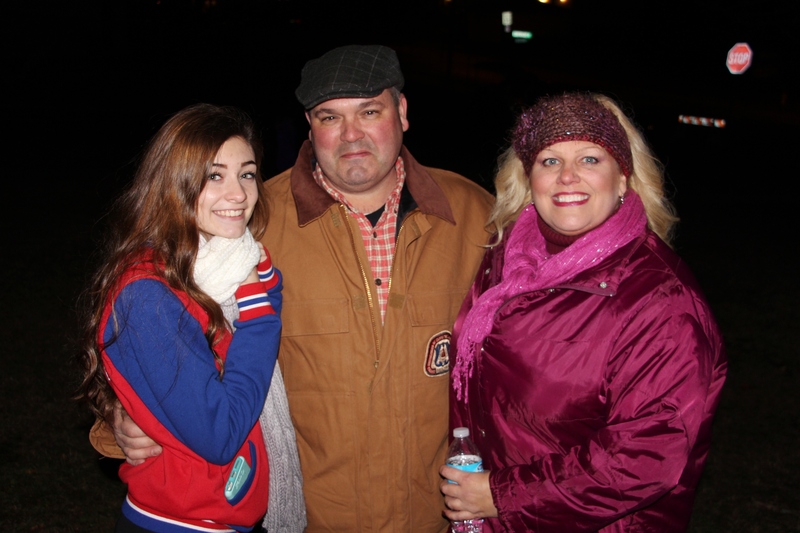 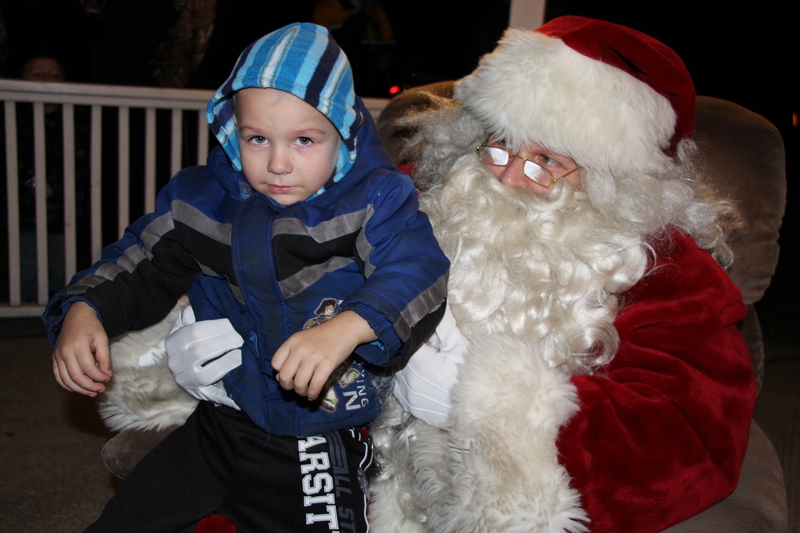 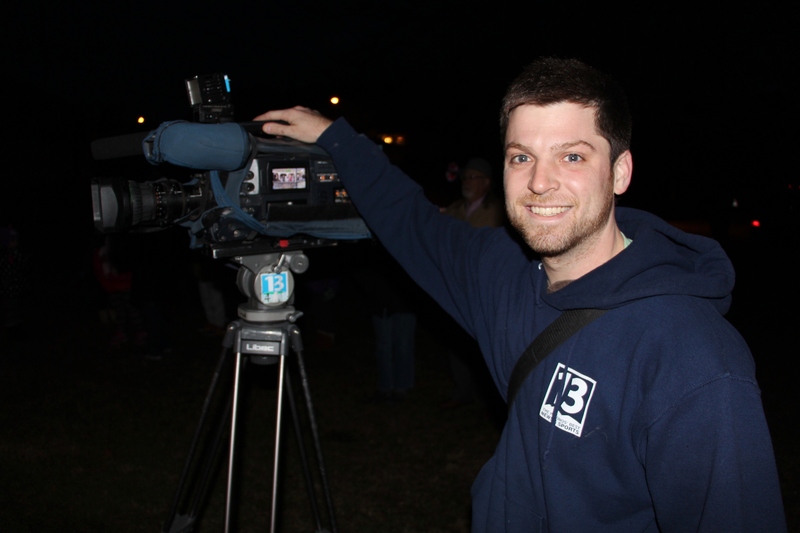 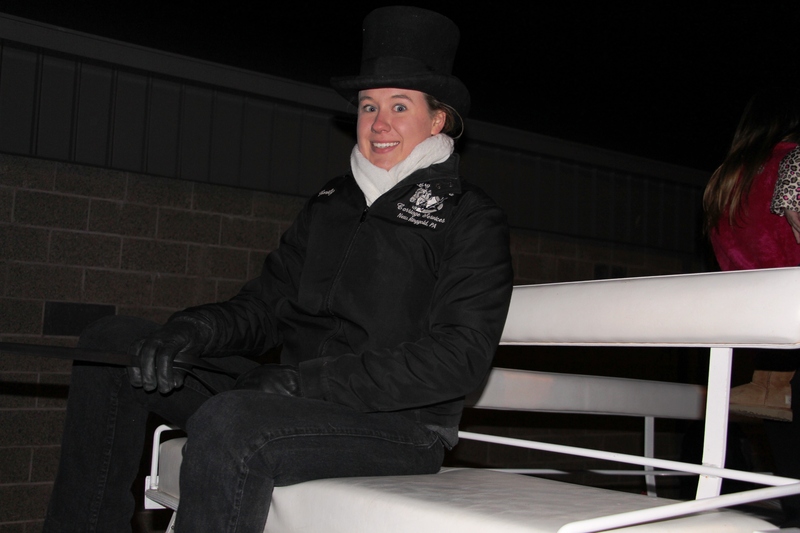 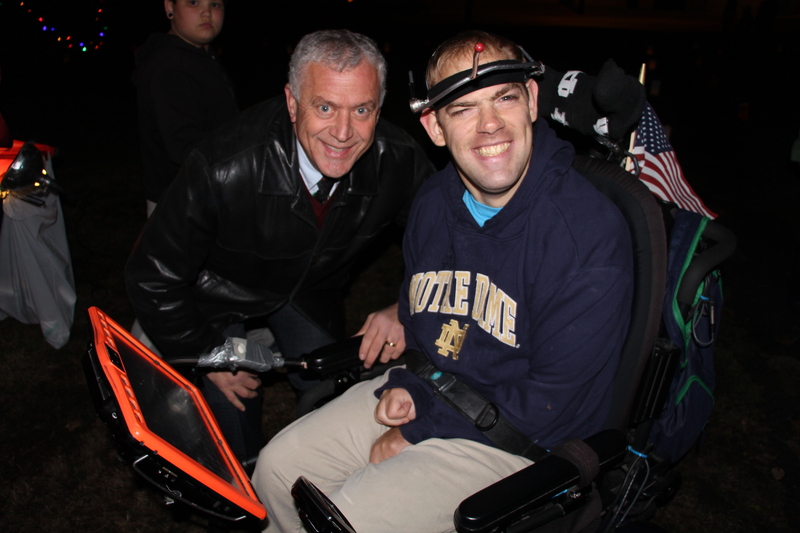 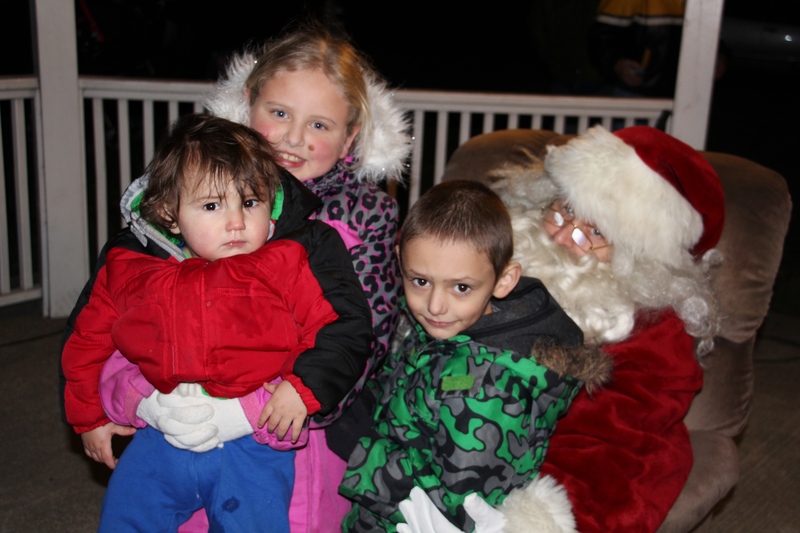 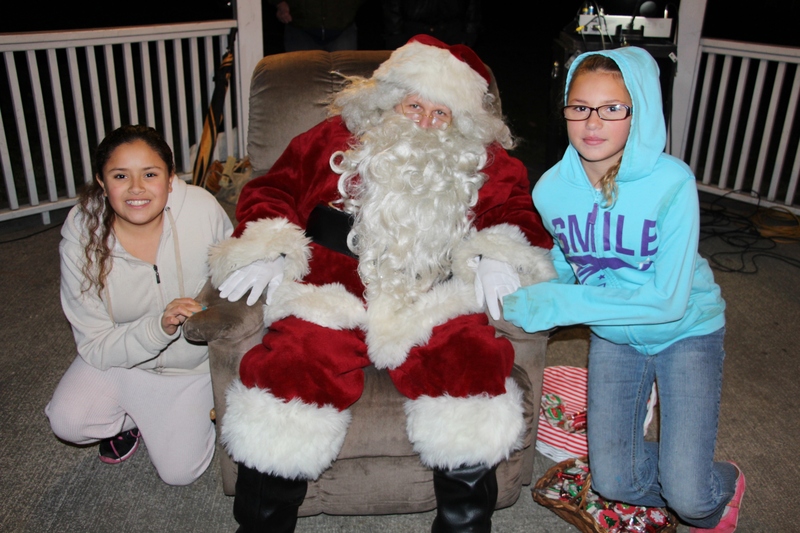 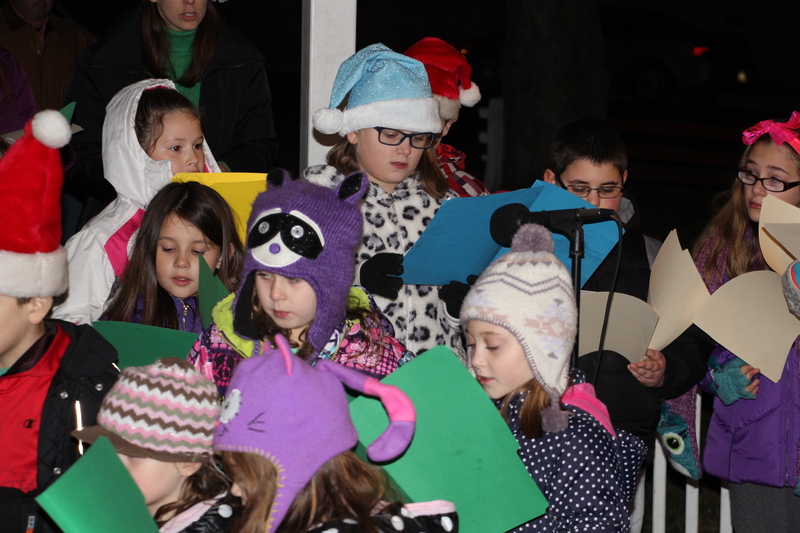 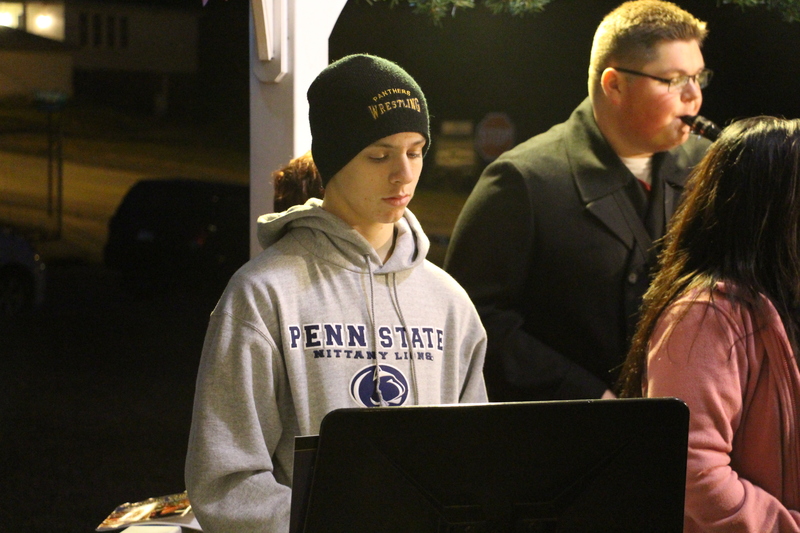 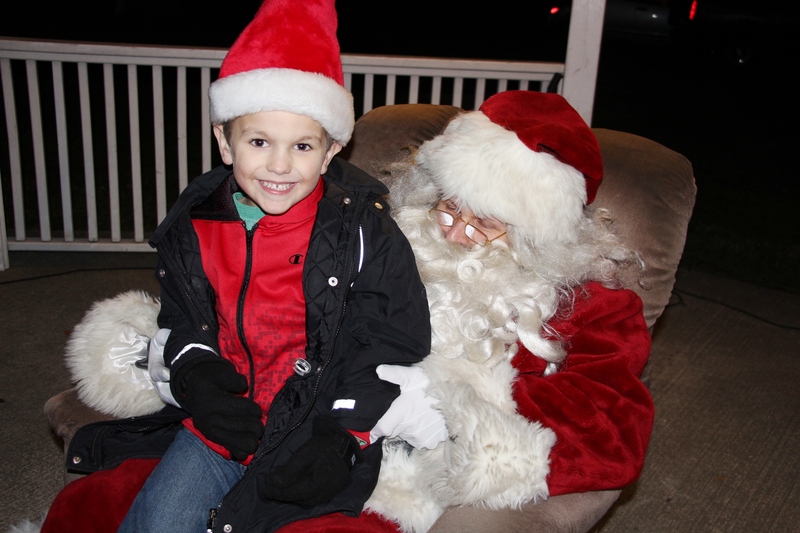 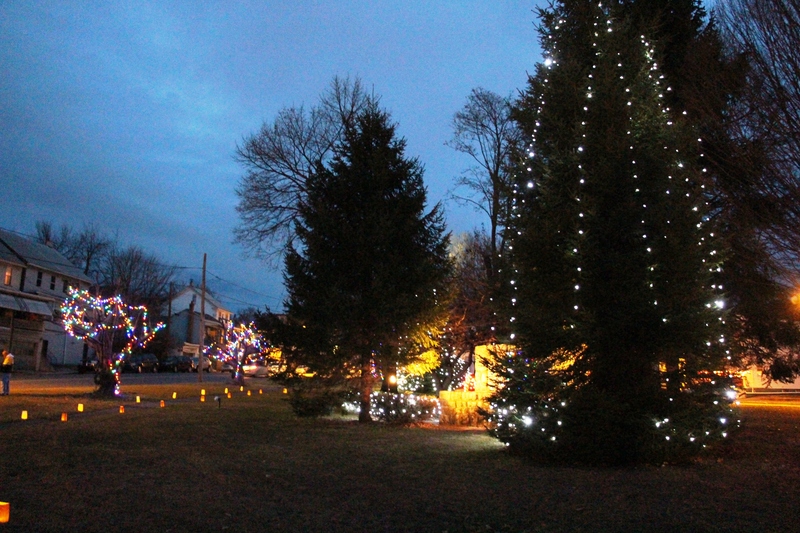 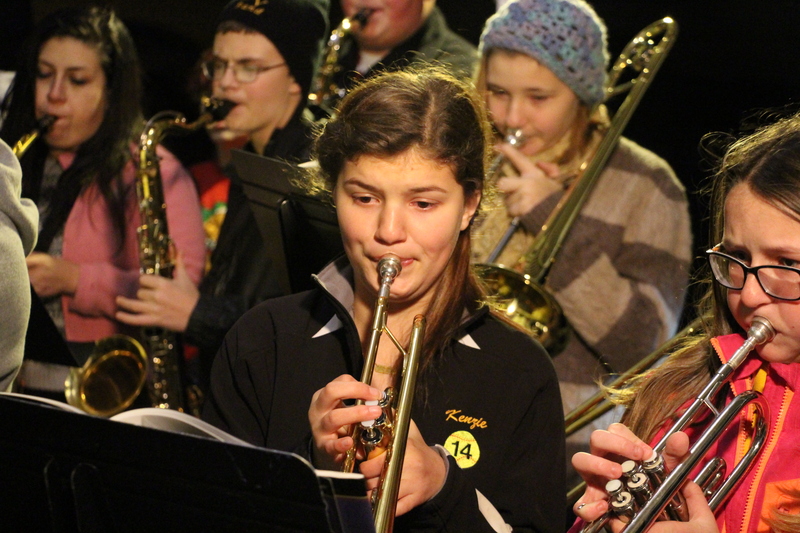 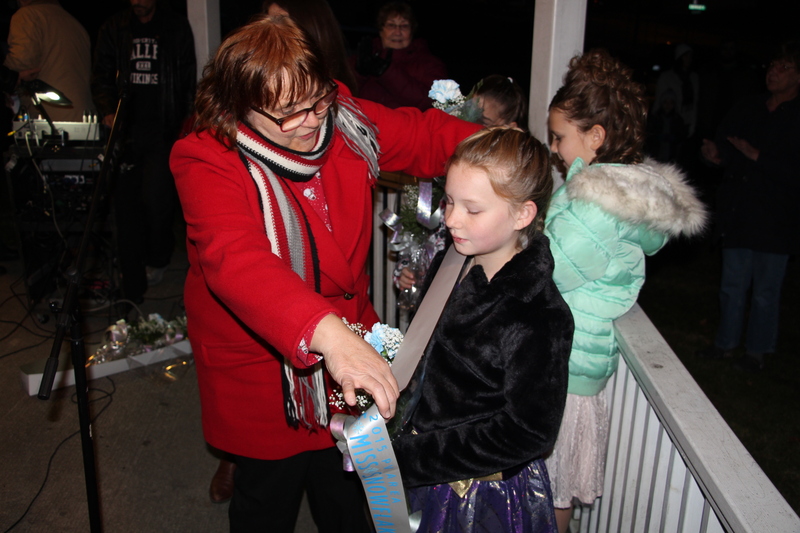 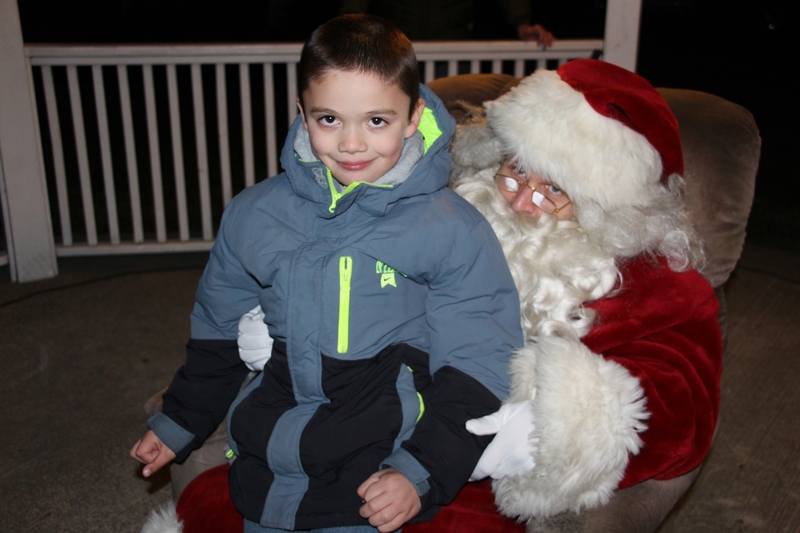 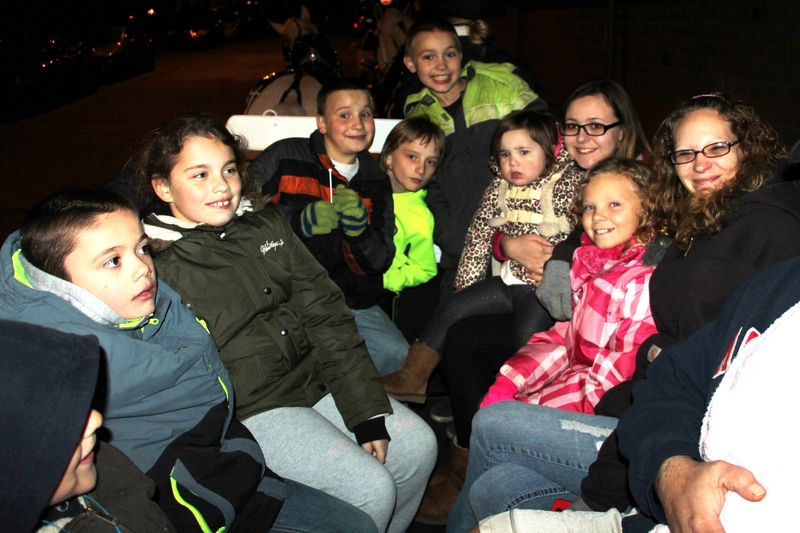 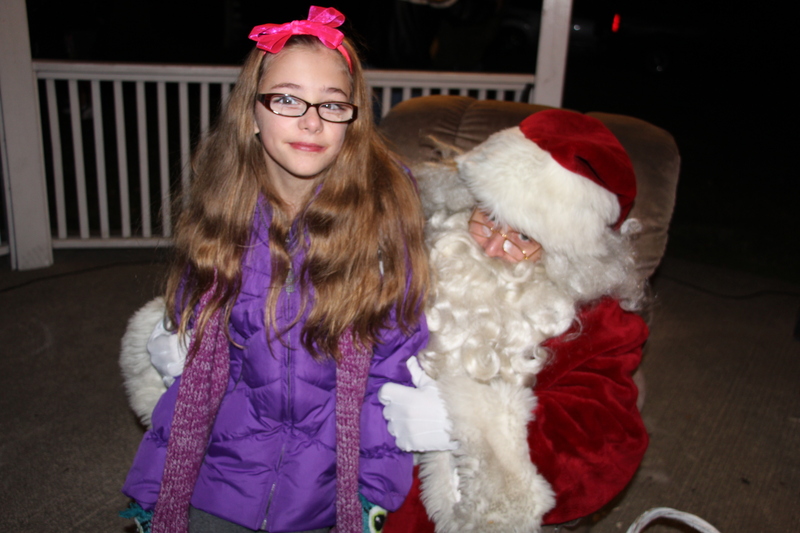 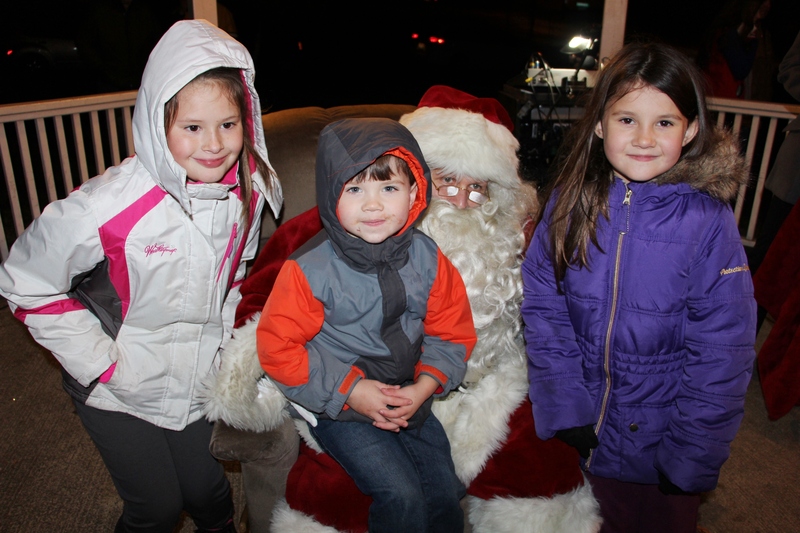 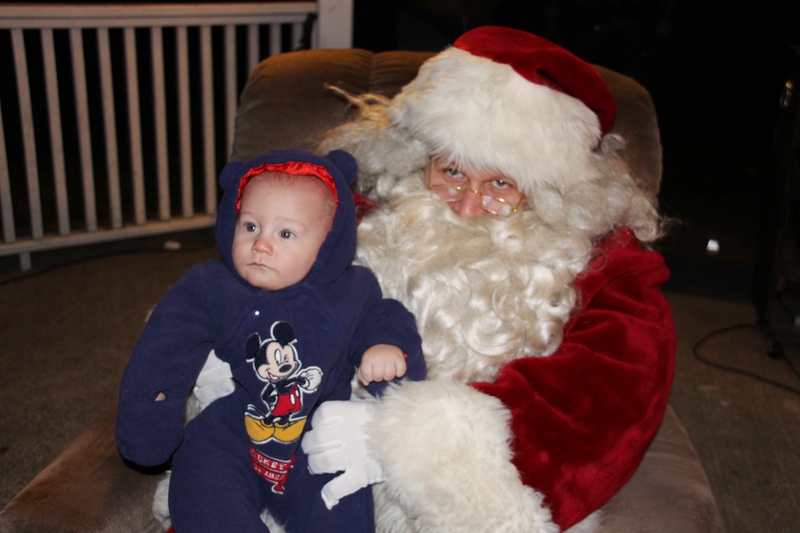 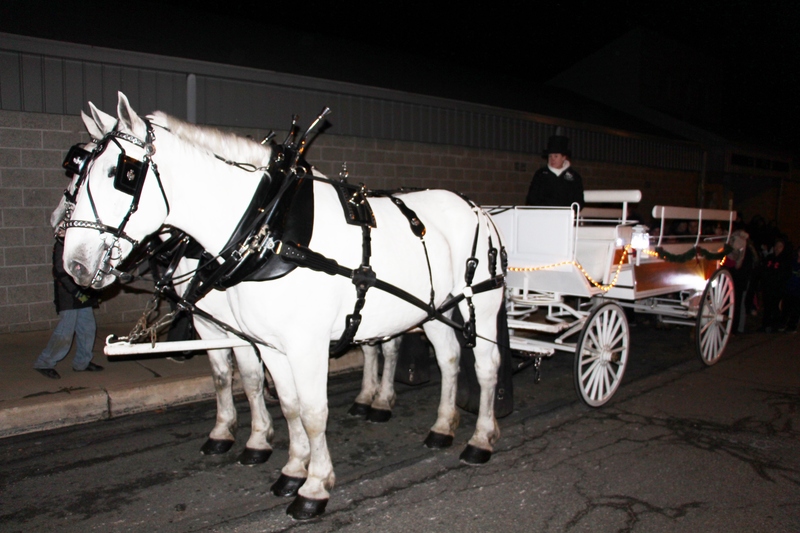 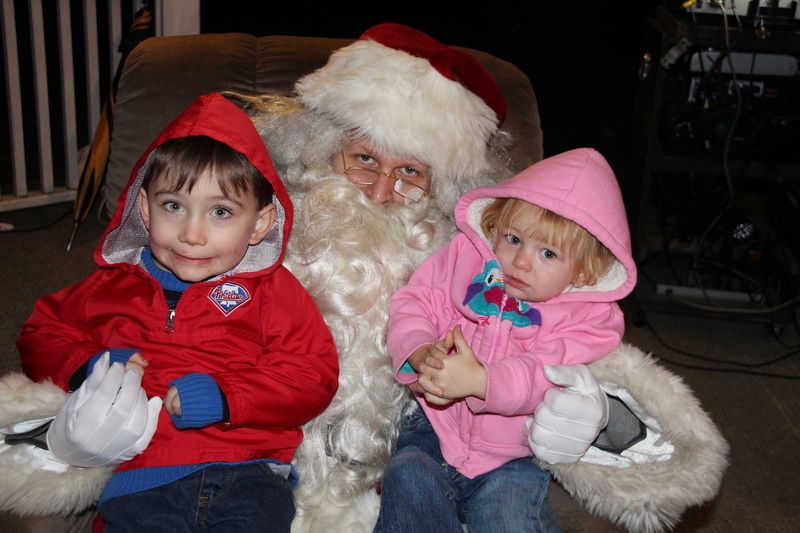 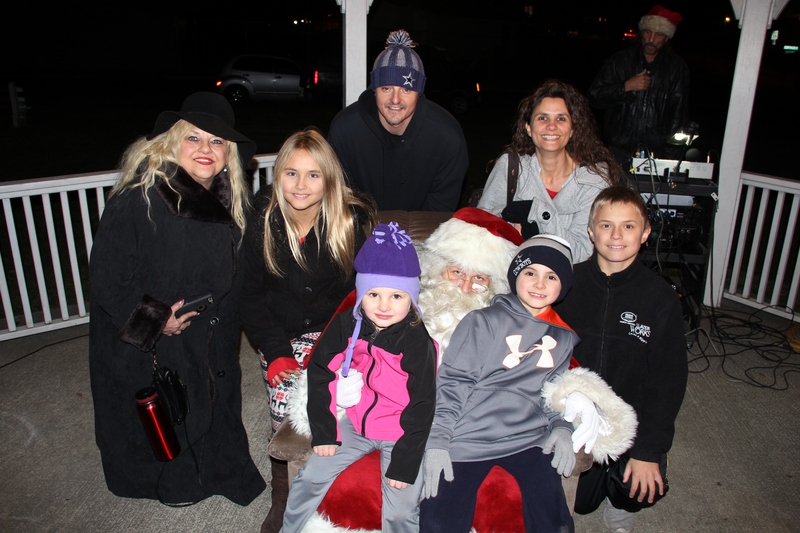 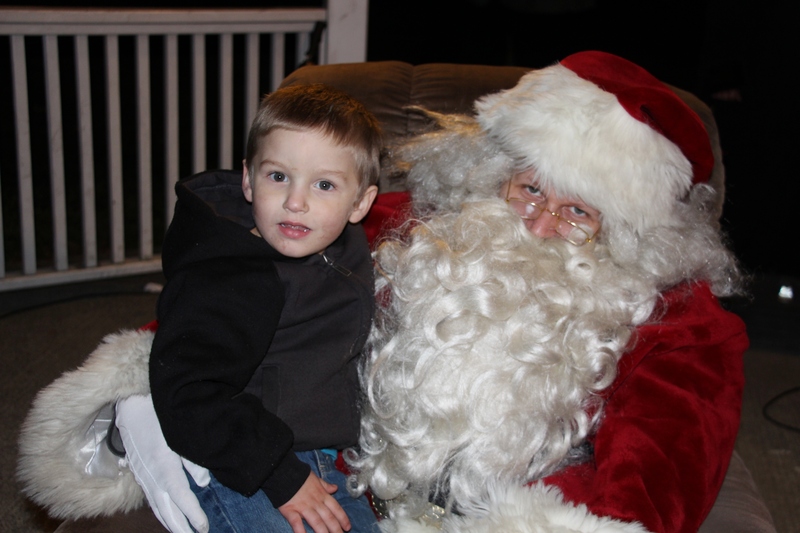 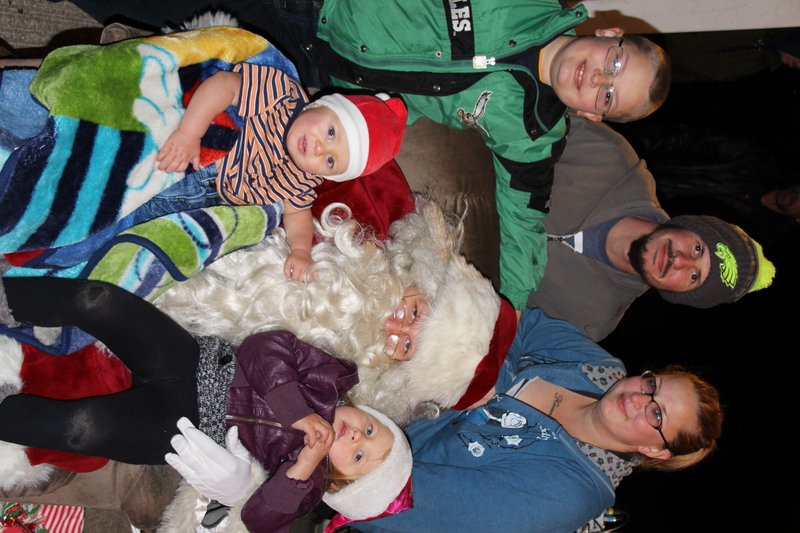 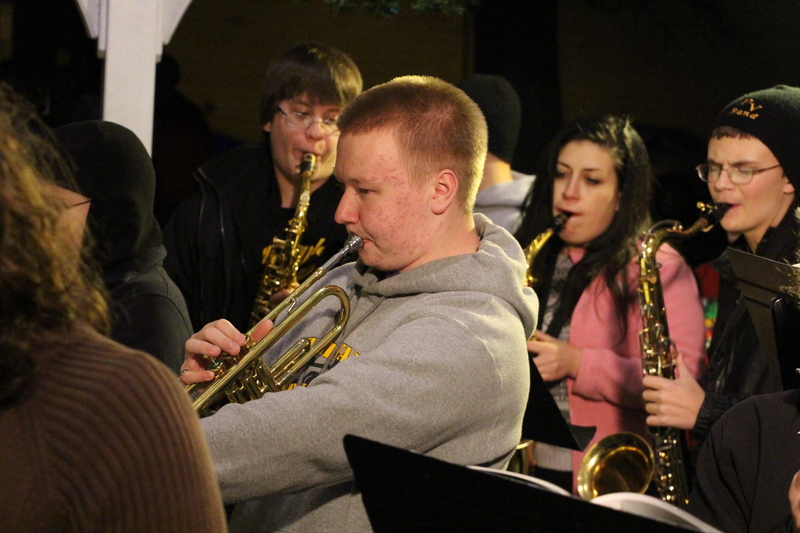 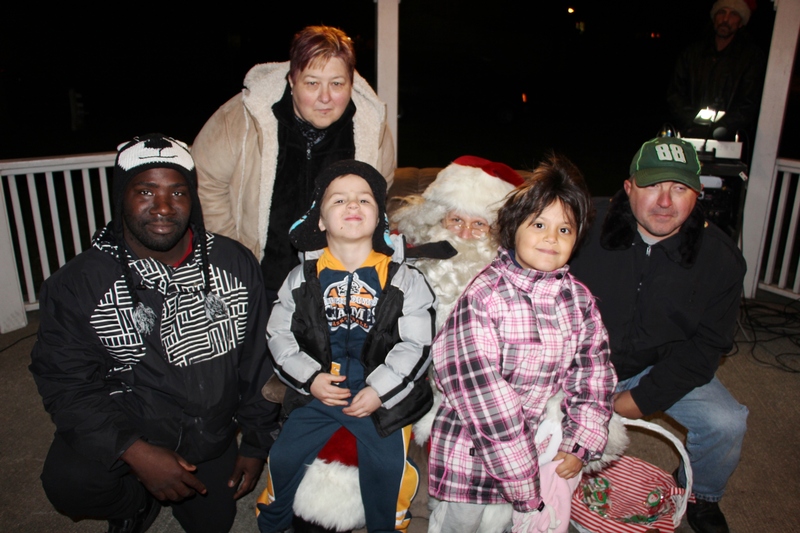 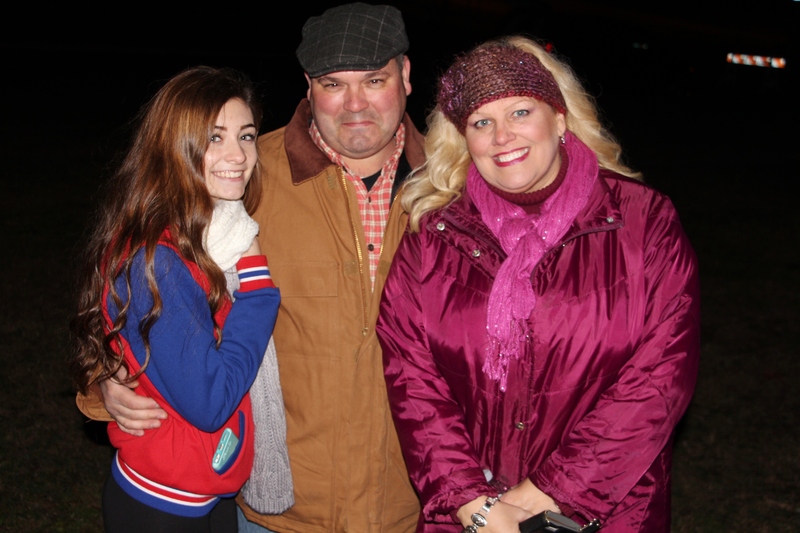 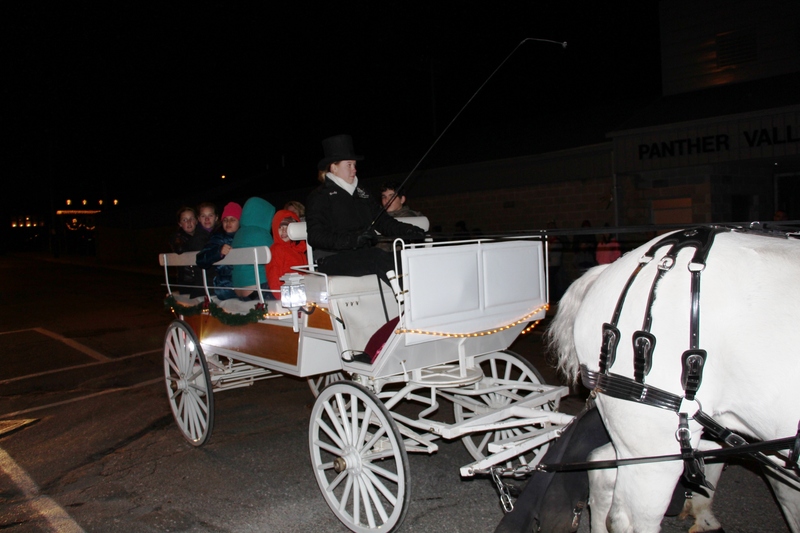 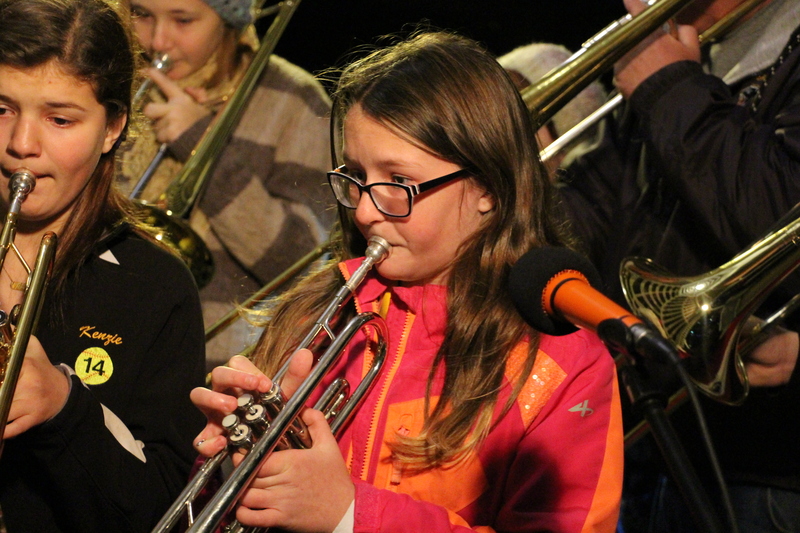 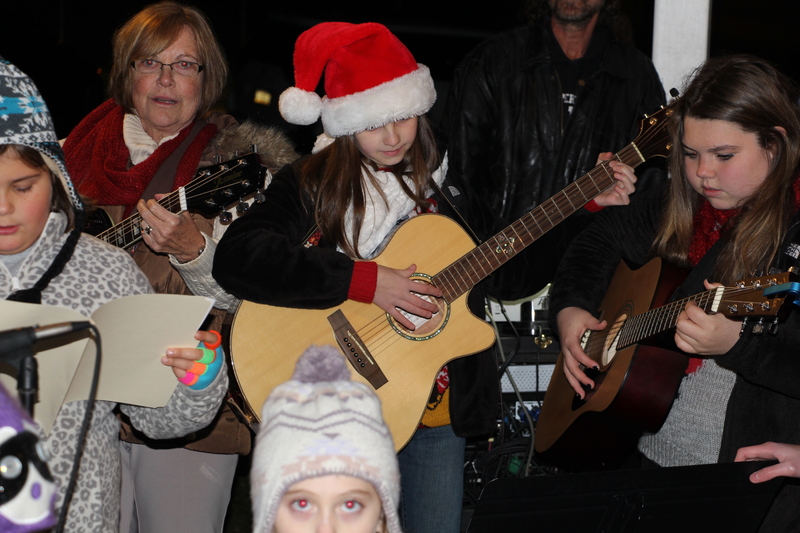 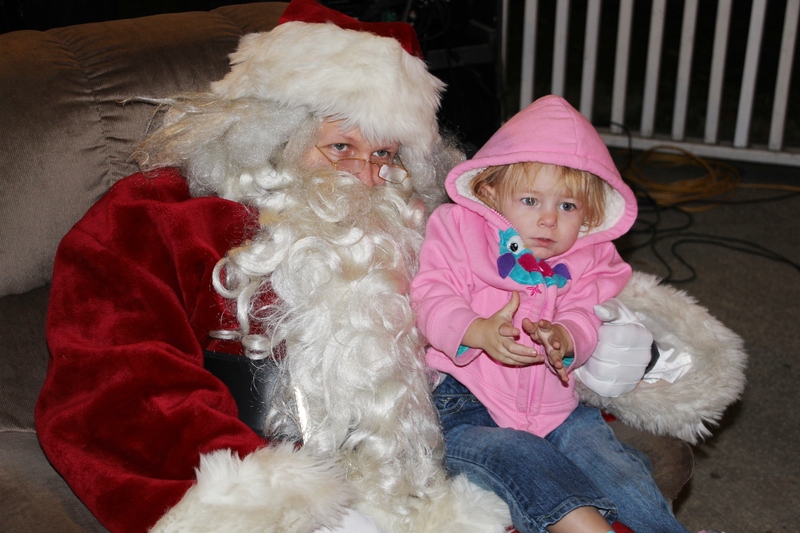 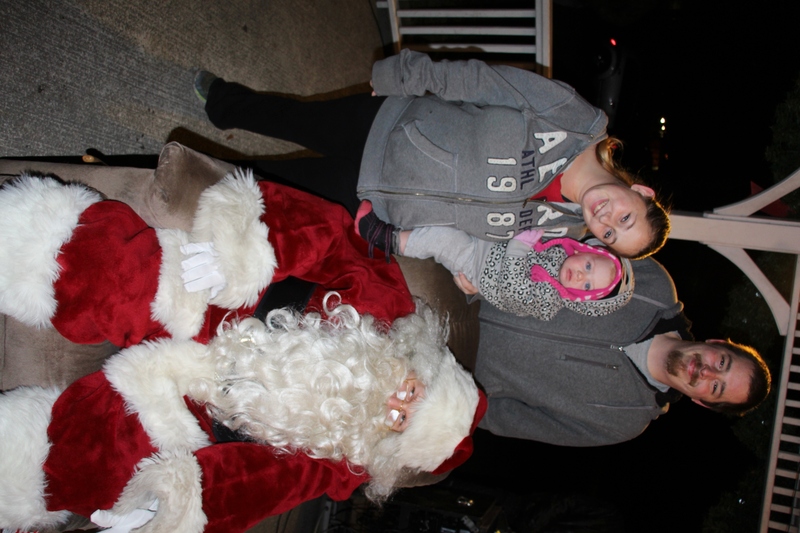 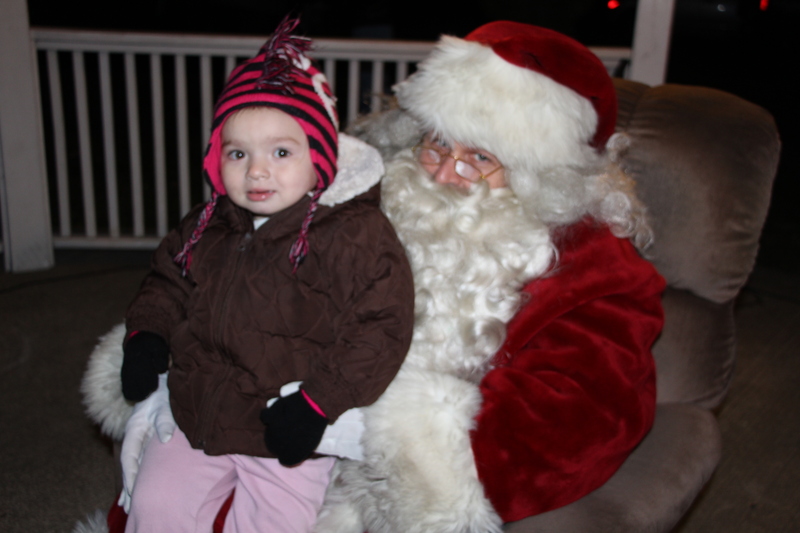 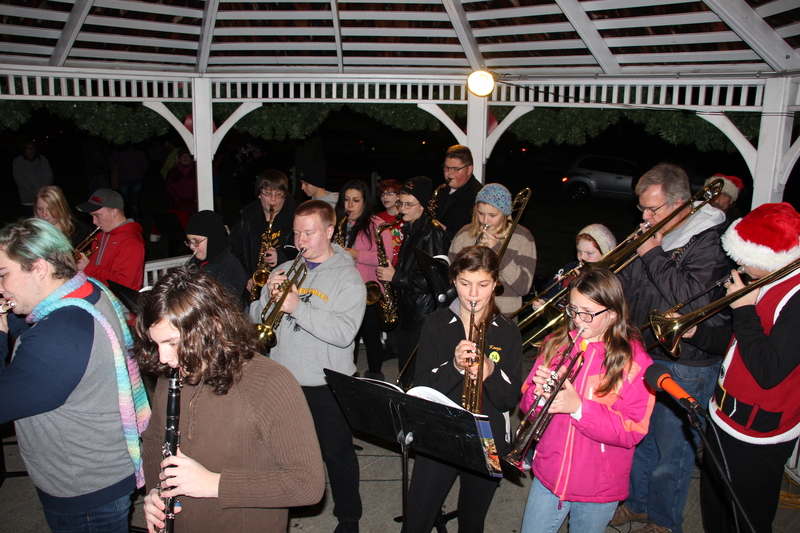 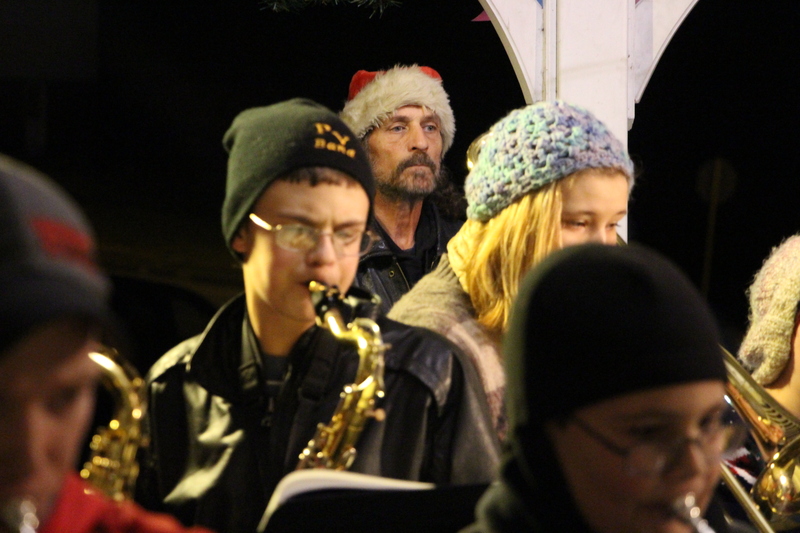 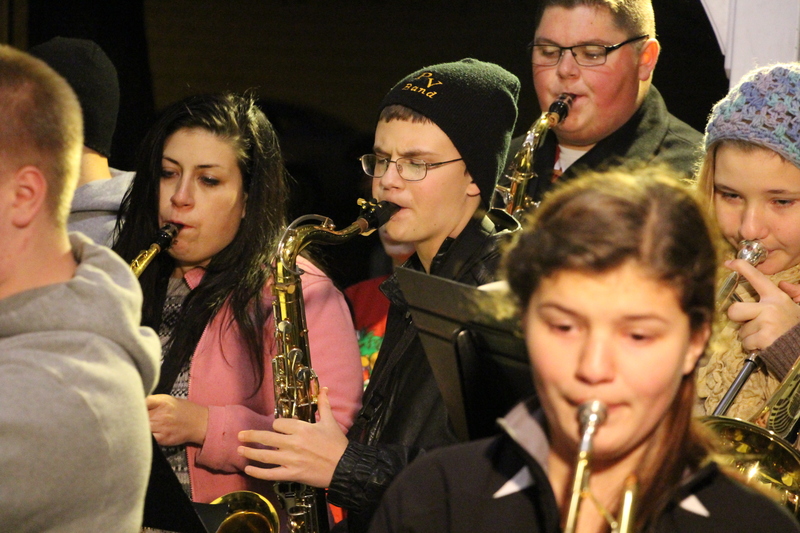 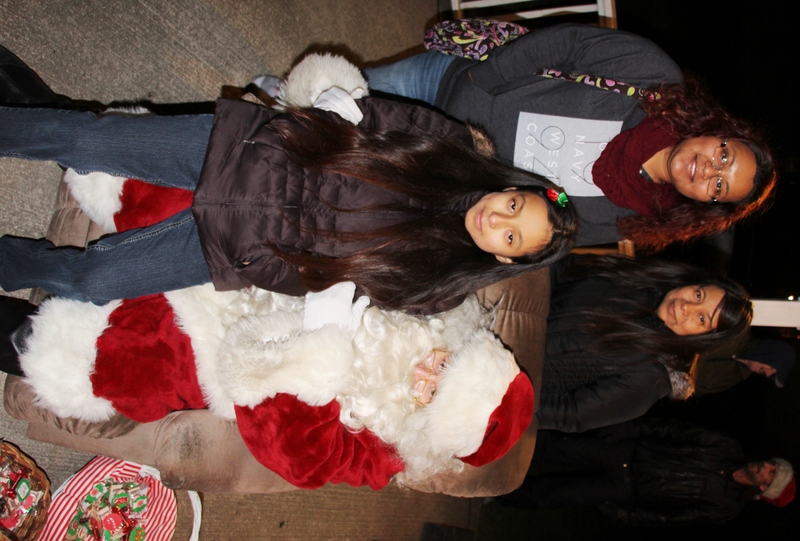 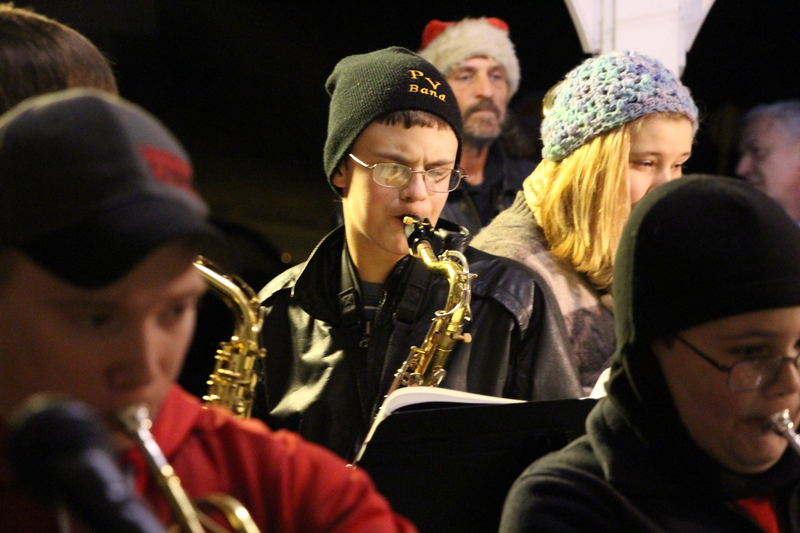 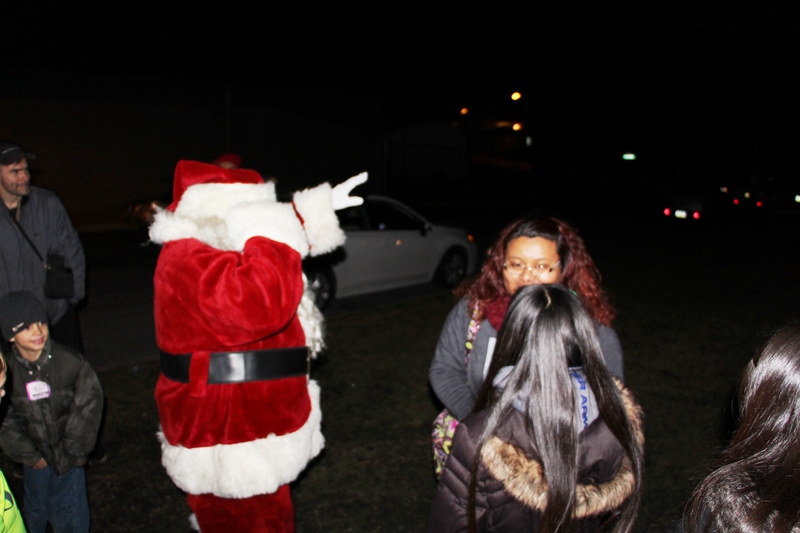 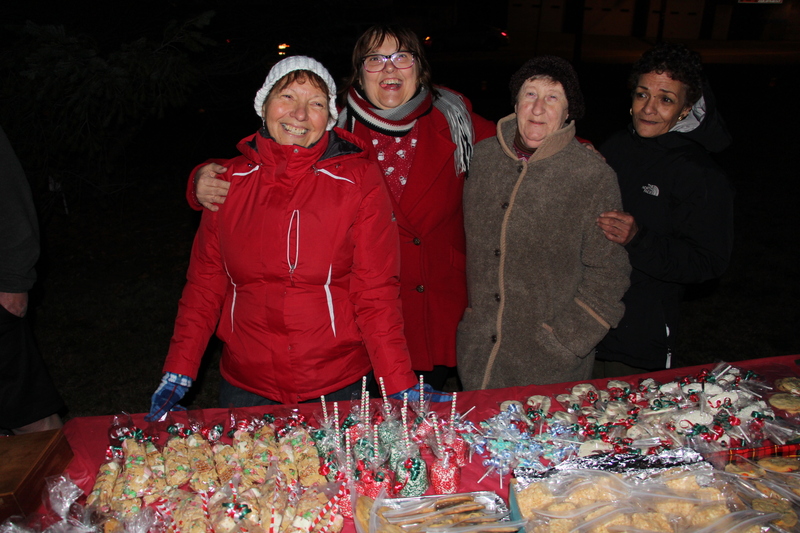 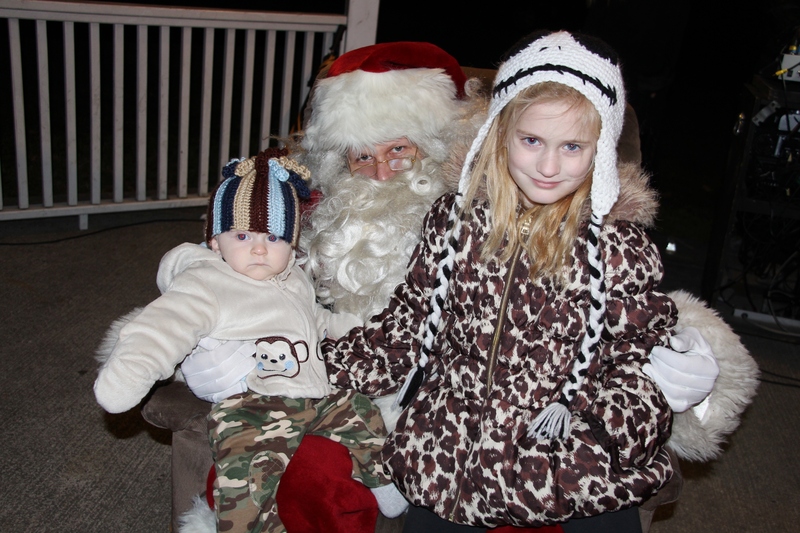 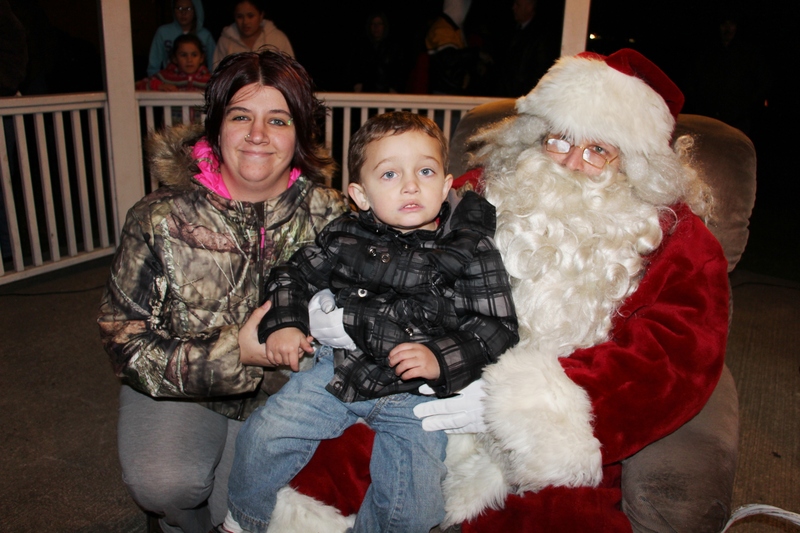 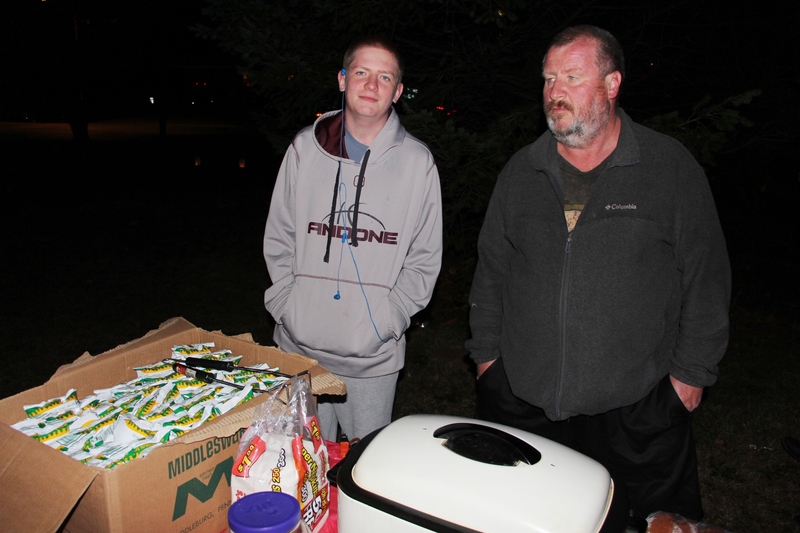 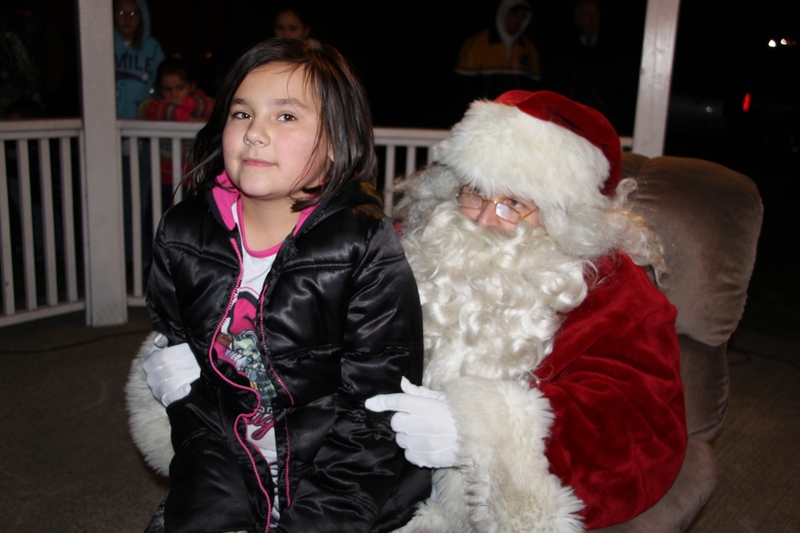 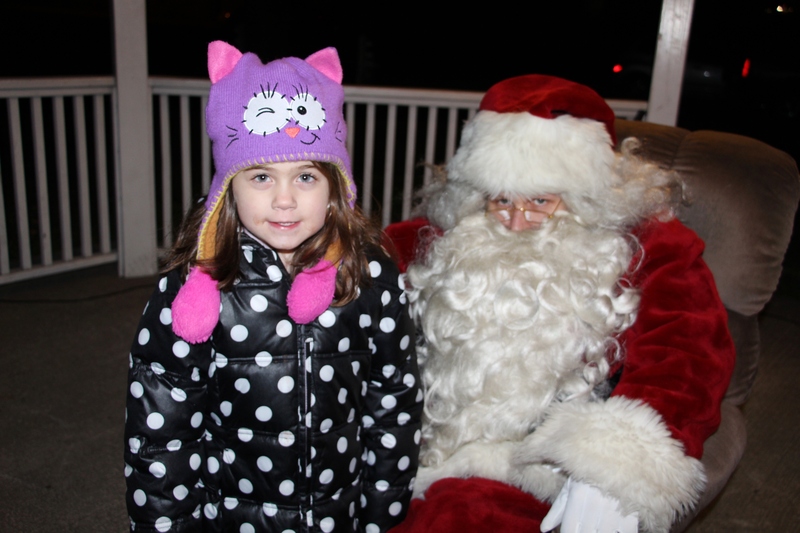 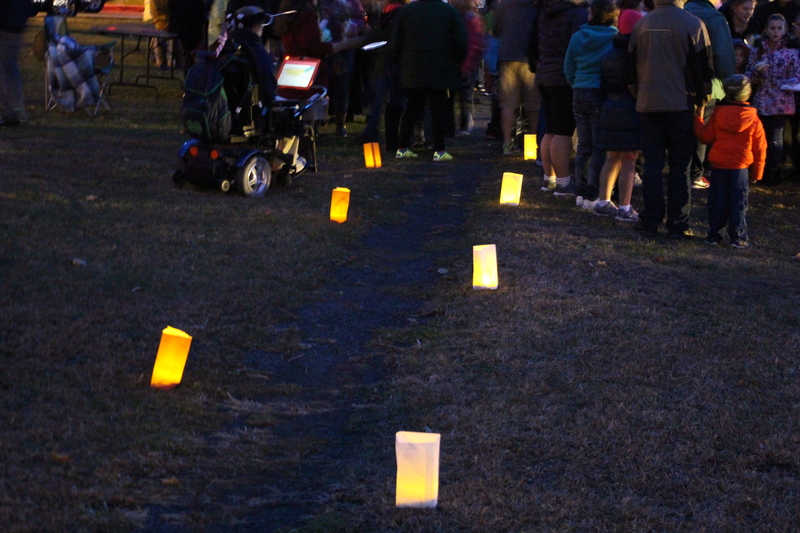 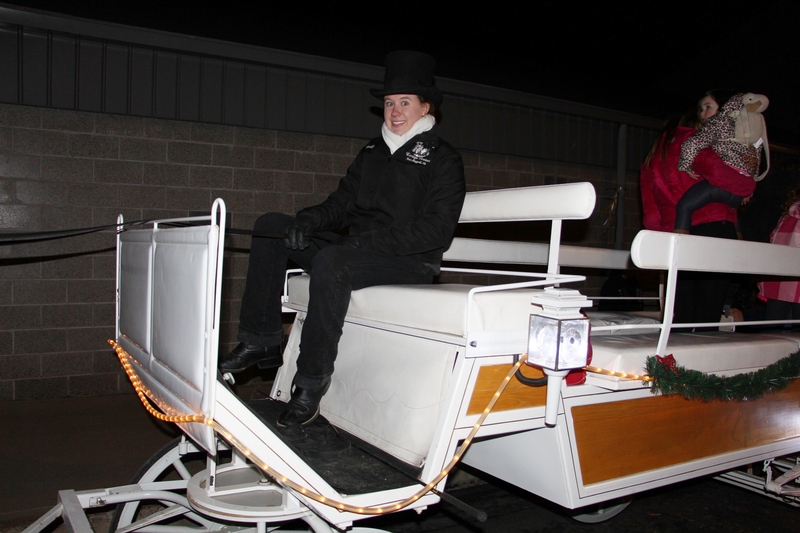 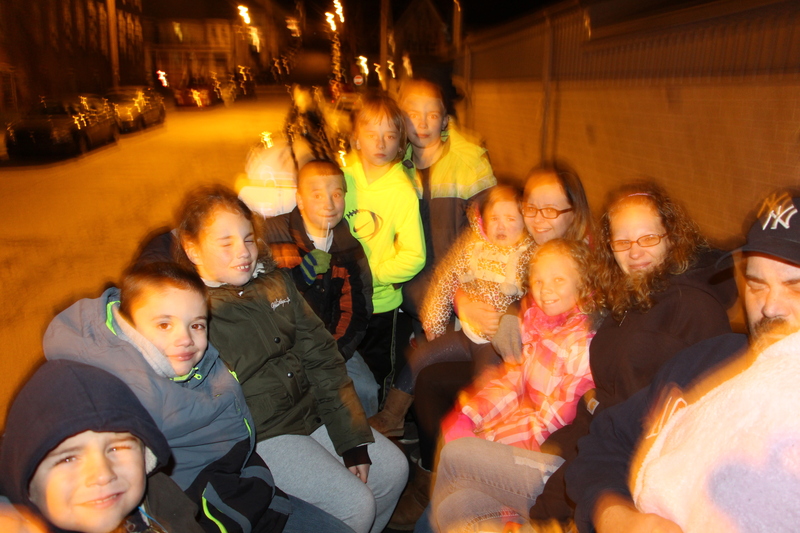 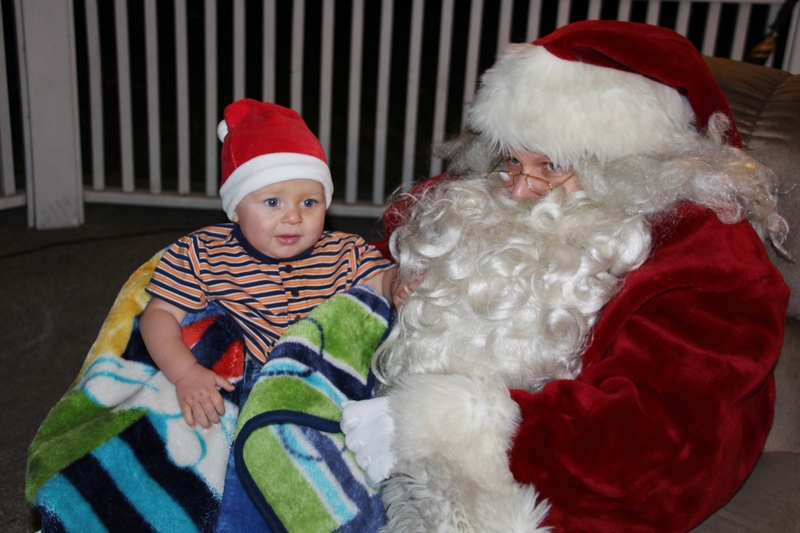 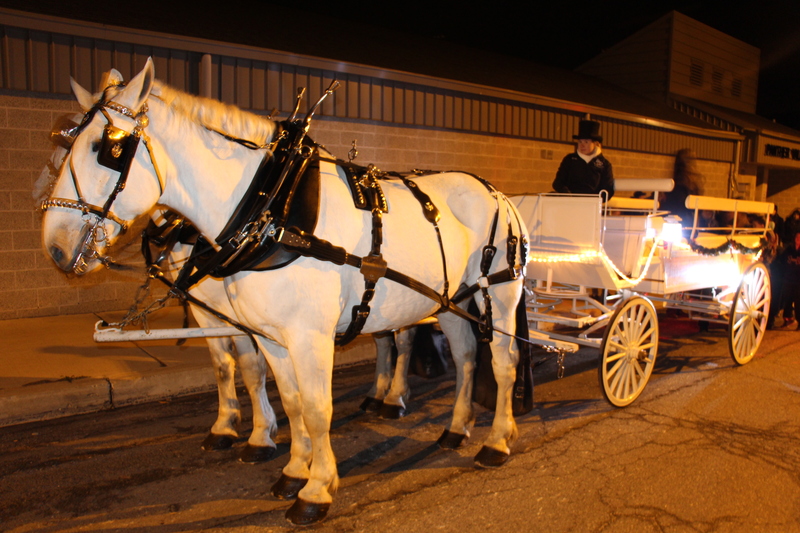 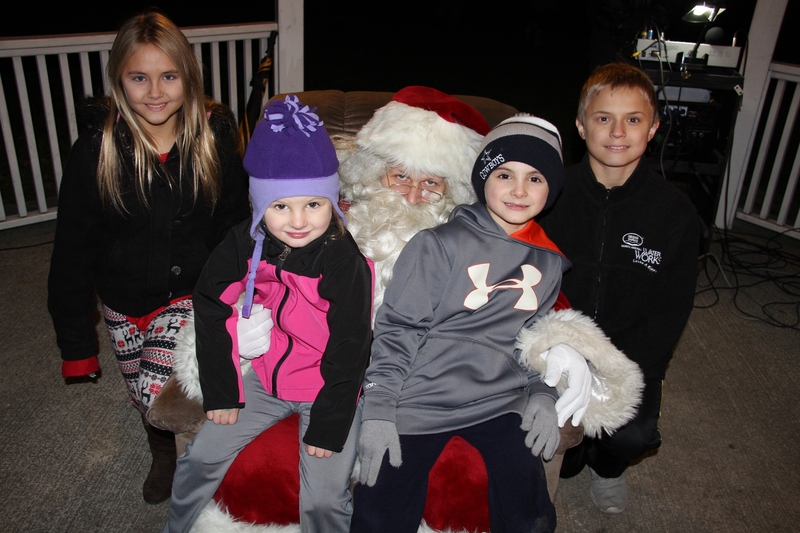 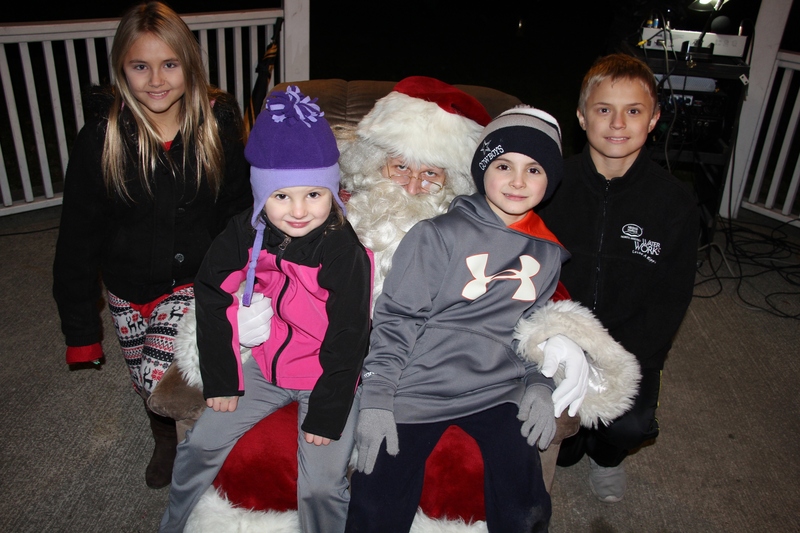 In addition to entertainment, children were treated to free hot chocolate/coffee, horse/wagon rides, snacks and more. 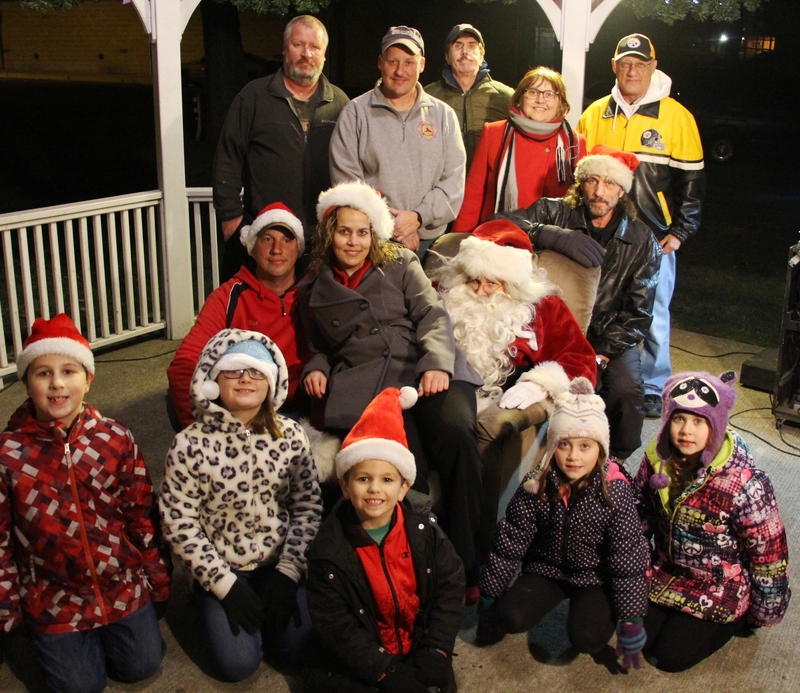 Lansford Fire Company contributed donations. 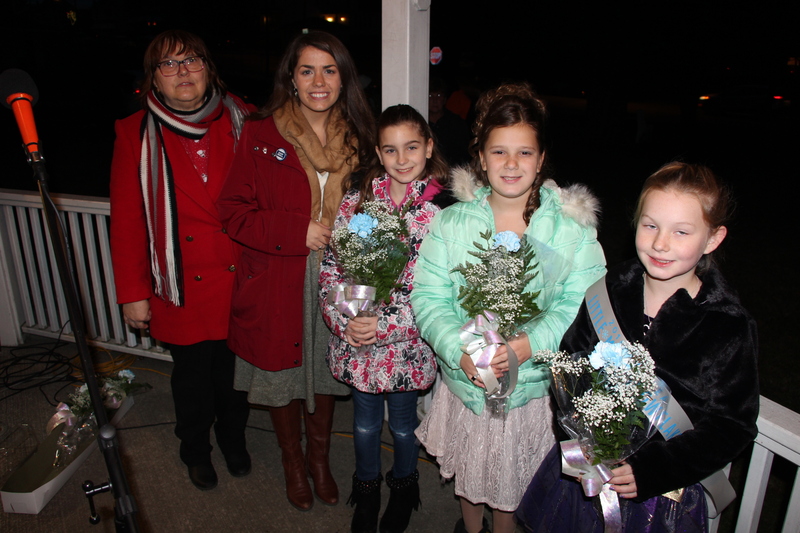 Essay winners were Theresa Englert (first place) and runners-up were Julia Romankow and Taylor Christman. 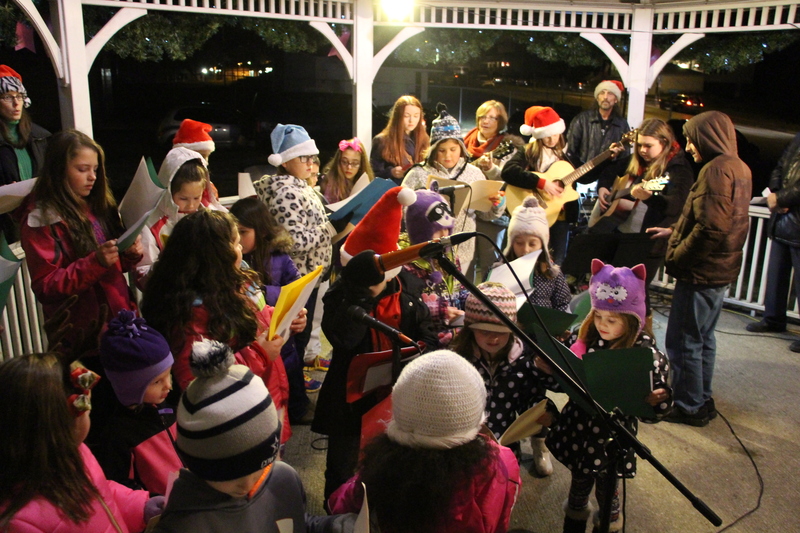 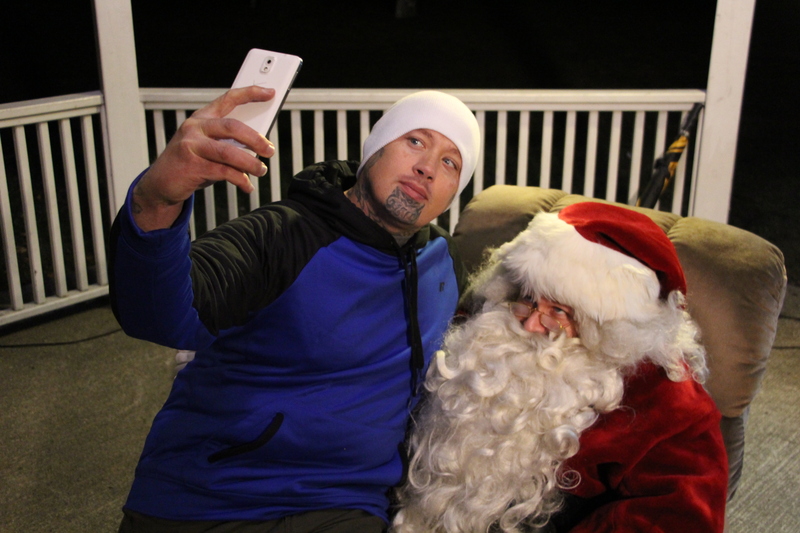 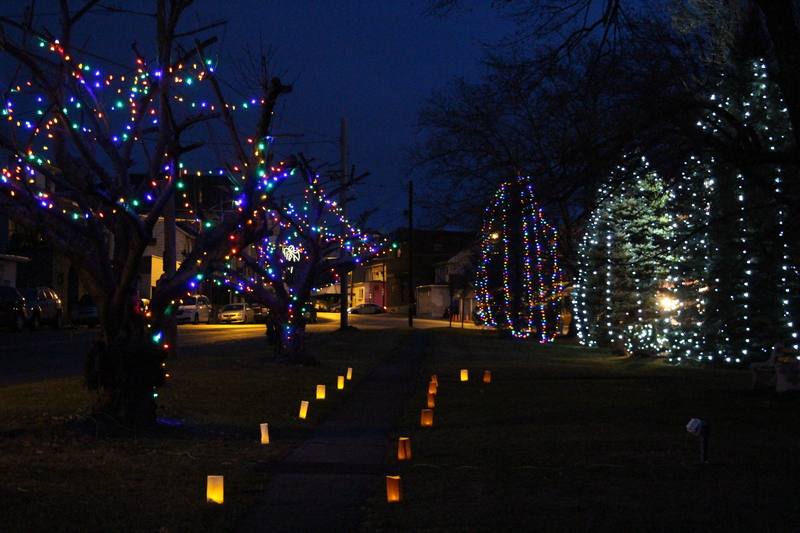 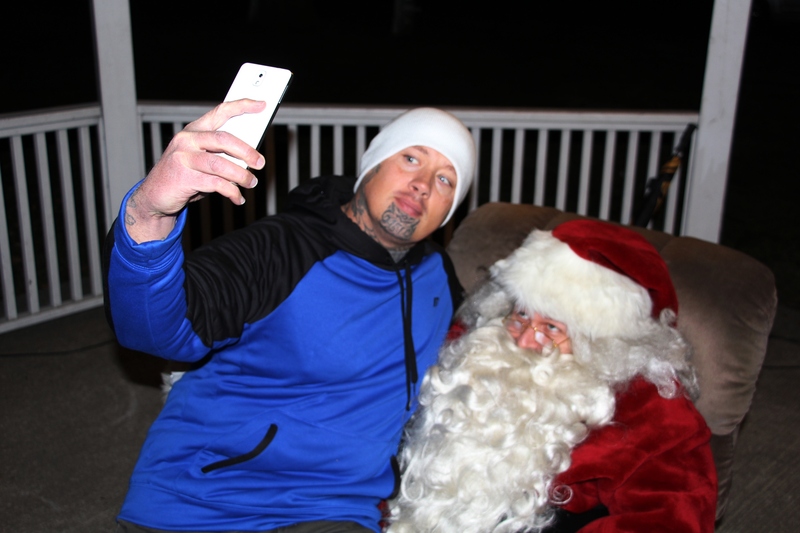 For more information, visit the event as listed on the Lansford Alive’s Facebook page at https://www.facebook.com/LansfordAlive, or the event’s page at https://www.facebook.com/events/1175394915822491/. 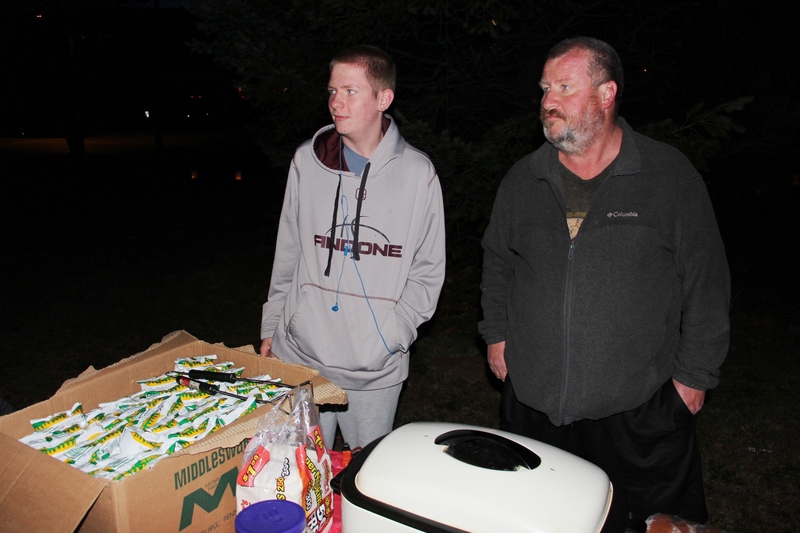 Previous LUZERNE COUNTY SETS TEMPERATURE LIMITS FOR UNATTENDED DOGS KEPT OUTSIDE; WILL OTHER COUNTIES FOLLOW?